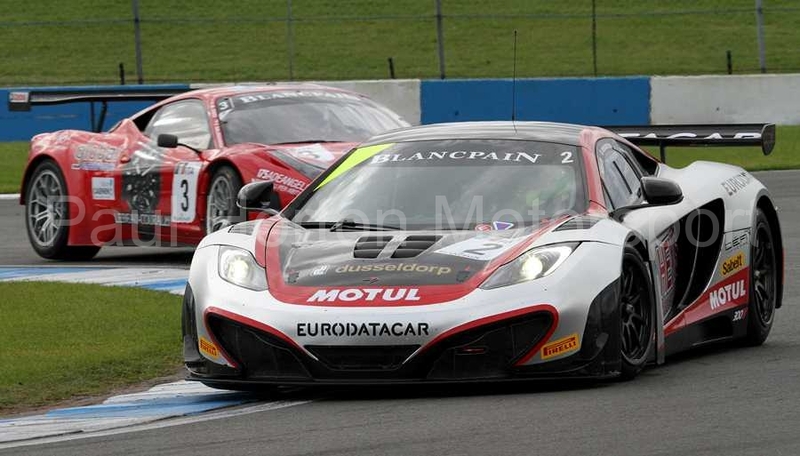 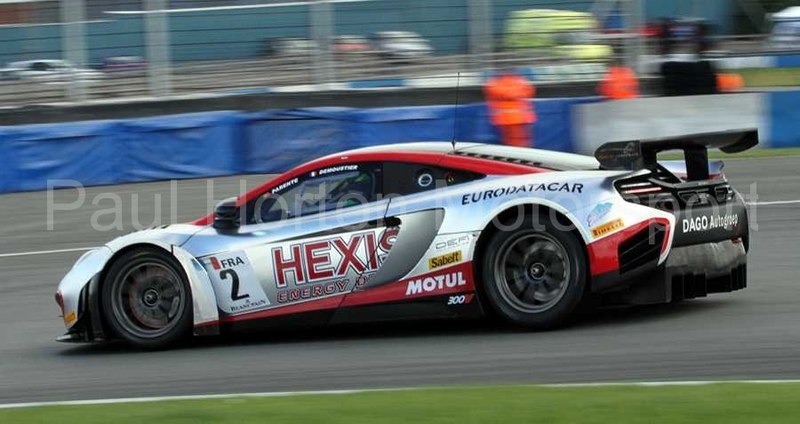 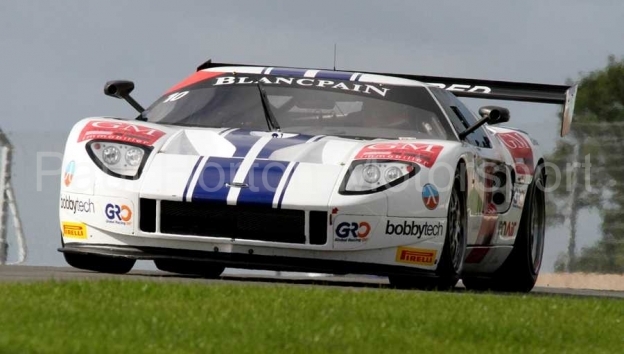 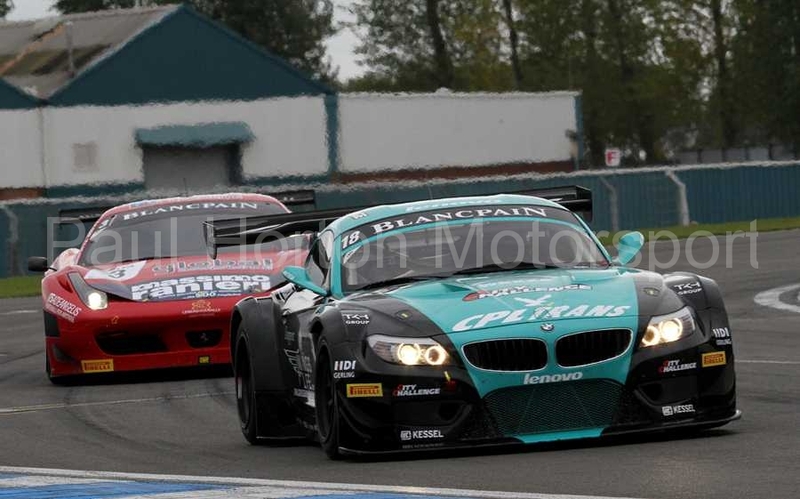 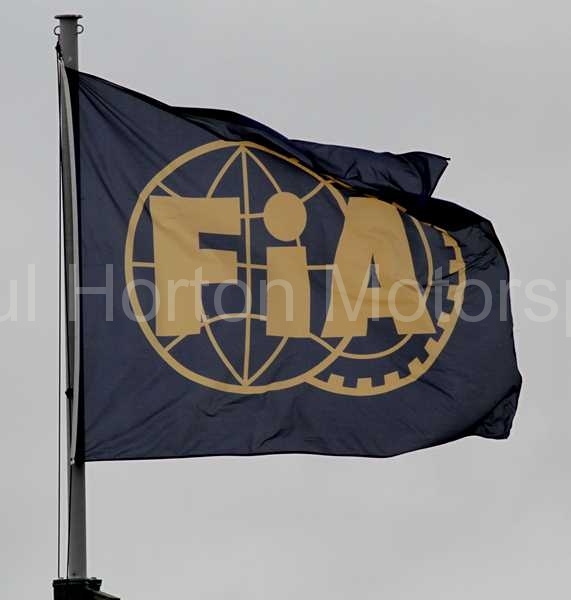 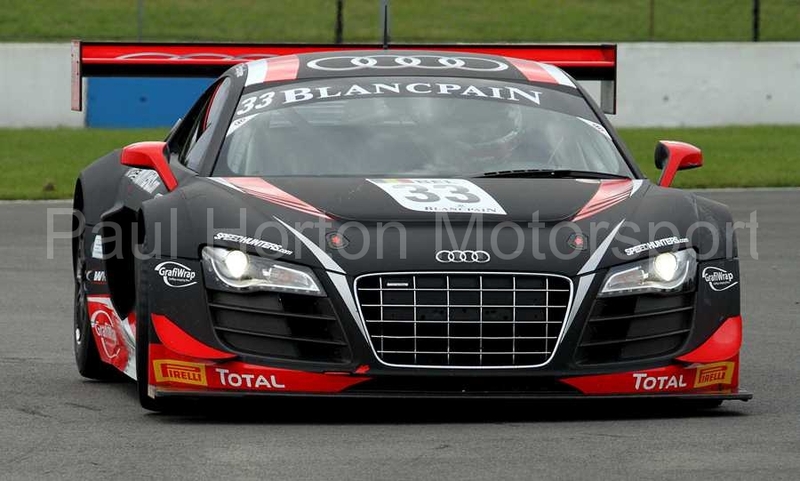 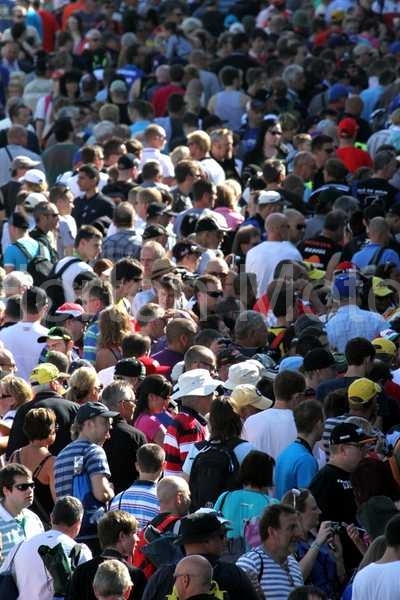 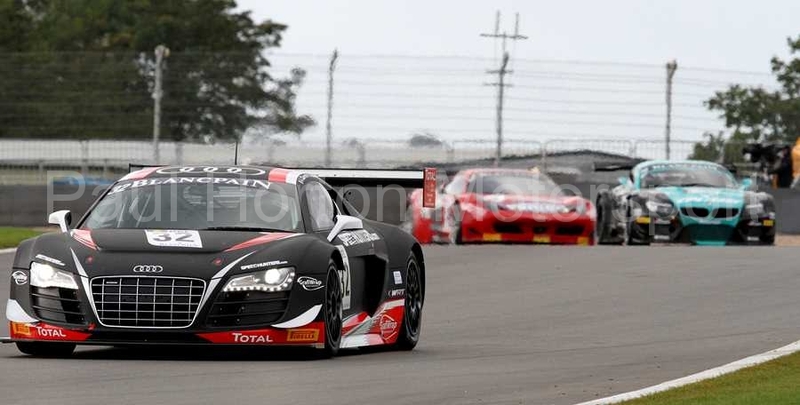 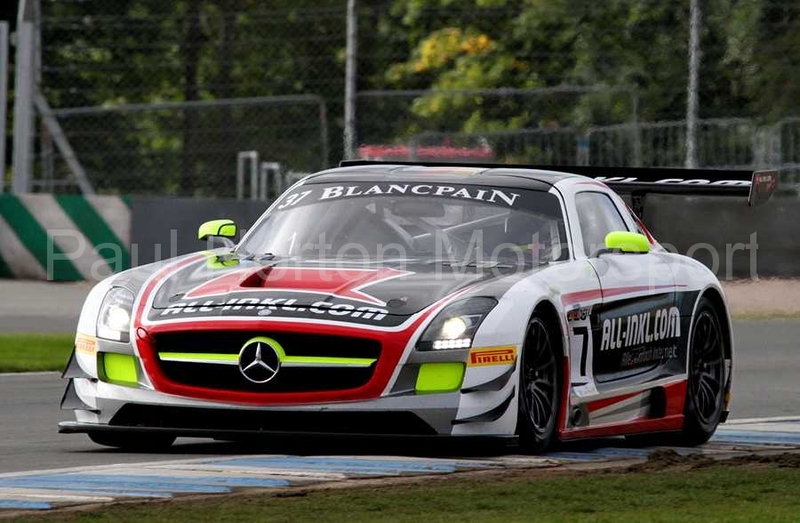 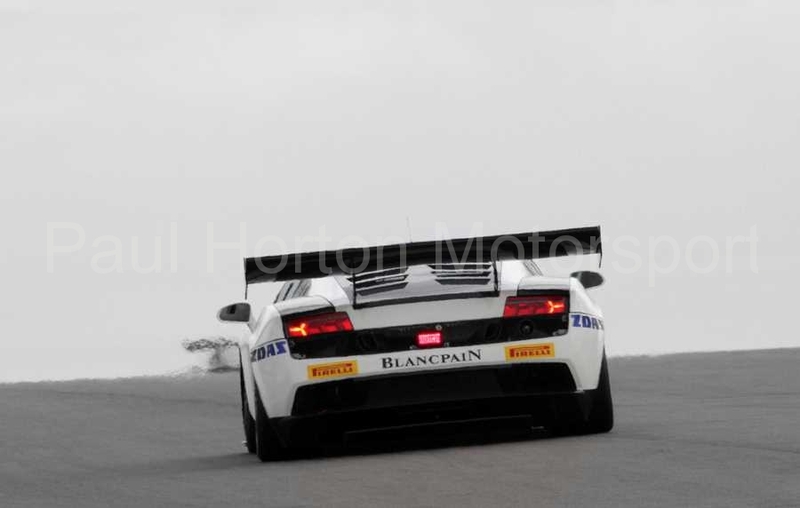 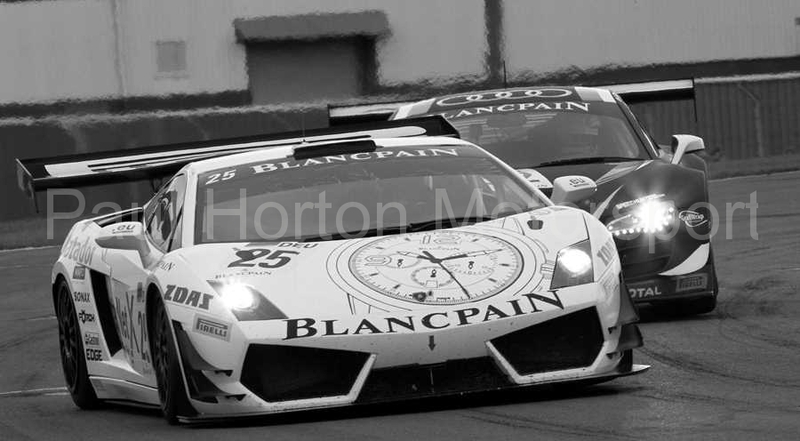 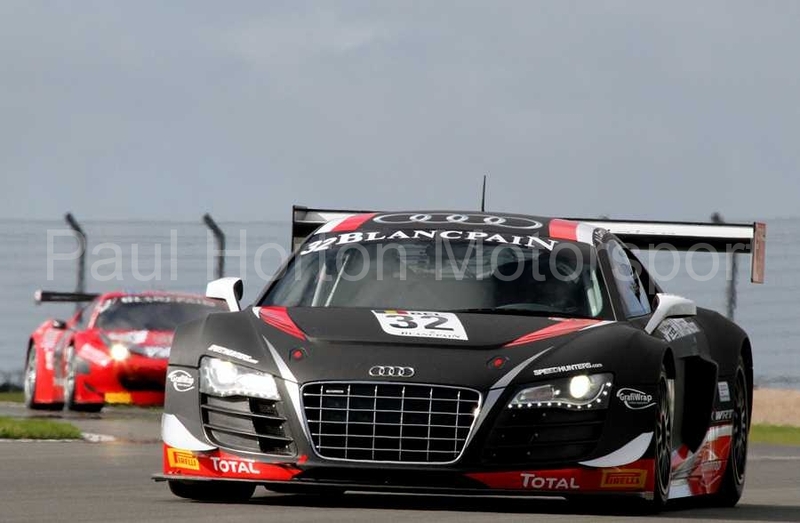 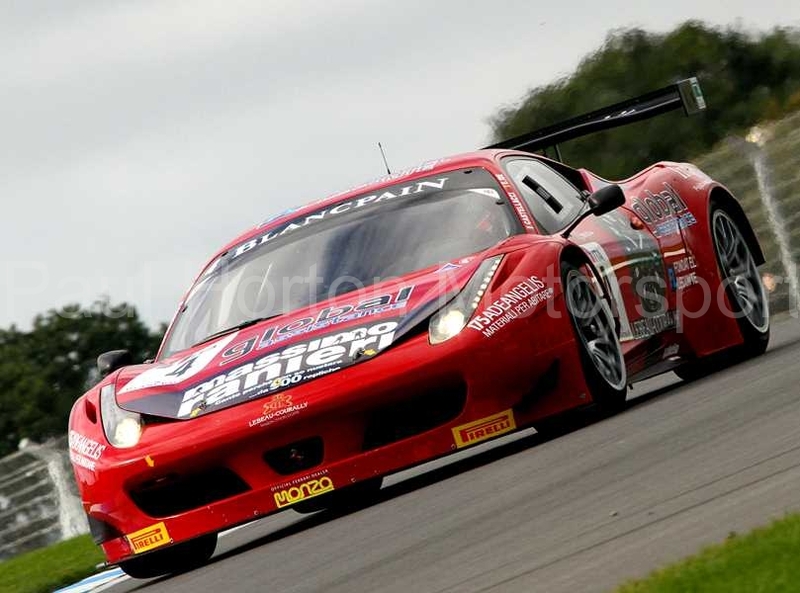 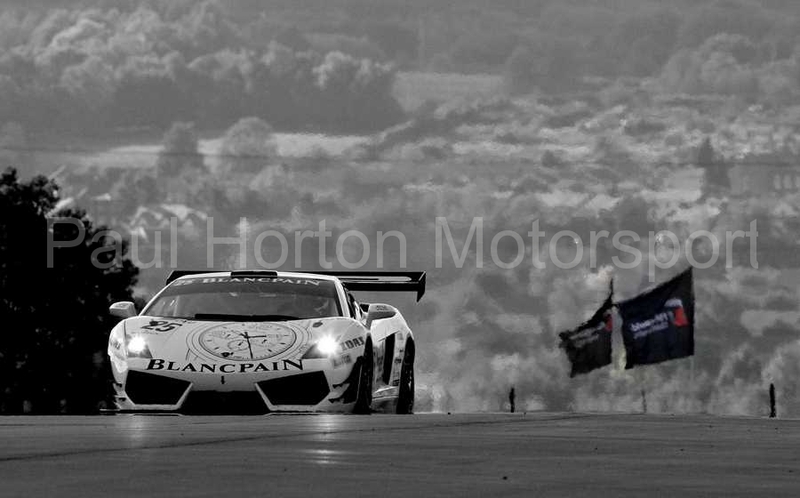 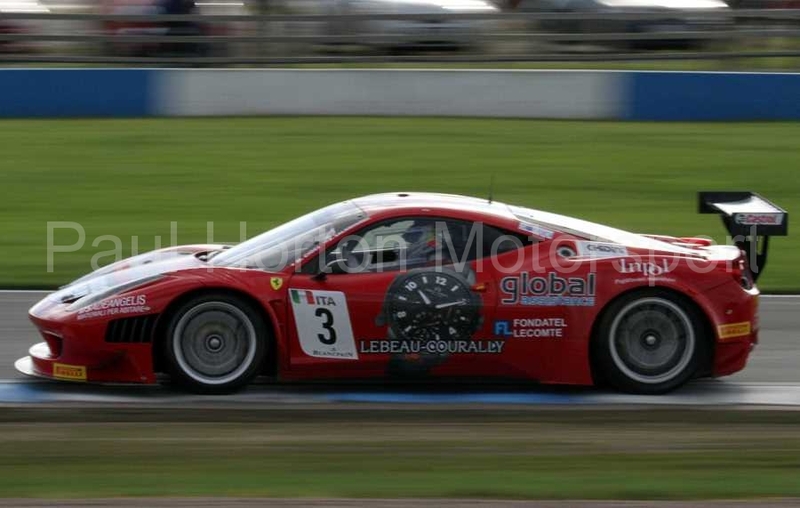 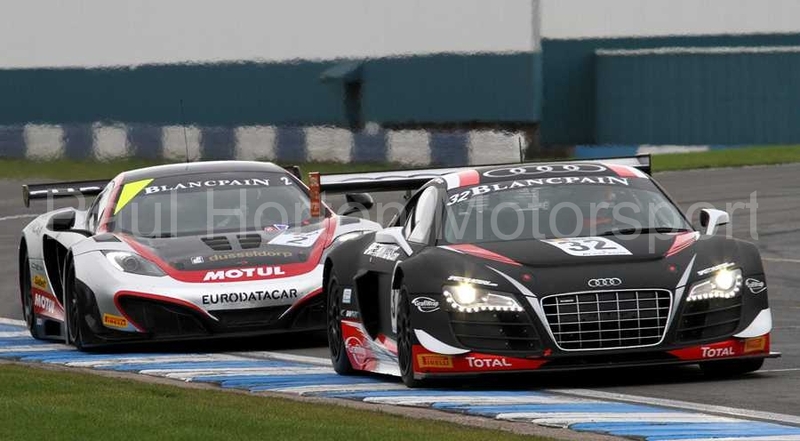 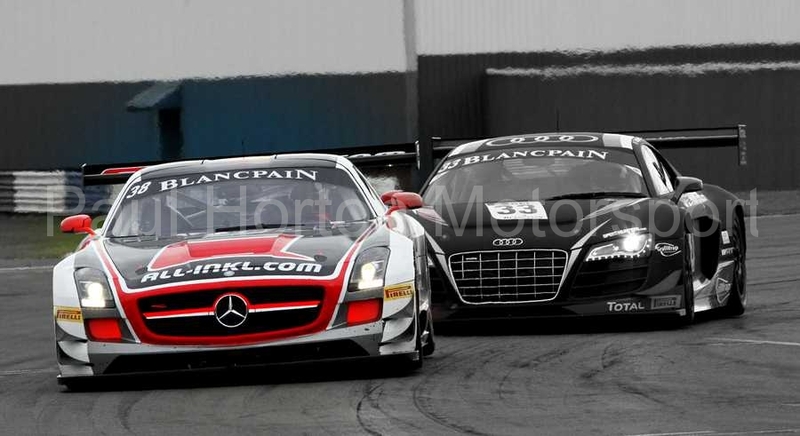 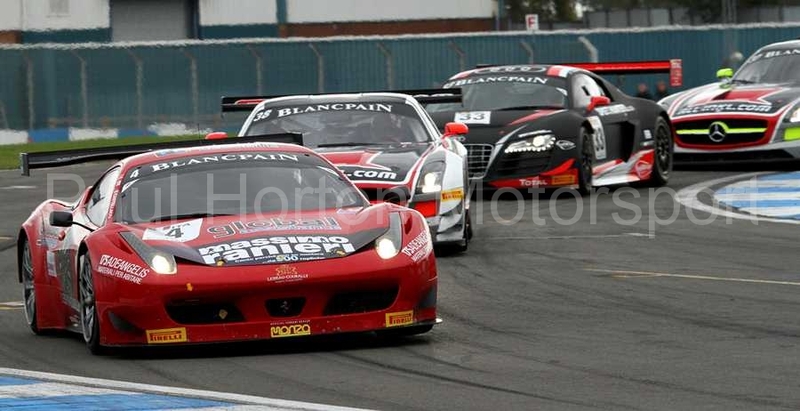 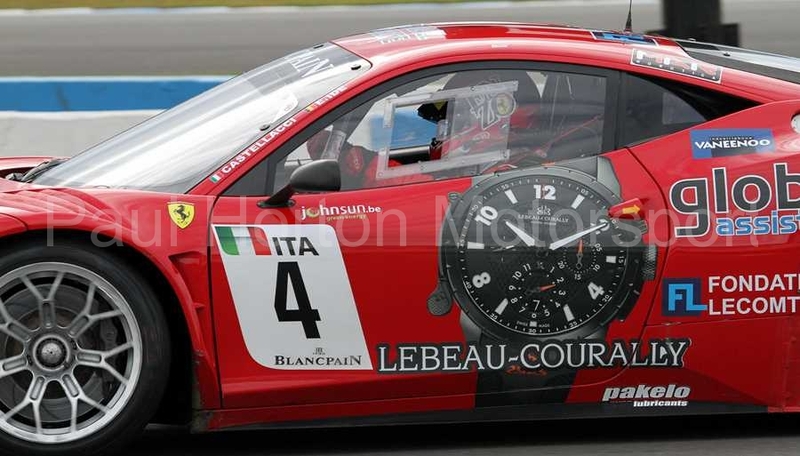 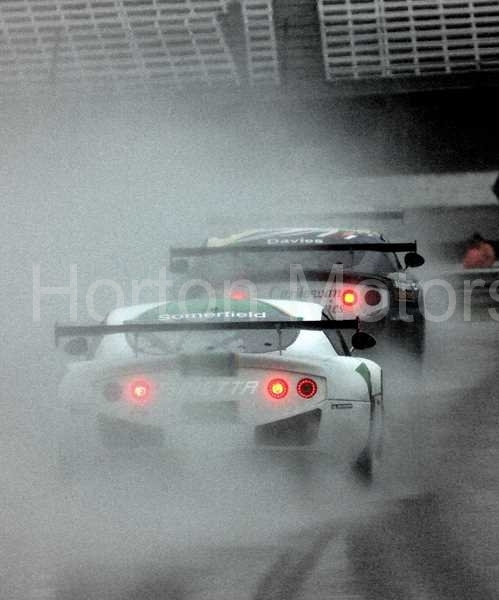 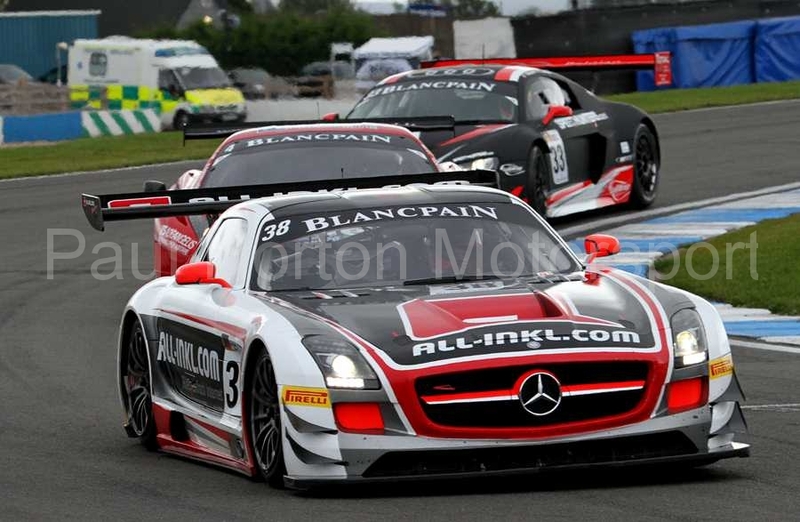 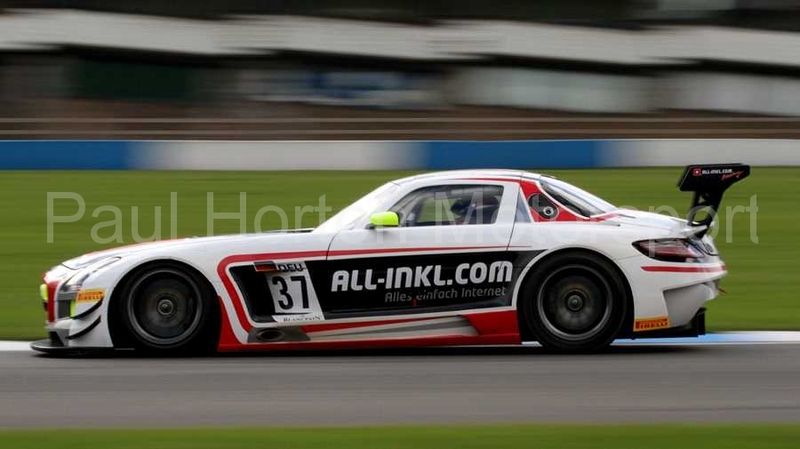 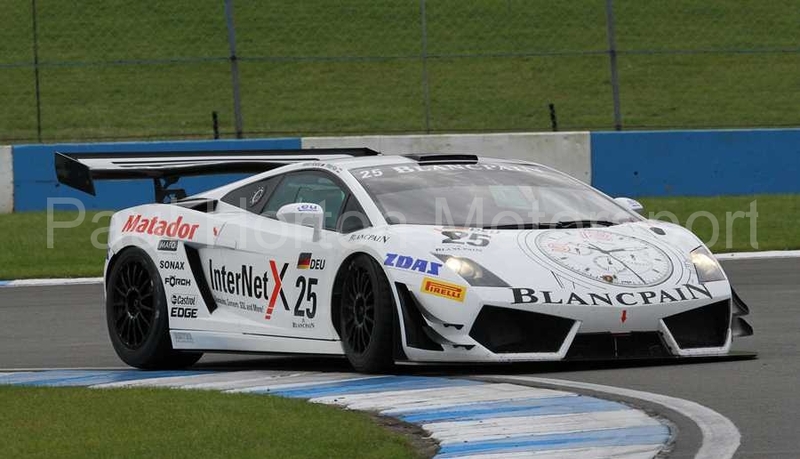 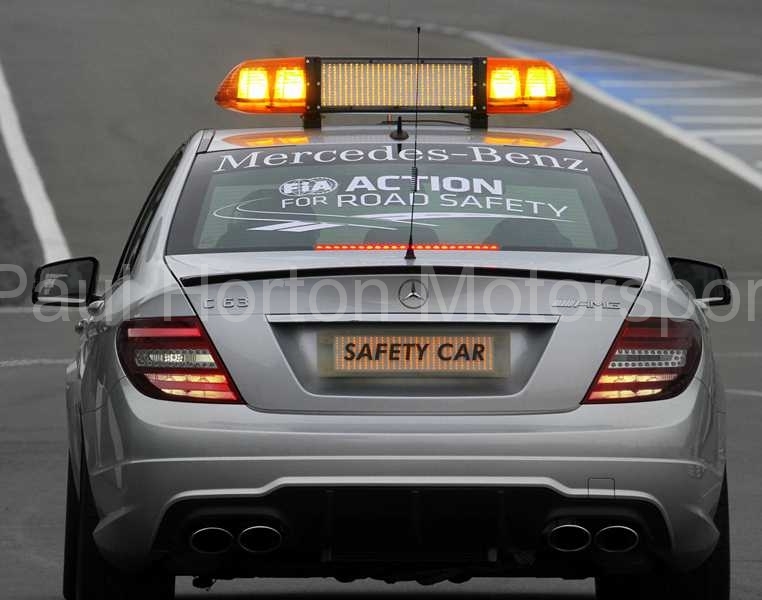 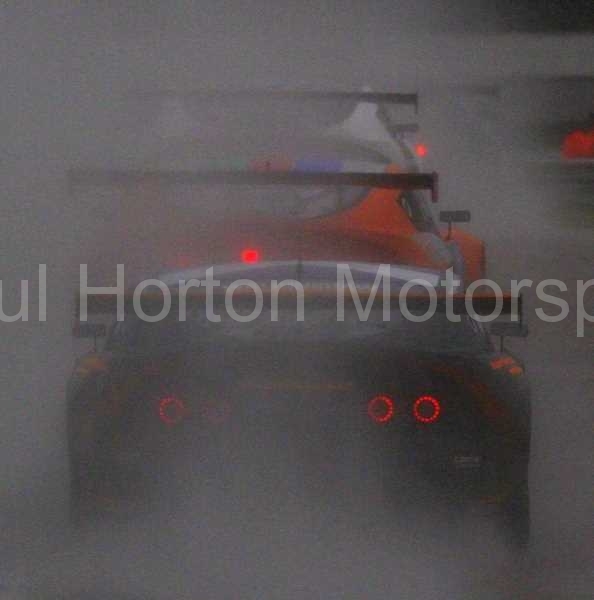 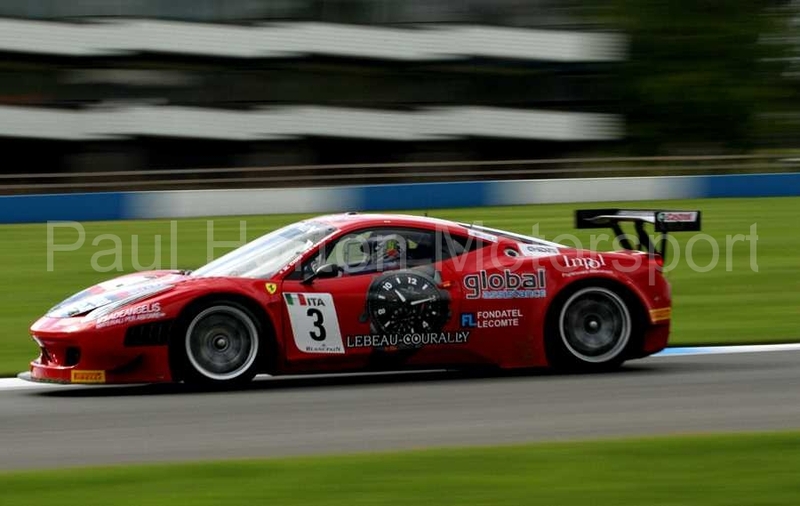 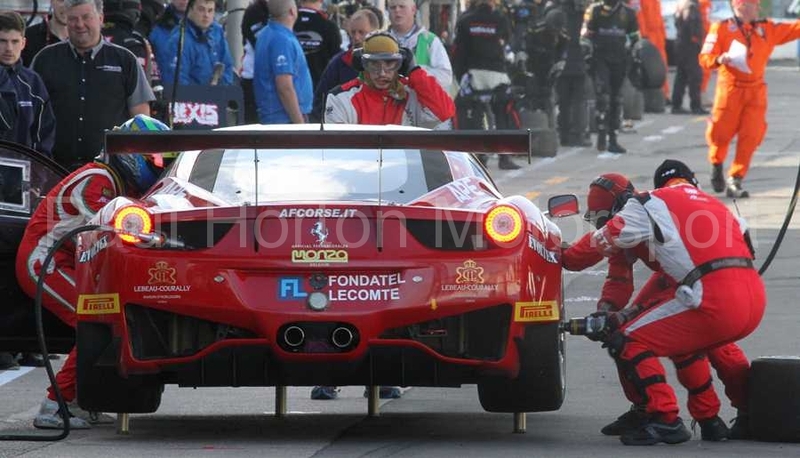 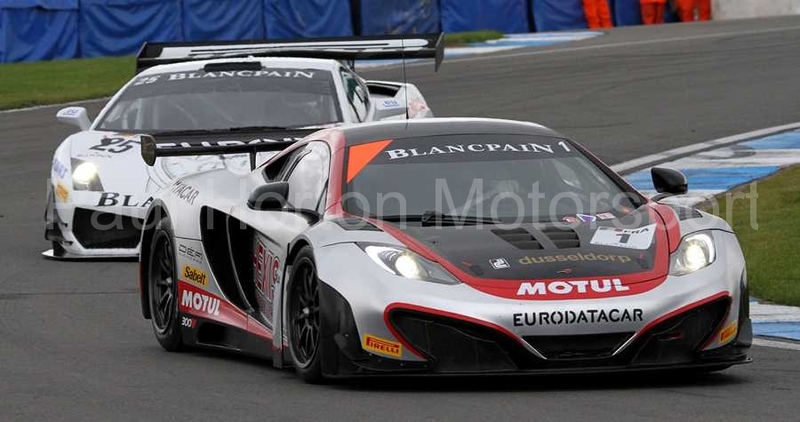 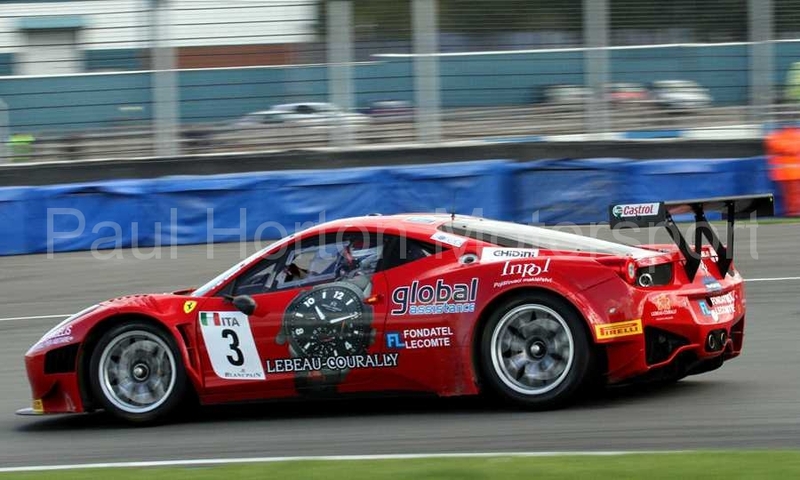 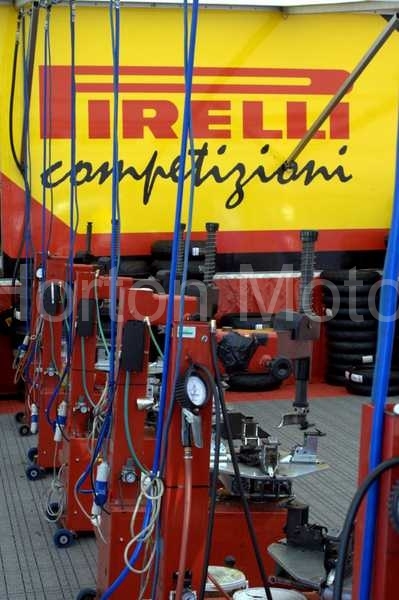 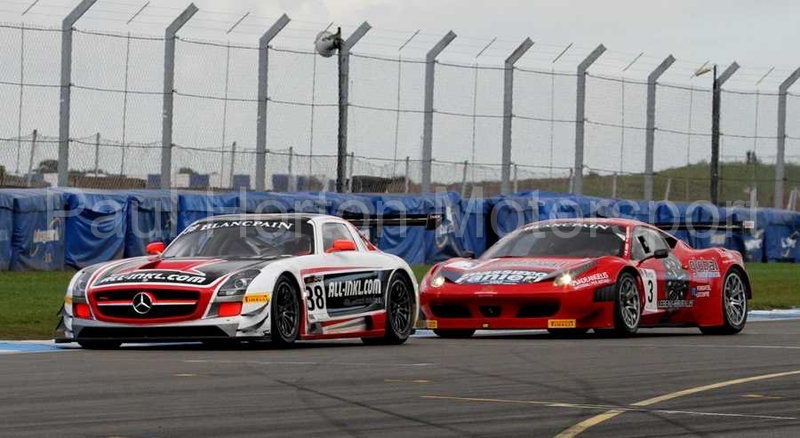 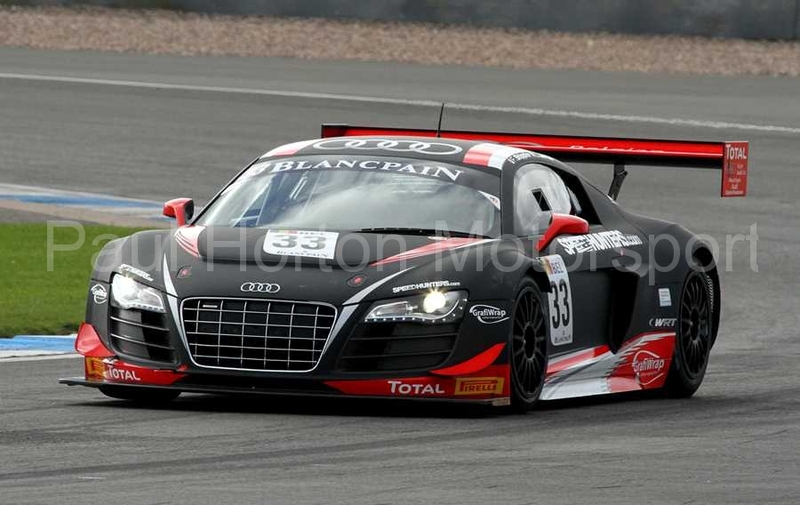 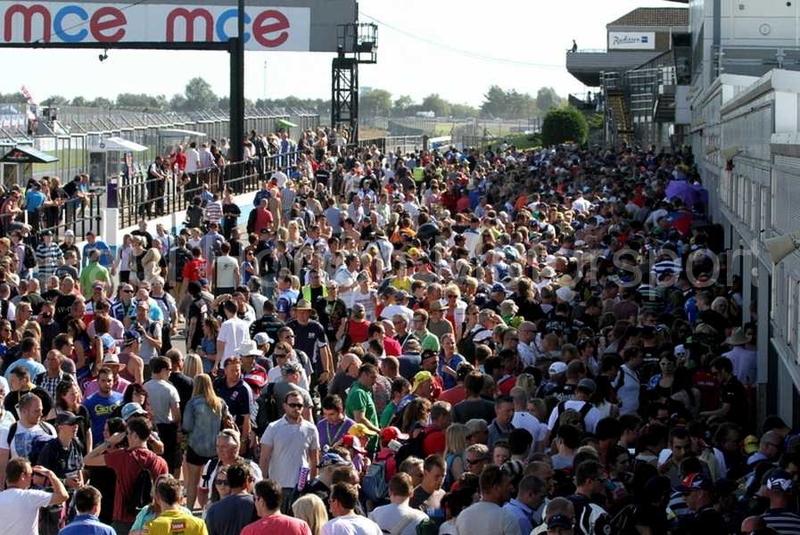 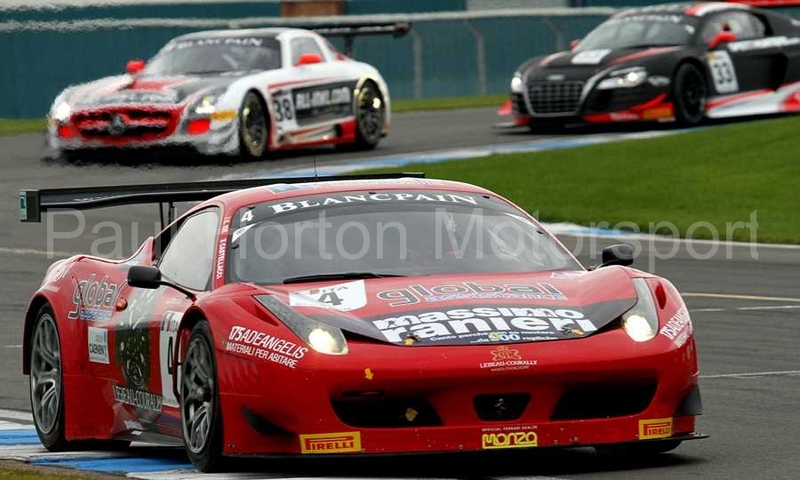 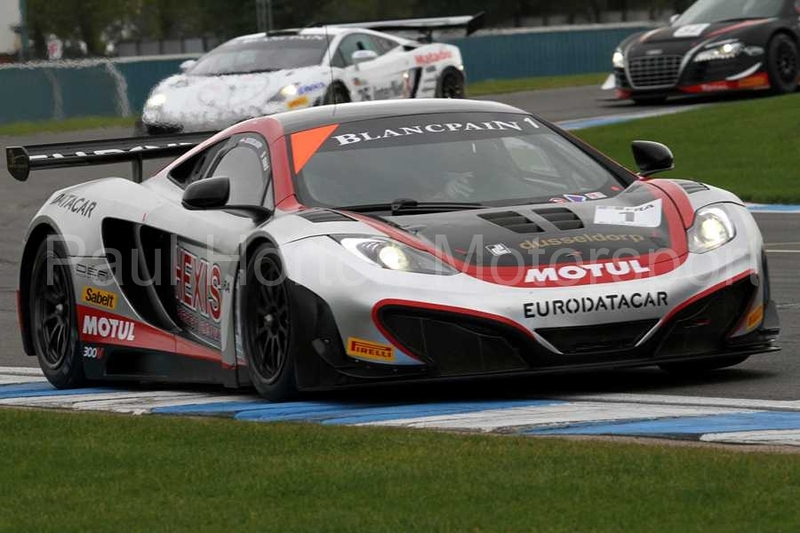 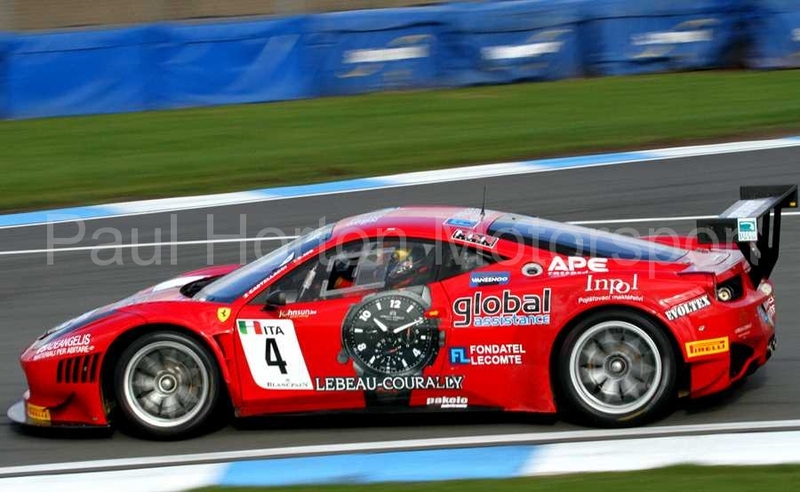 This entry was posted in Editors Pick, Gallery and tagged 2012, AMG, Audi R8, Blancpain, BMW, Donington Park, Ferrari, FIA, Ford GT, GT1, Hexis, Lamborgini, McLaren GT, Mercedes on 30 September 2012 by admin. 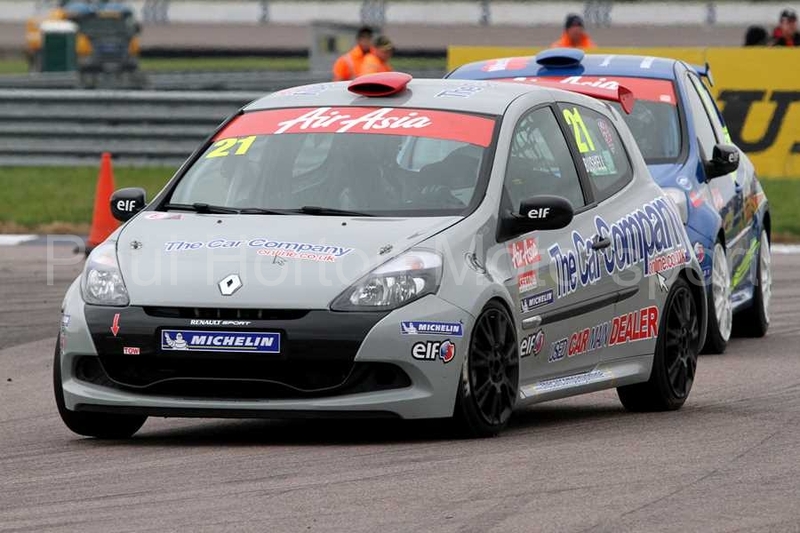 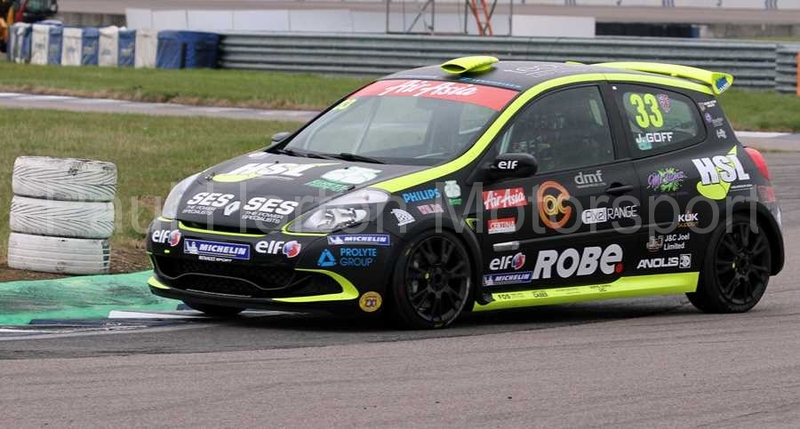 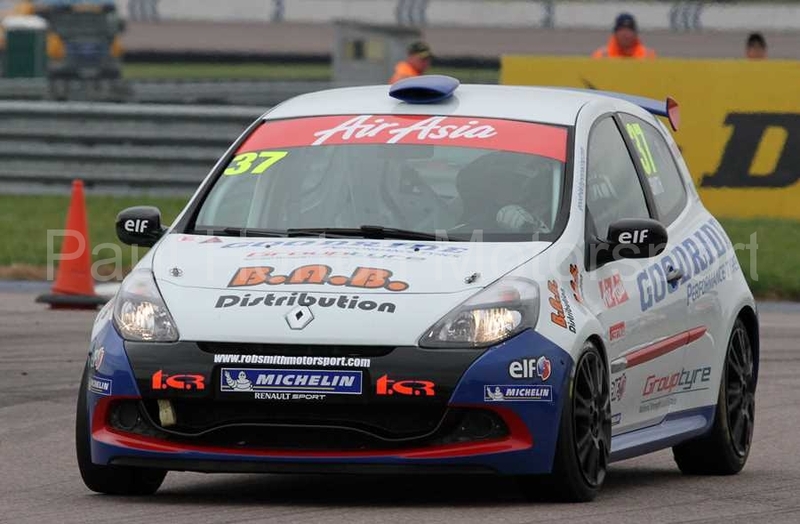 This entry was posted in Editors Pick, Gallery and tagged 2012, Air Asia, Air Asia Renault UK Clio Cup, BARC, BARC Formula Renault, British Touring Car Championship, btcc, Cooper Tires, Formula Renault BARC, Ginetta GT Supercup, Ginetta Junior Championship, Porsche, Porsche Carrera, Porsche Carrera Cup GB, Porsche GT3 Cup Challenge, Renault, Renault Clio, Renault UK Clio Cup, Rockingham on 23 September 2012 by admin. 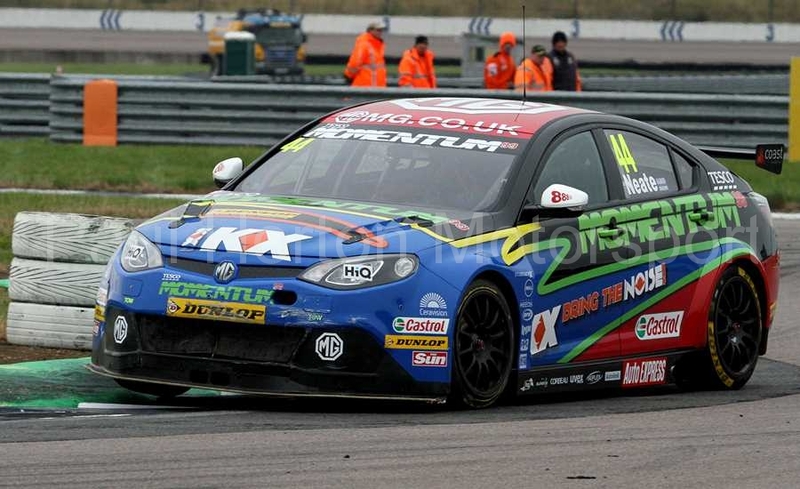 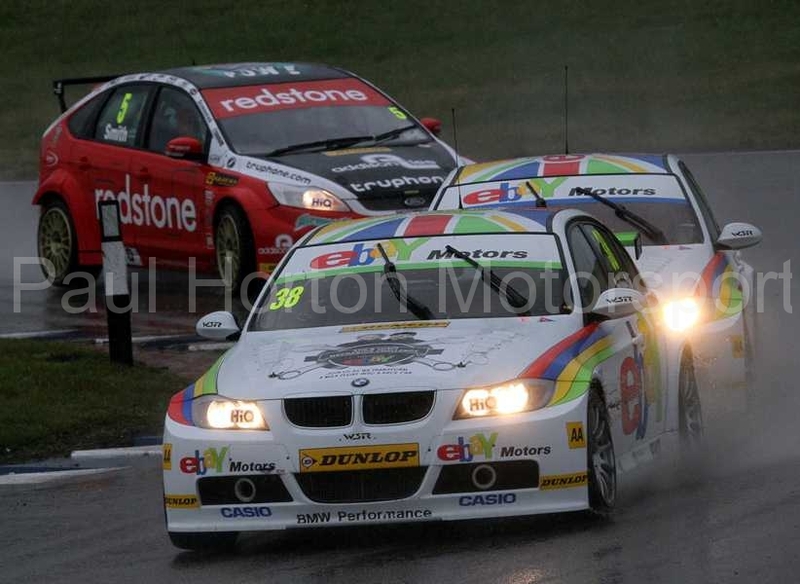 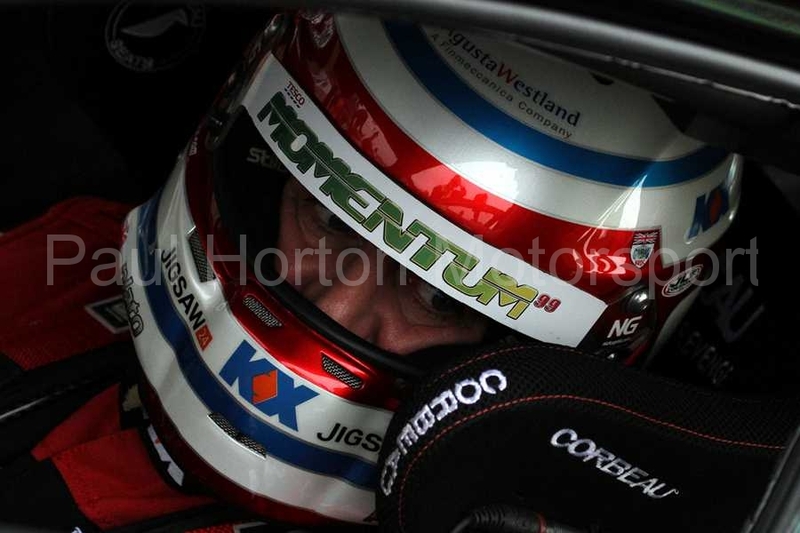 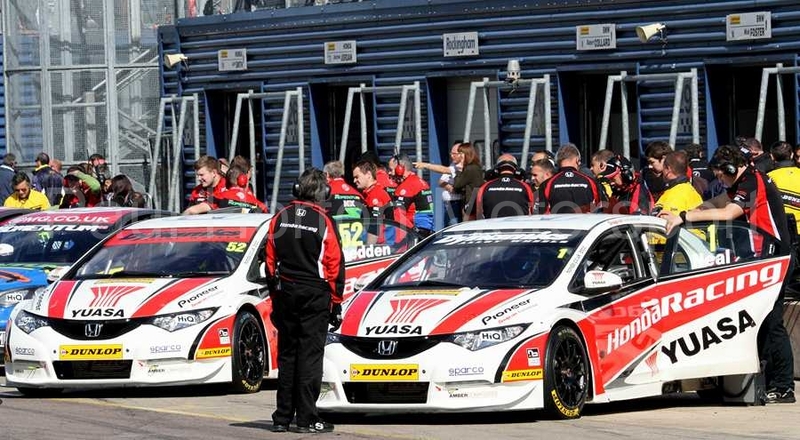 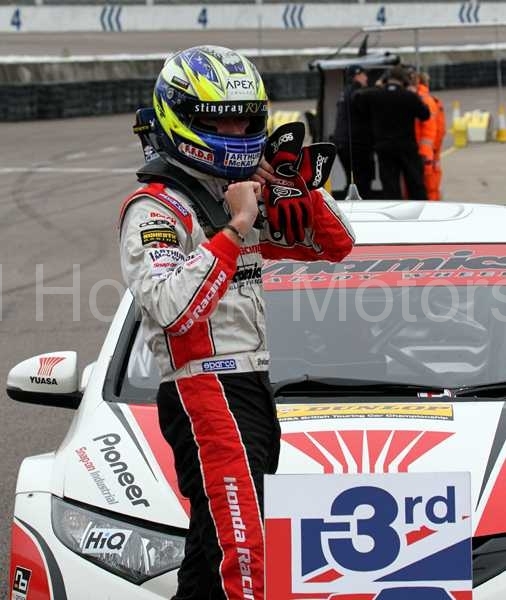 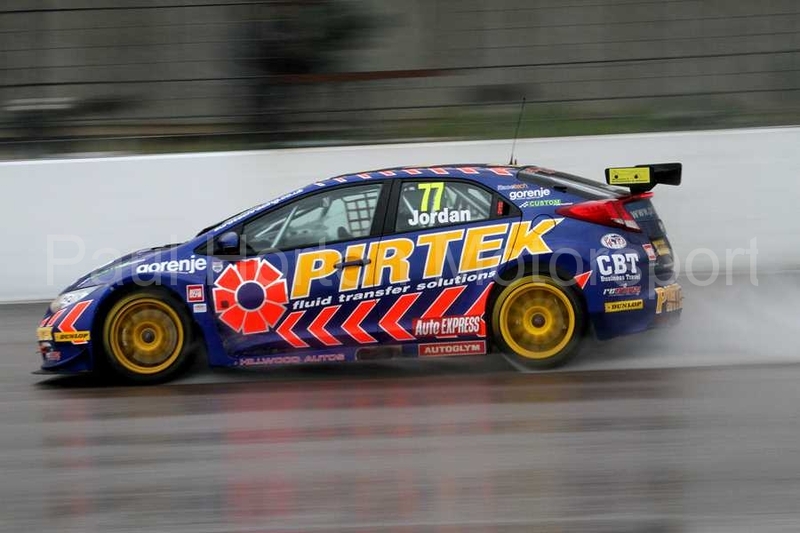 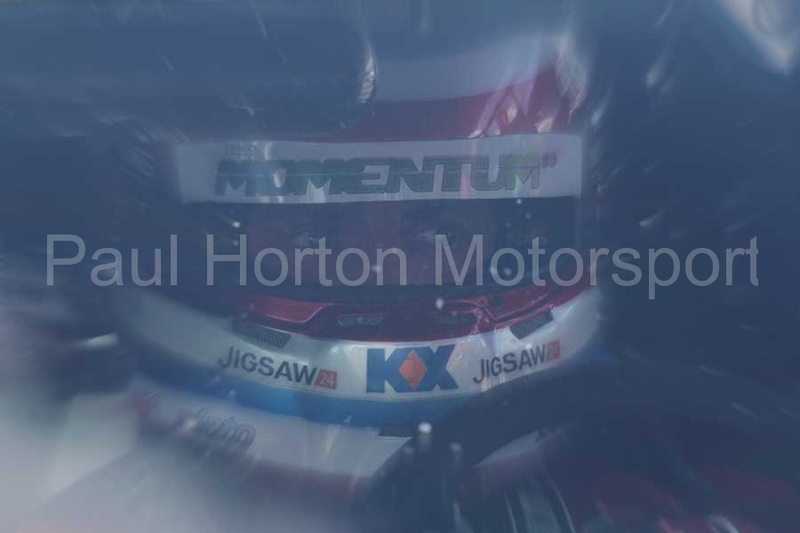 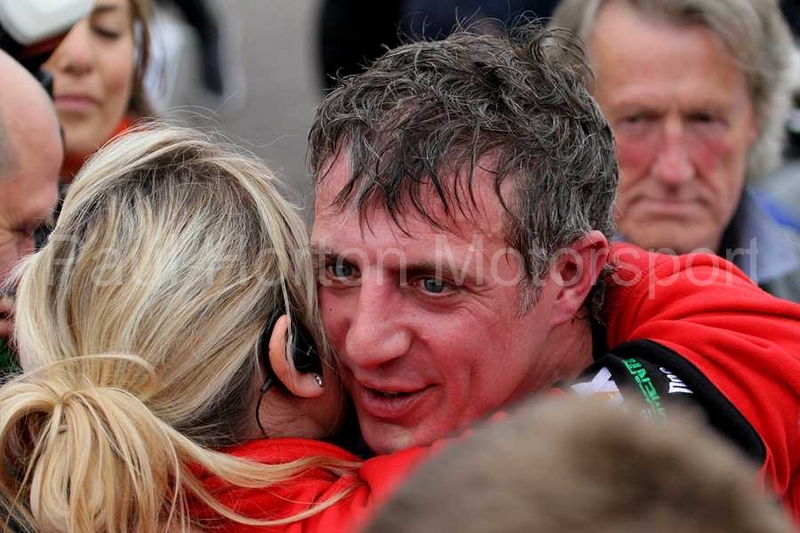 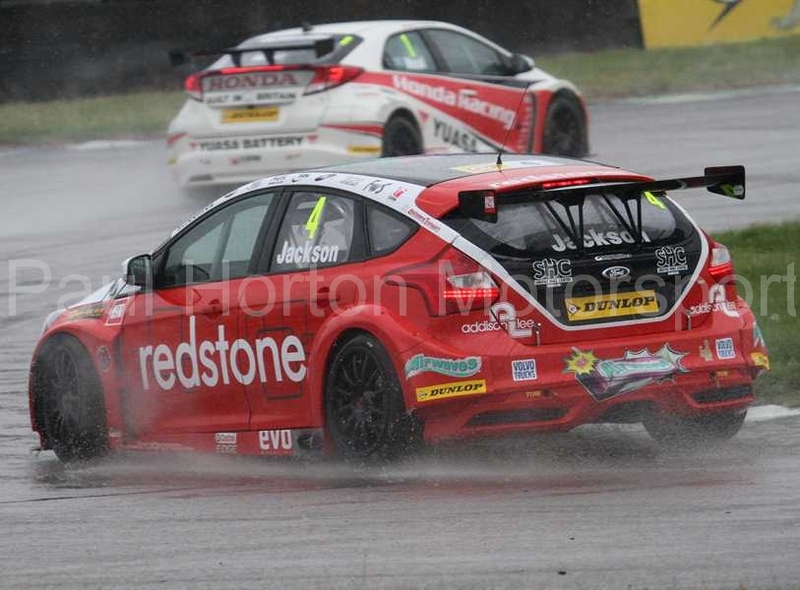 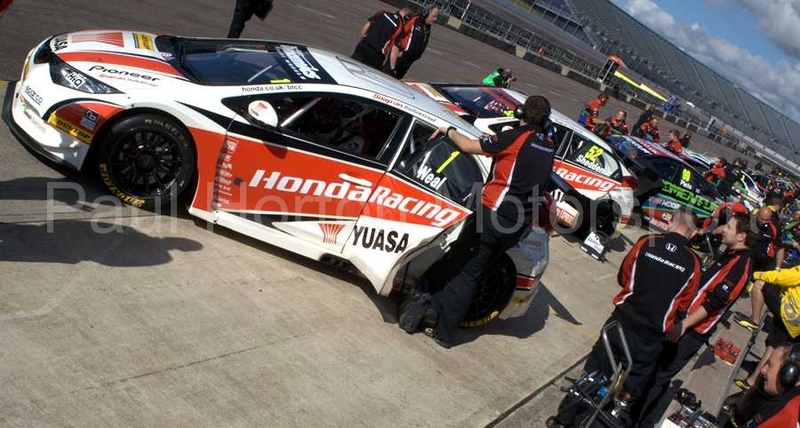 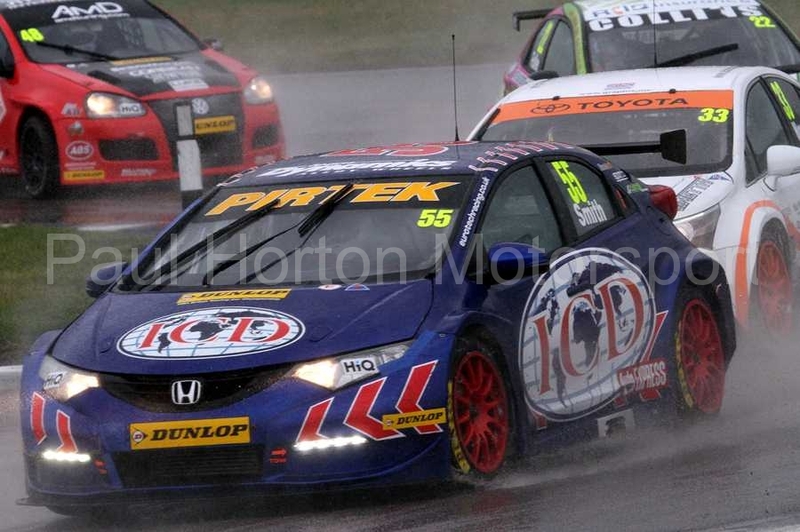 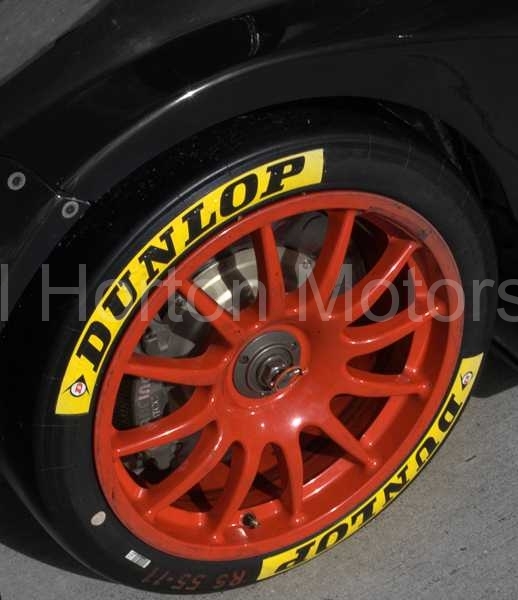 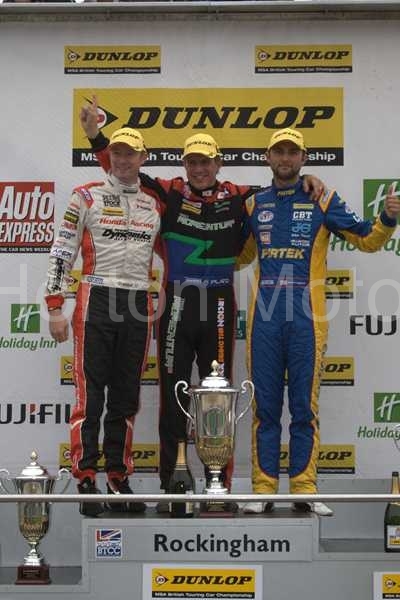 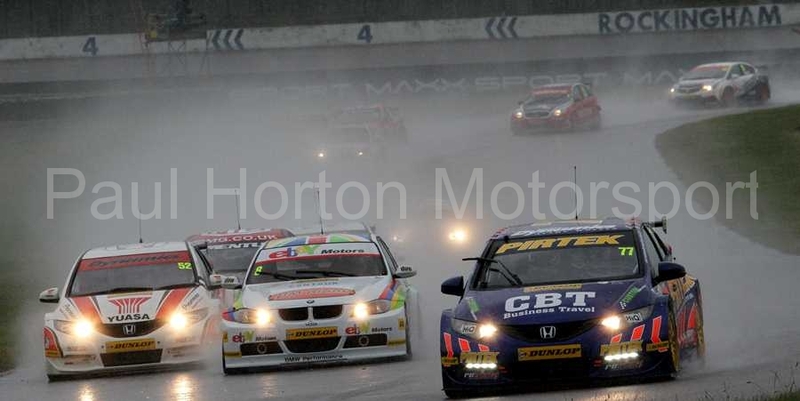 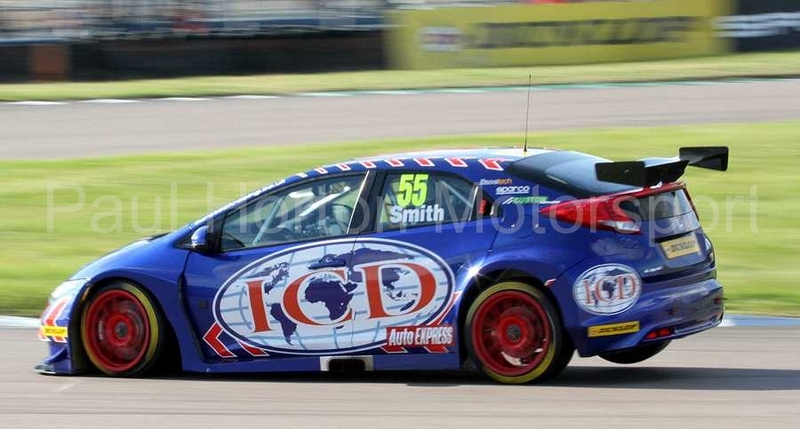 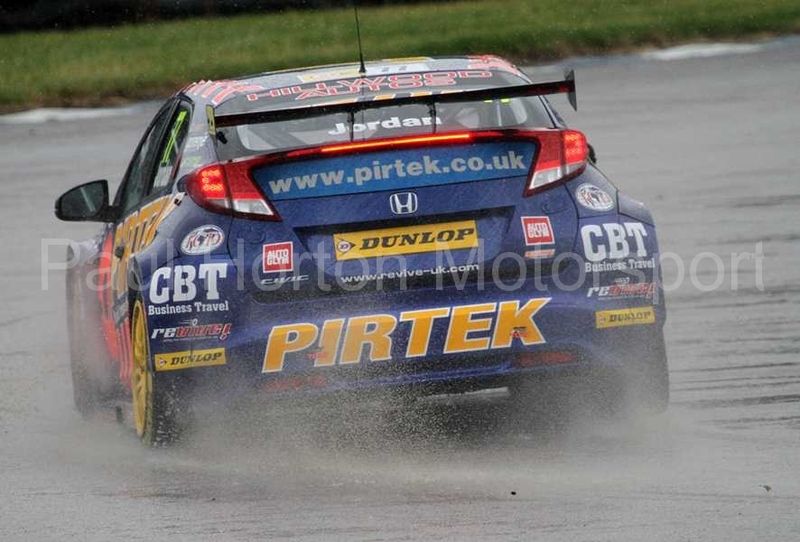 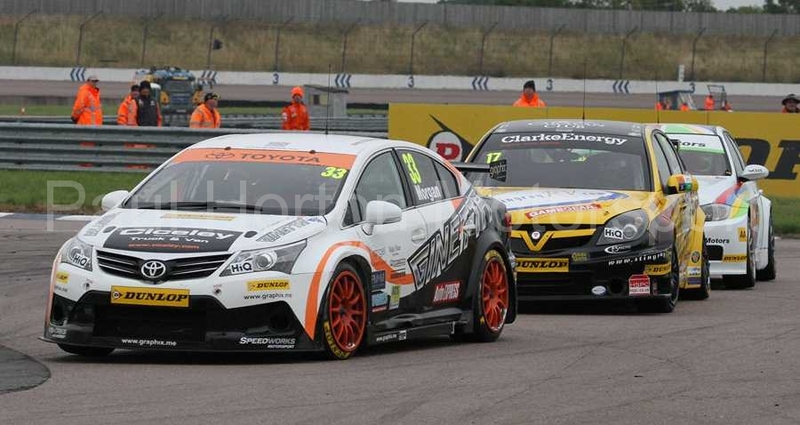 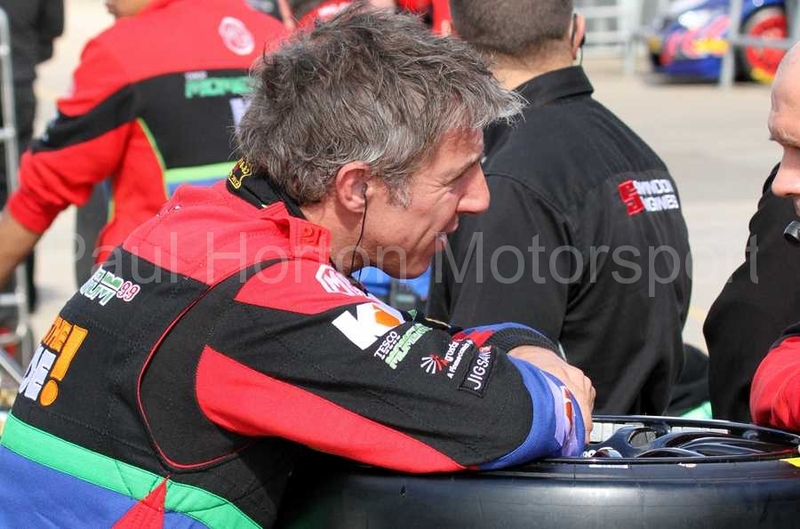 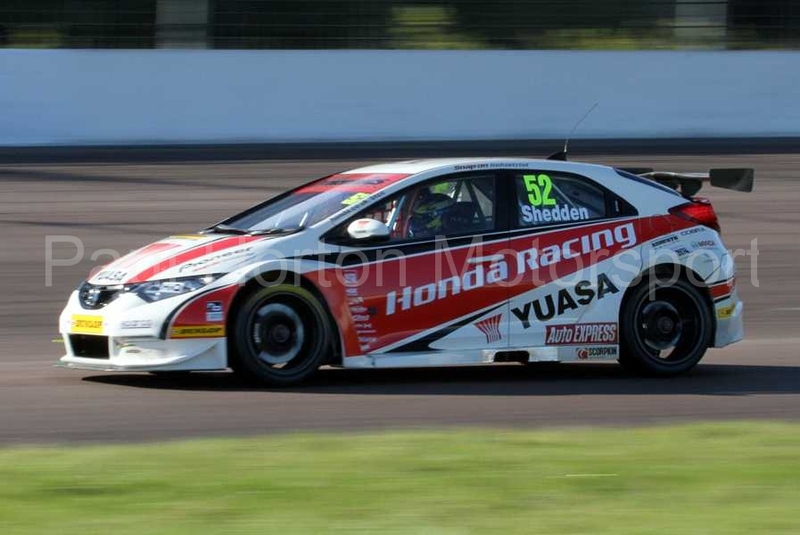 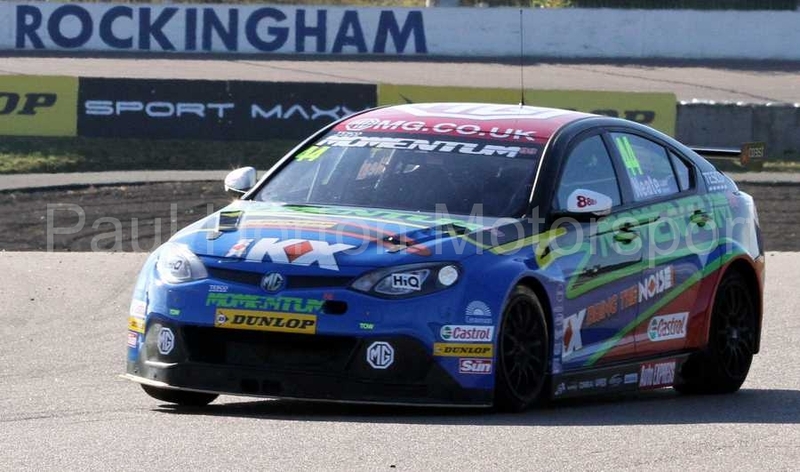 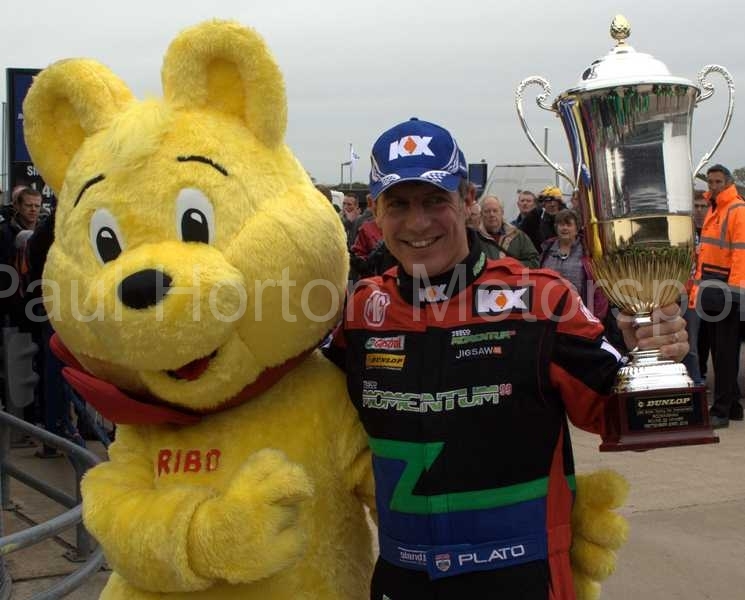 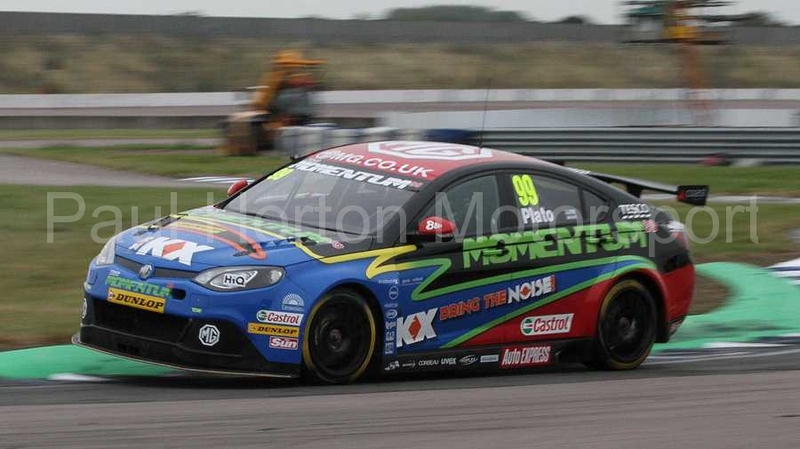 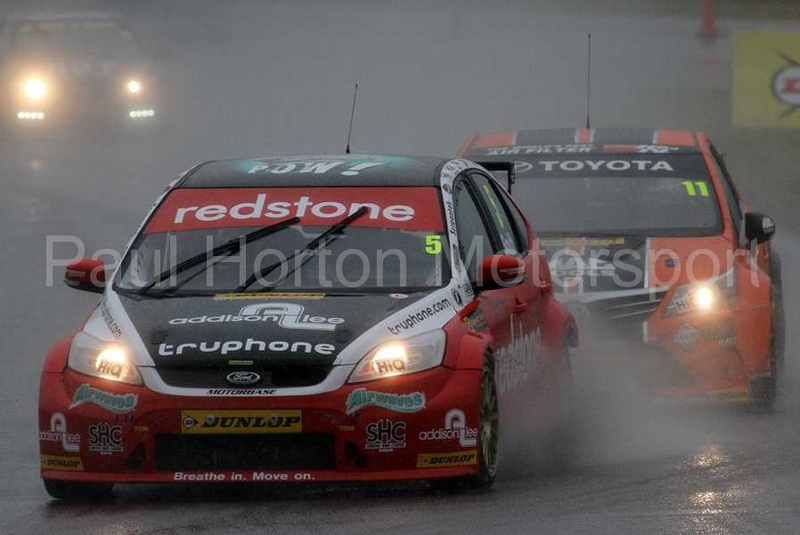 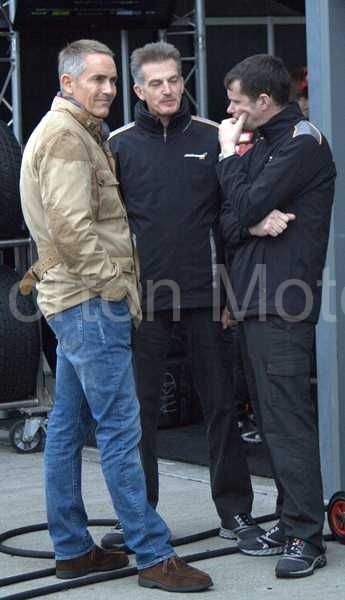 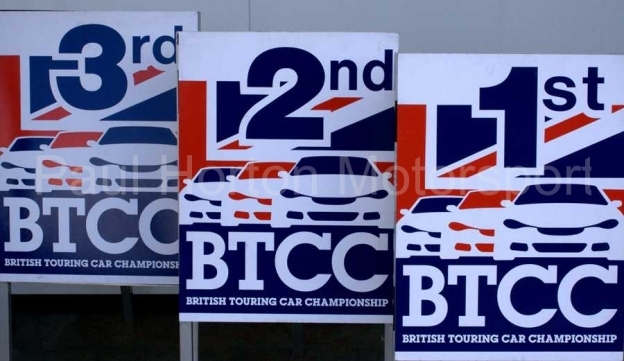 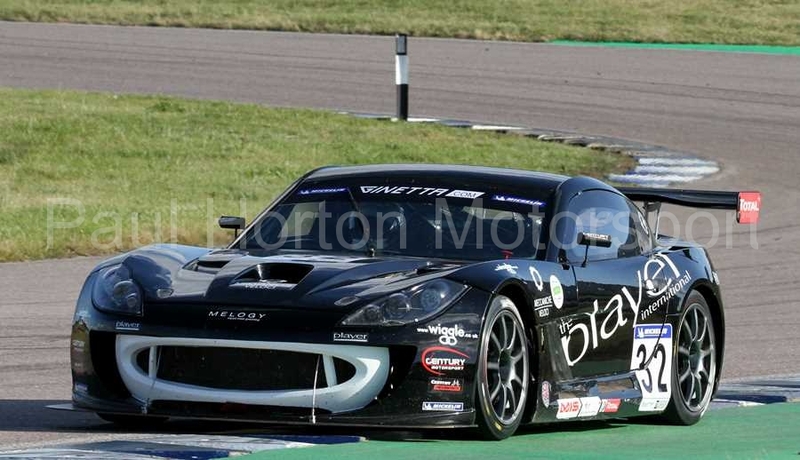 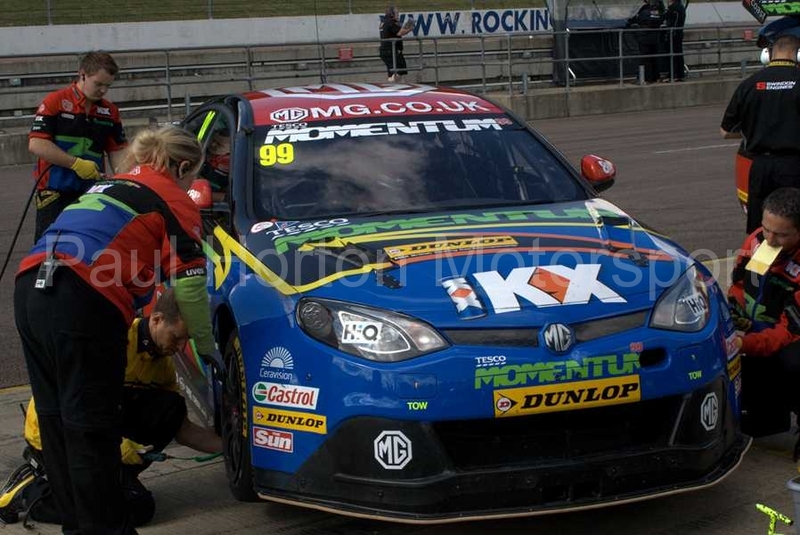 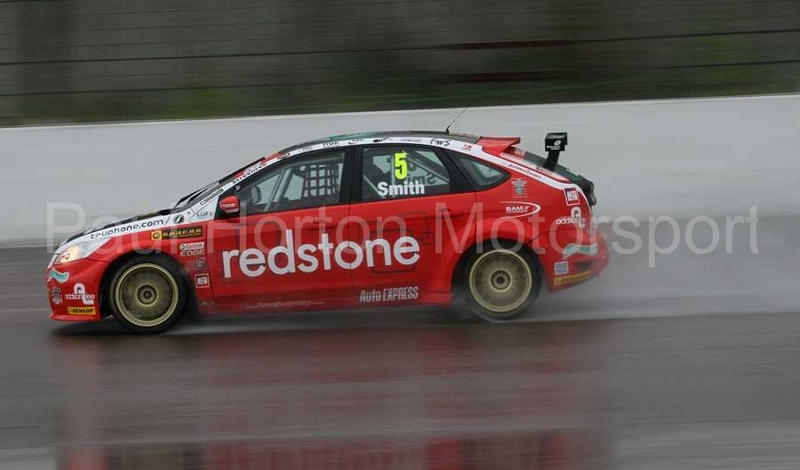 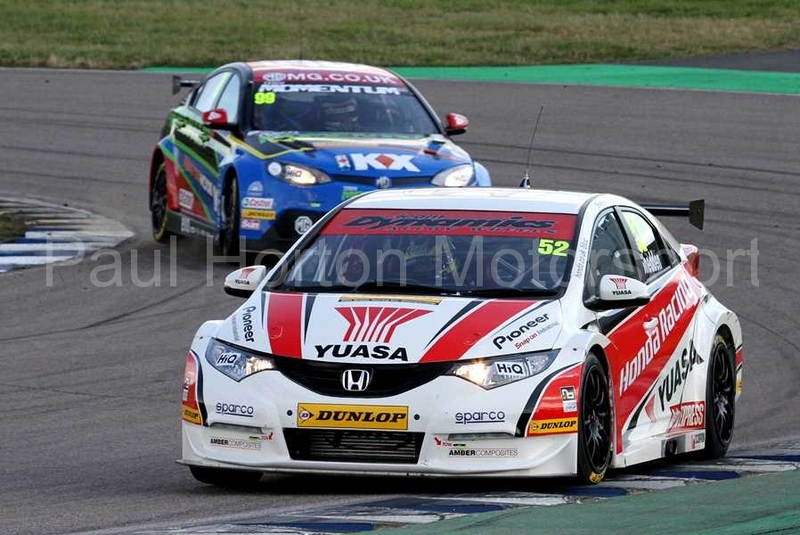 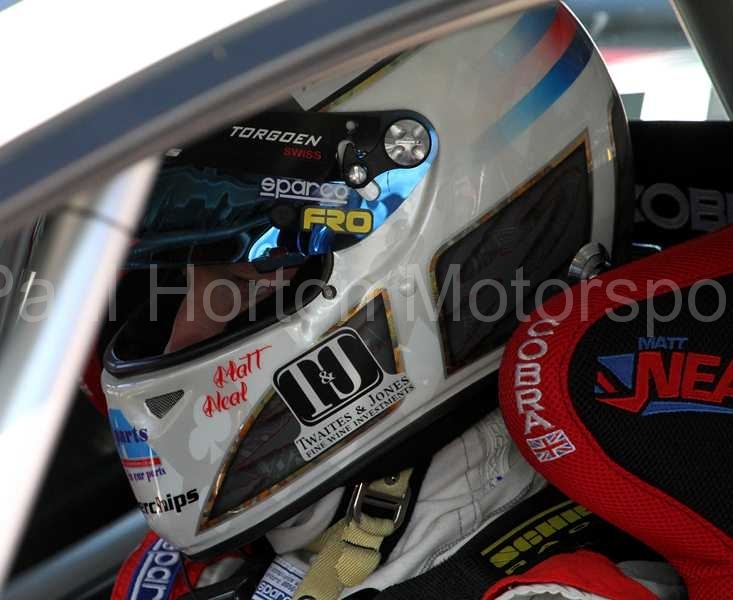 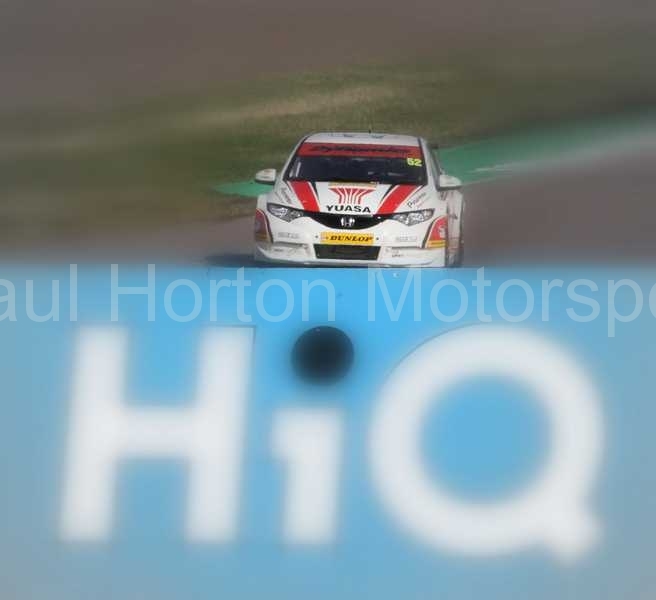 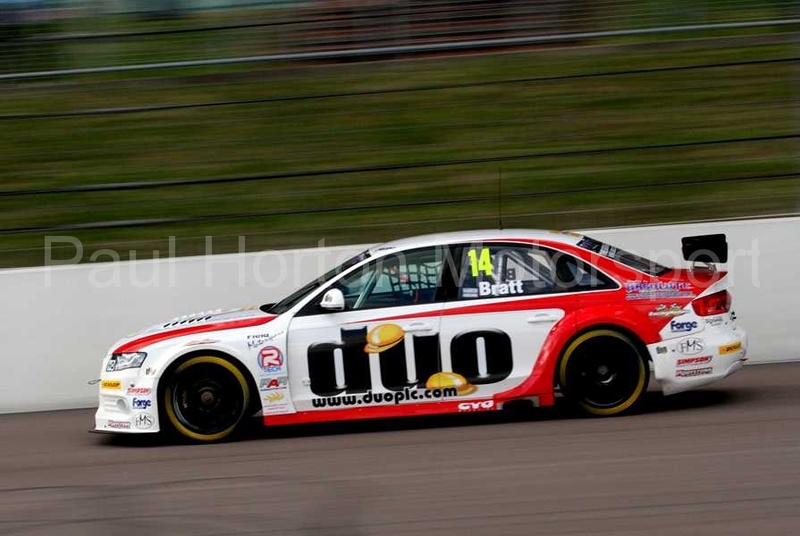 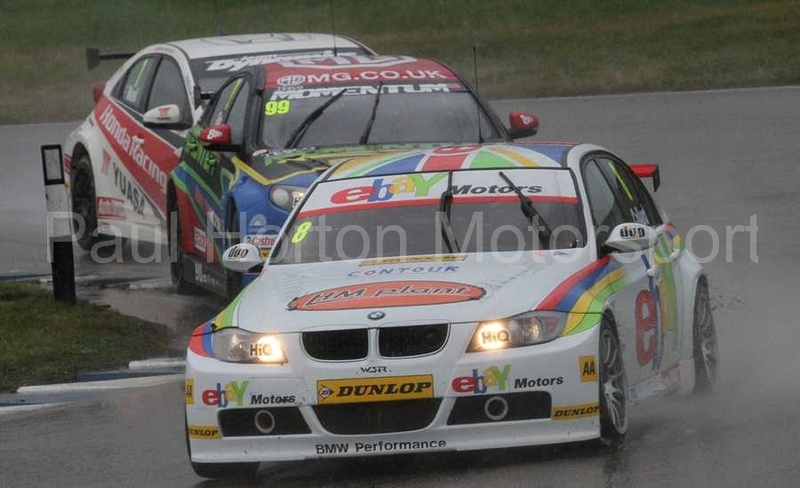 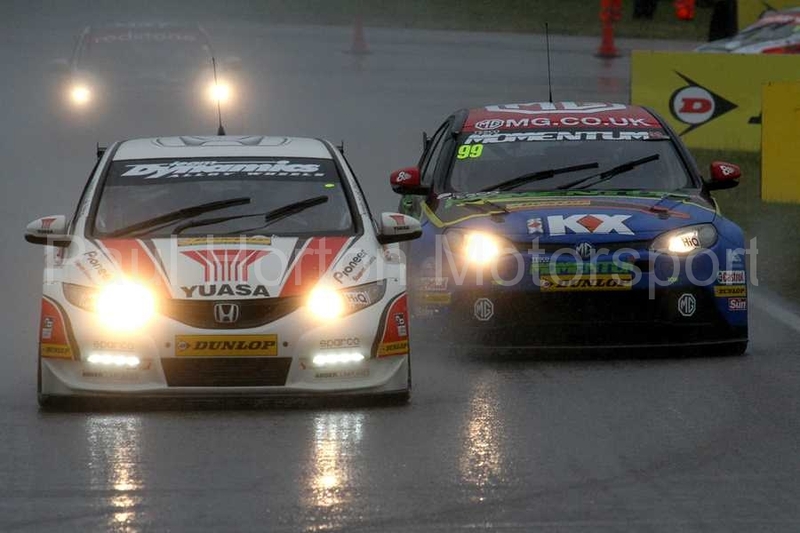 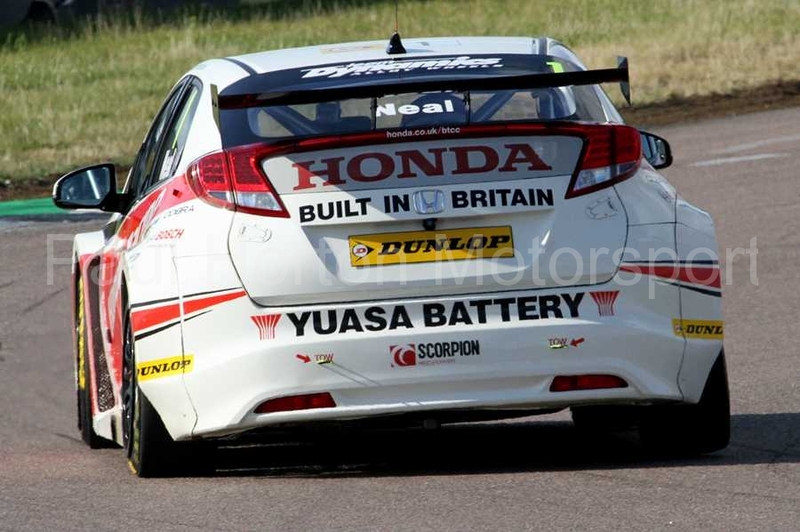 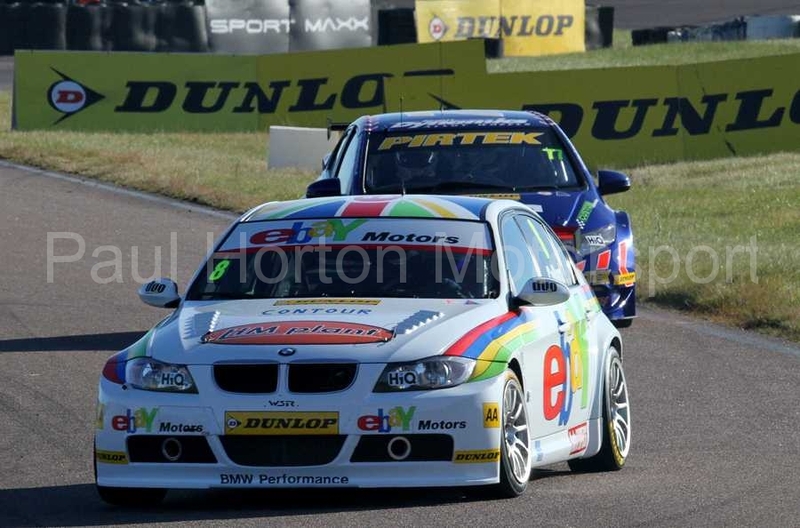 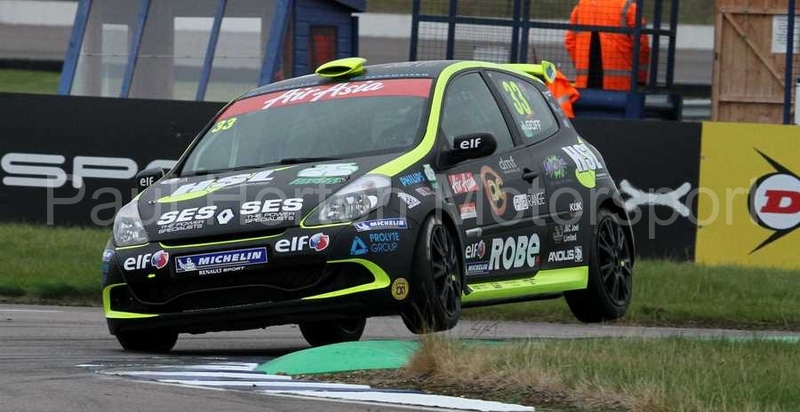 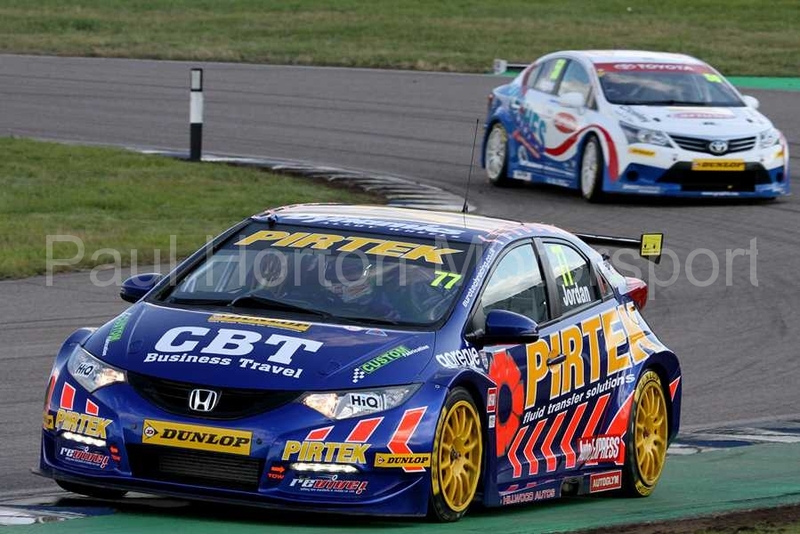 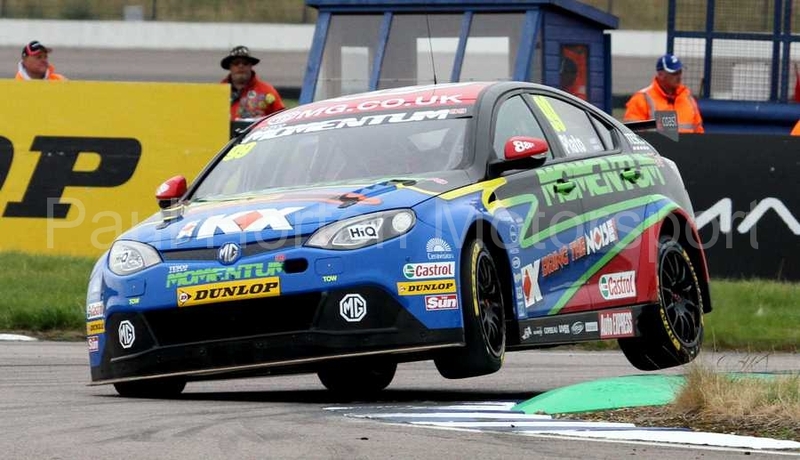 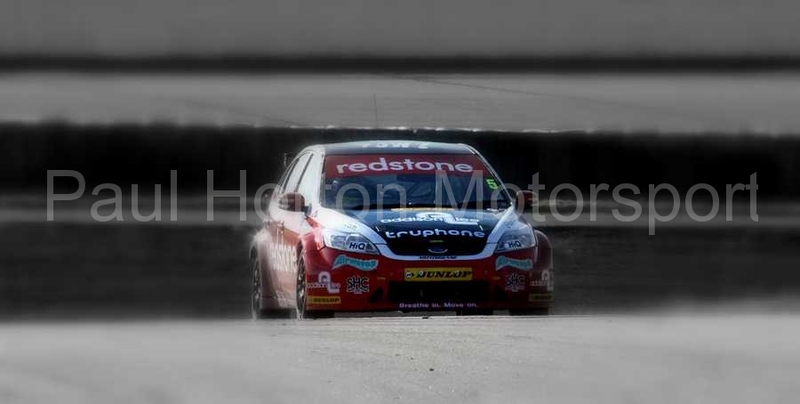 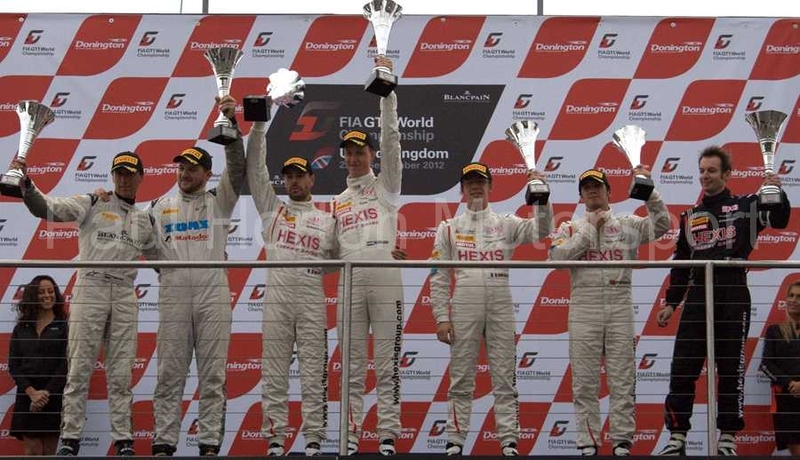 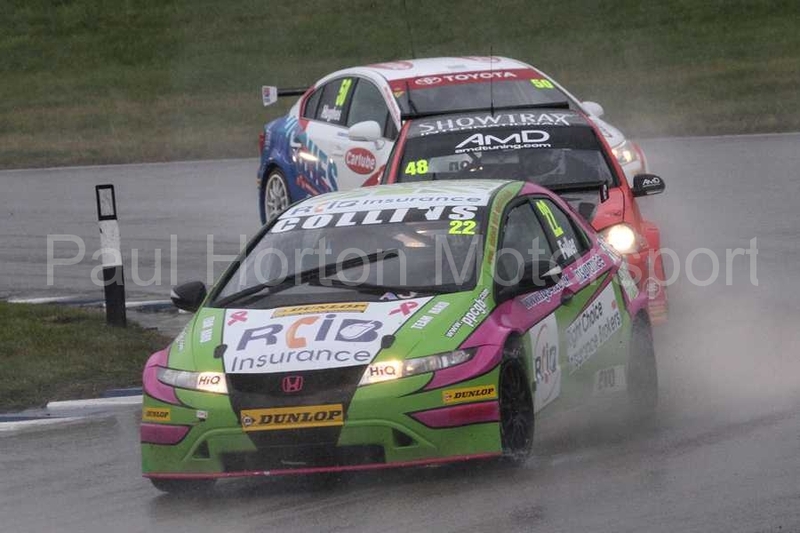 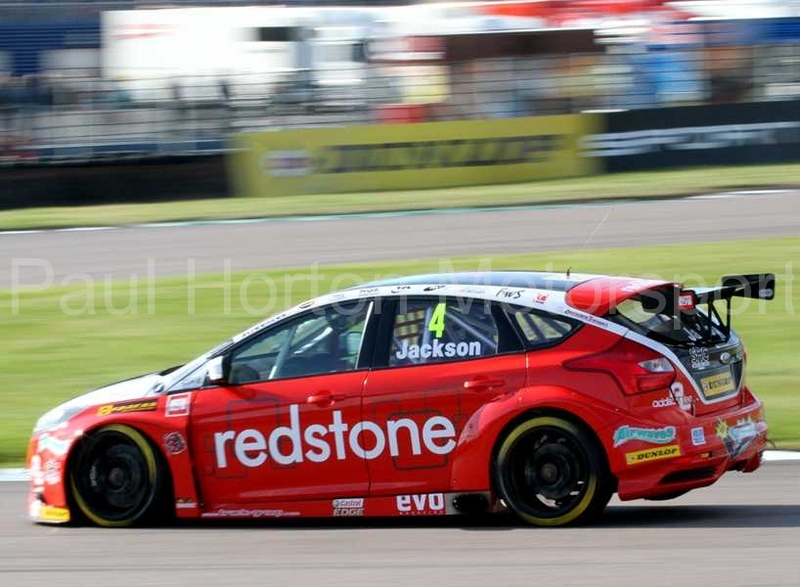 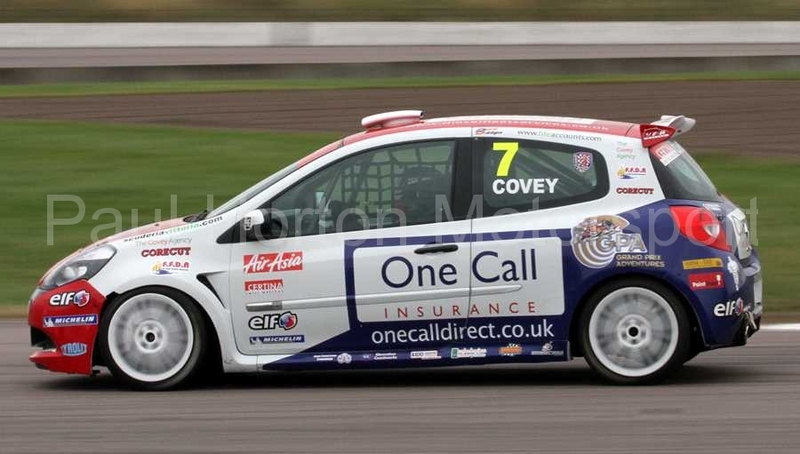 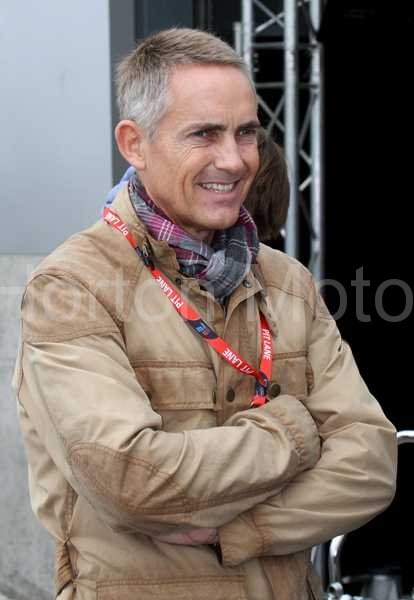 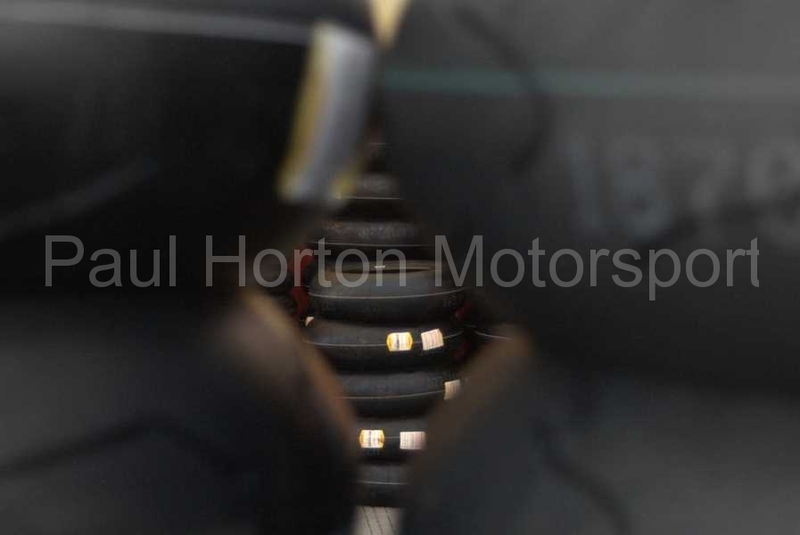 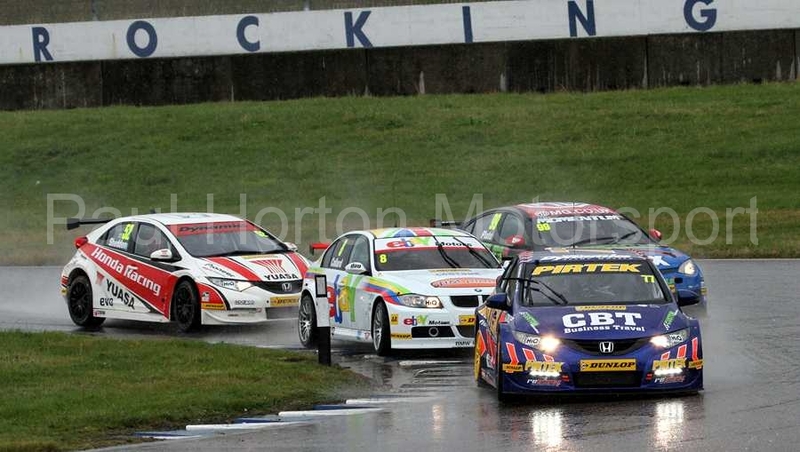 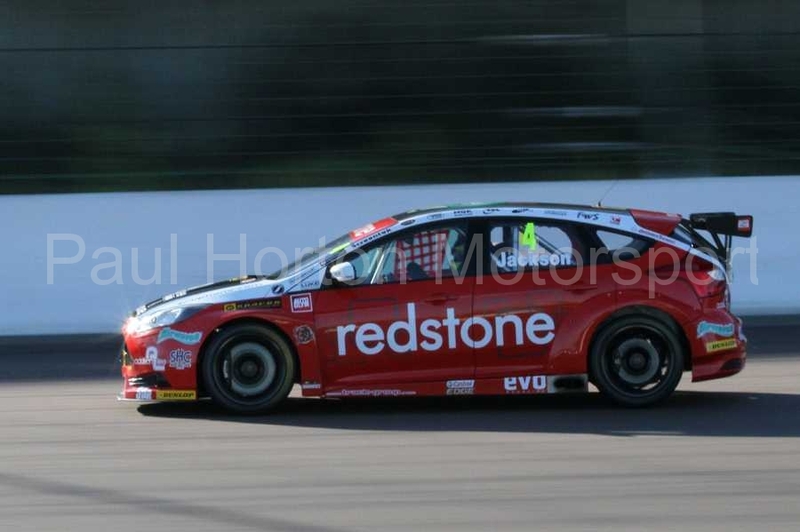 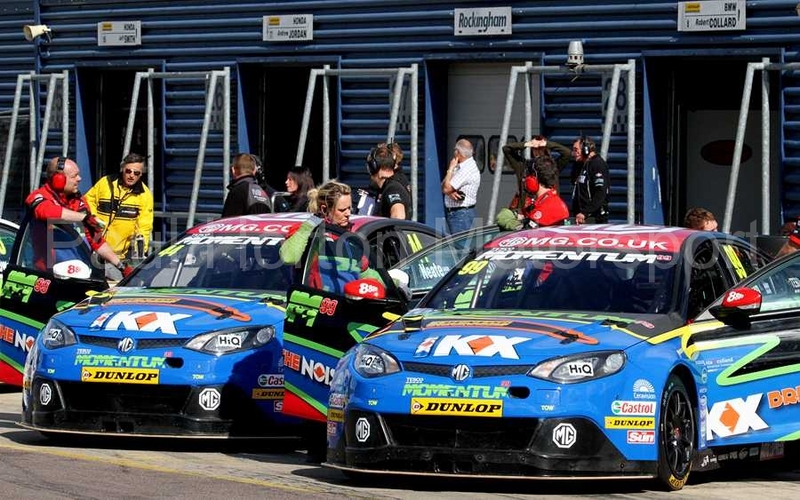 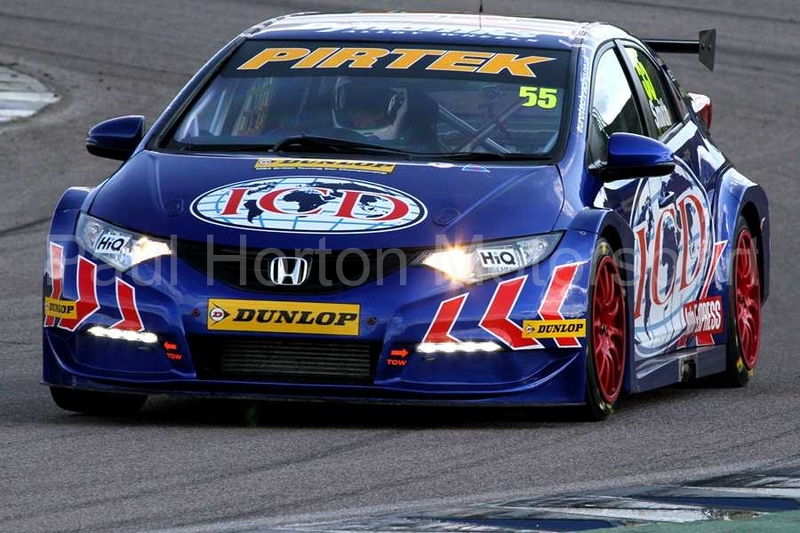 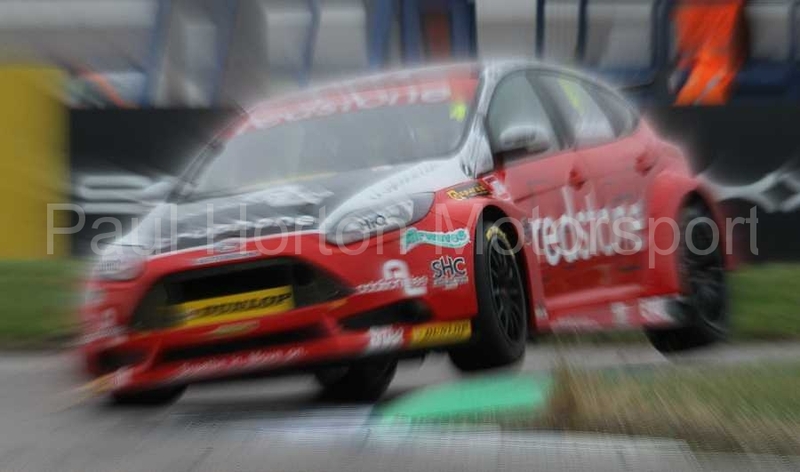 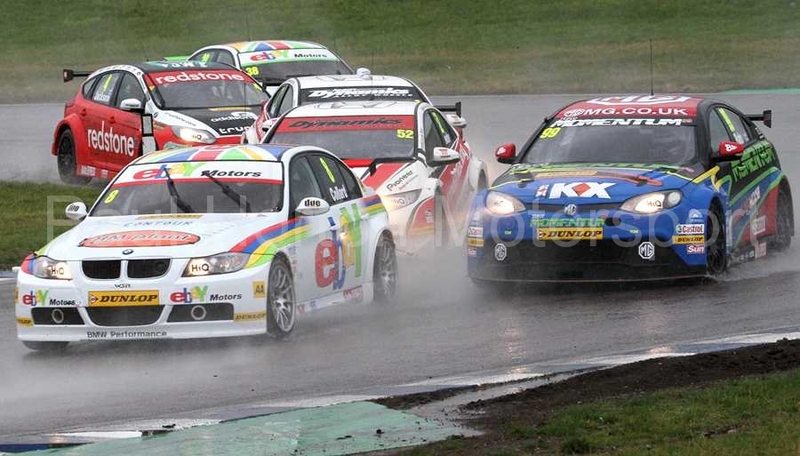 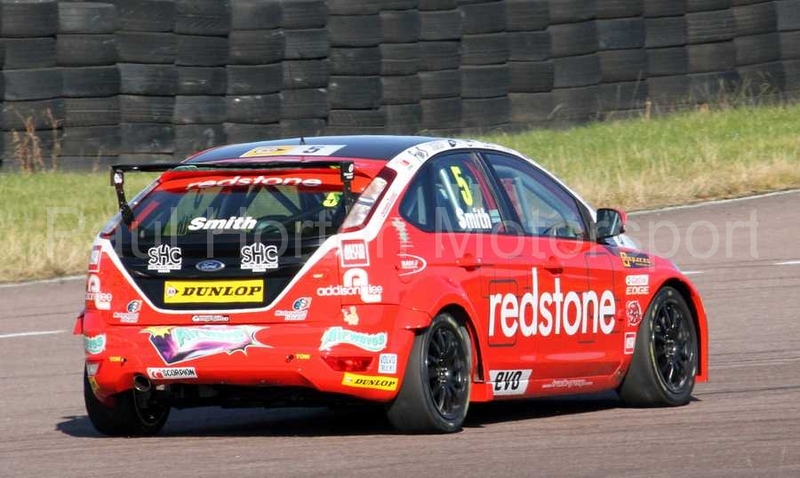 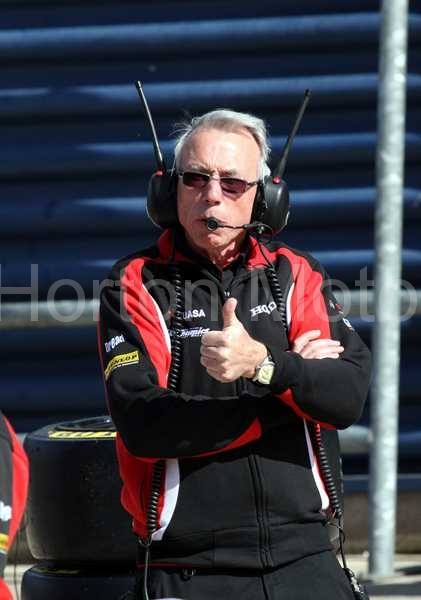 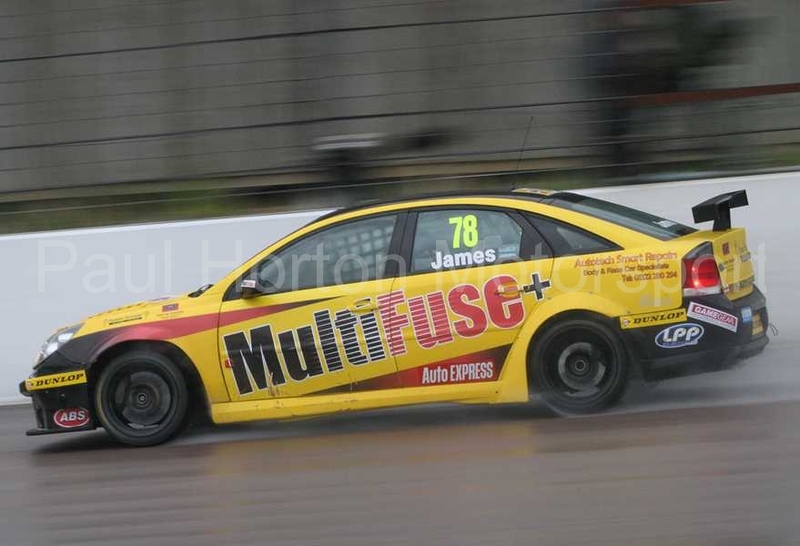 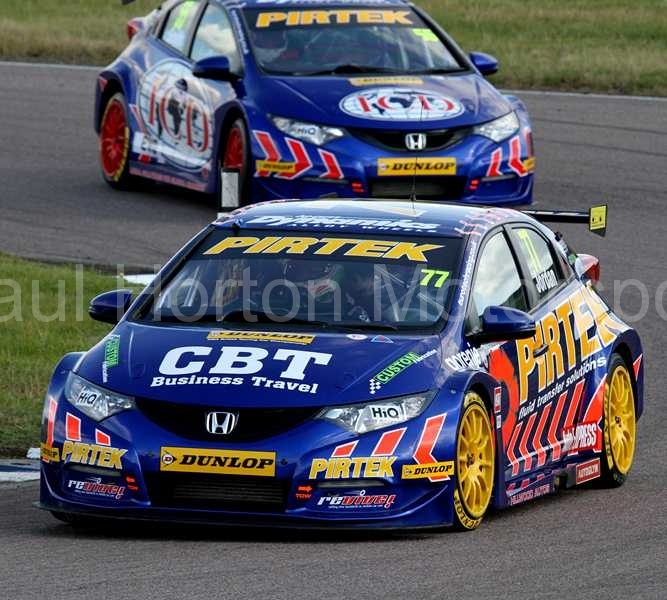 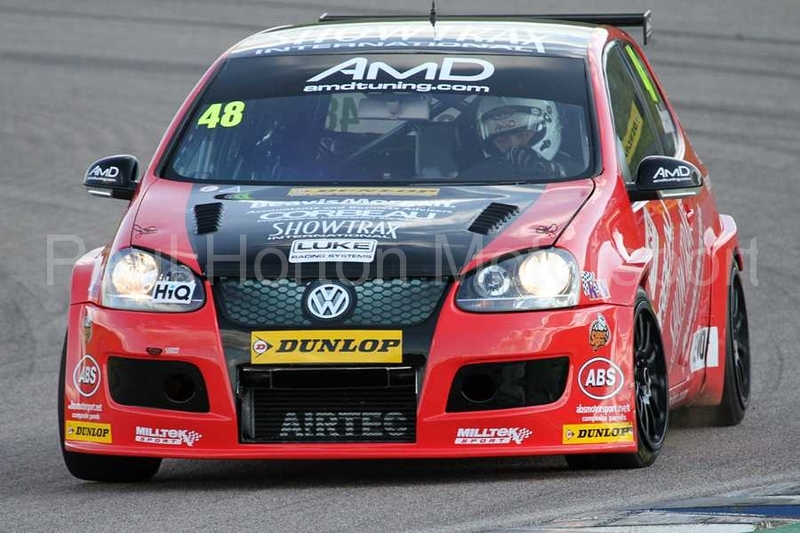 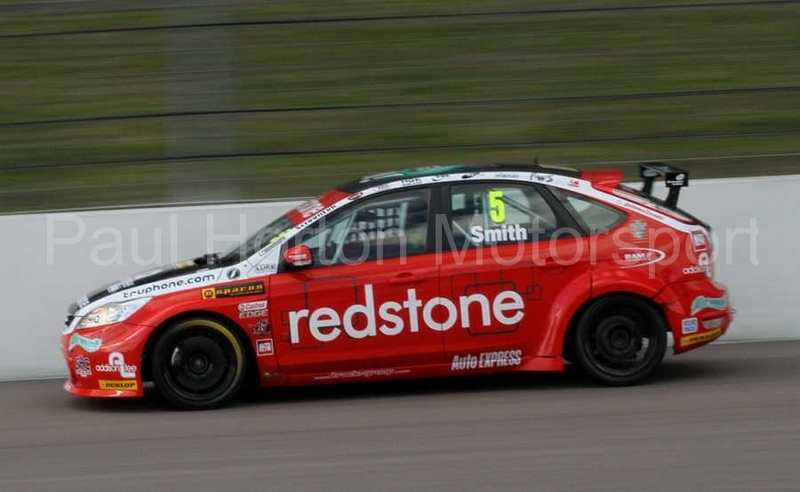 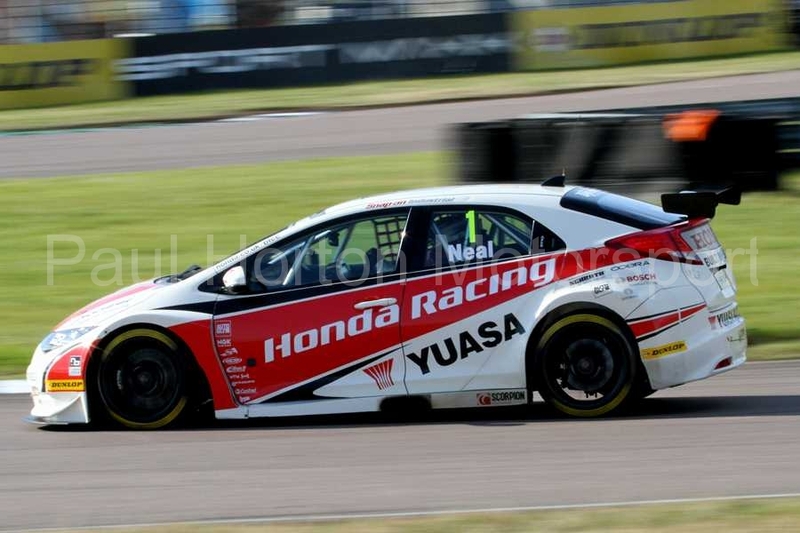 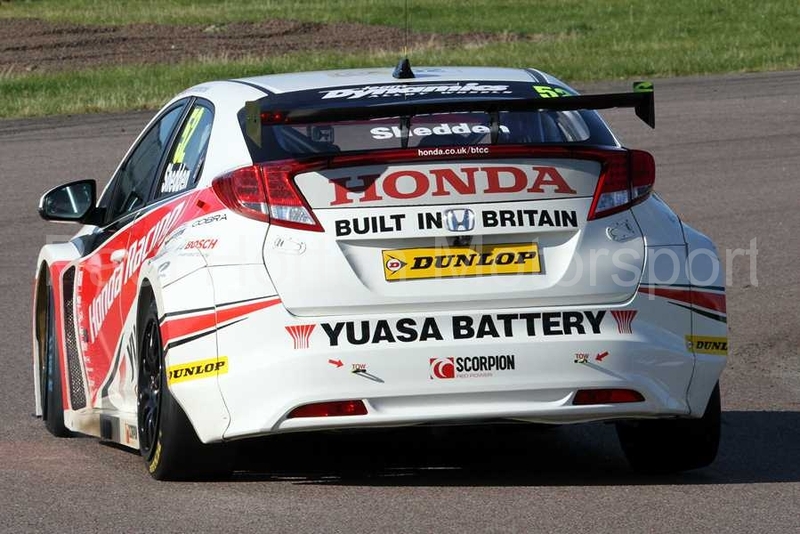 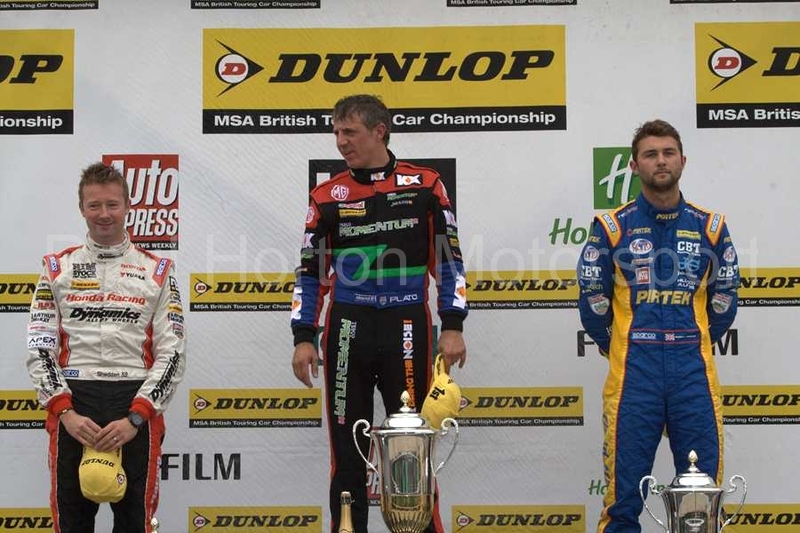 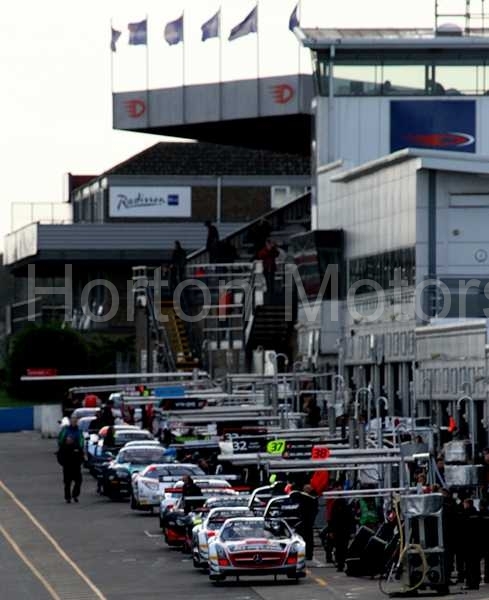 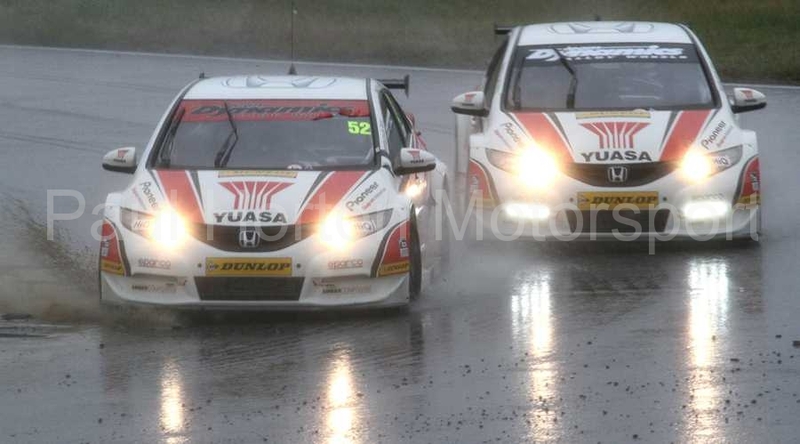 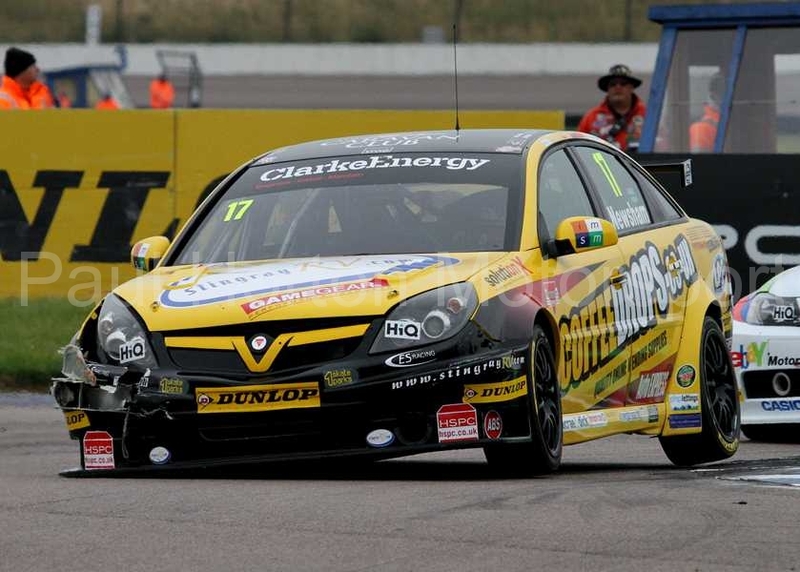 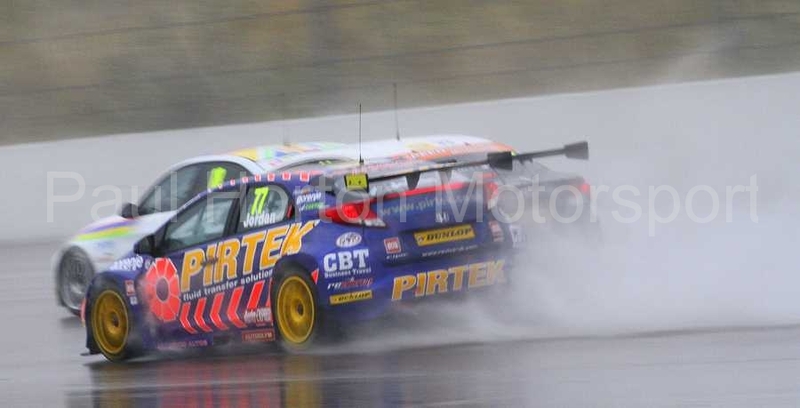 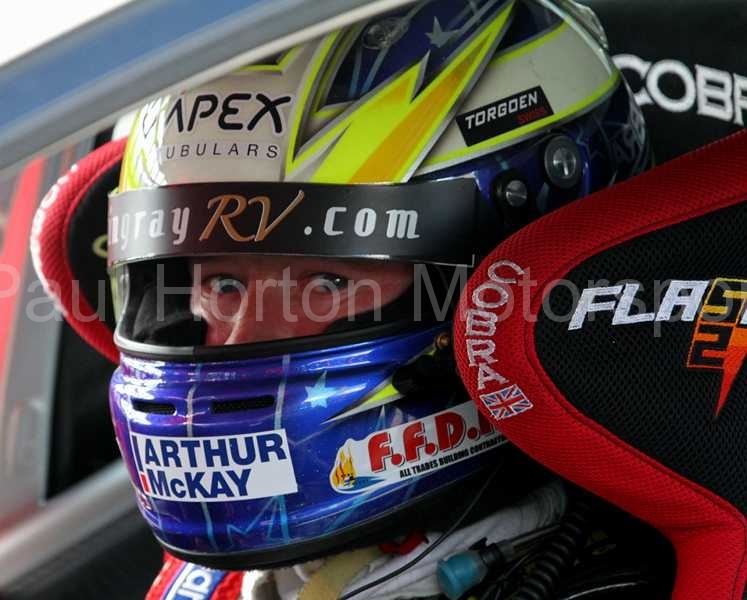 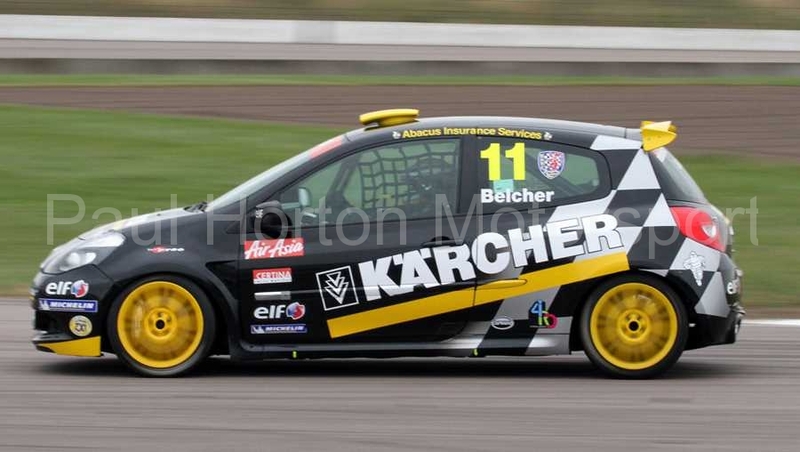 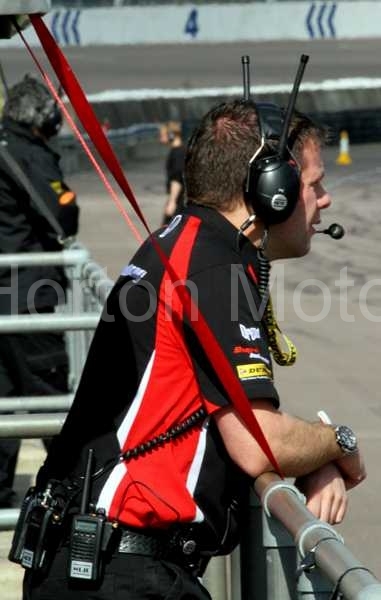 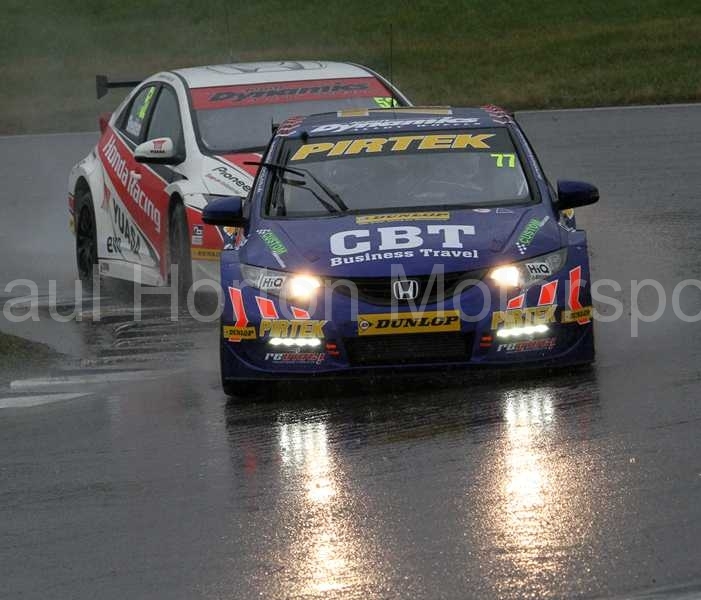 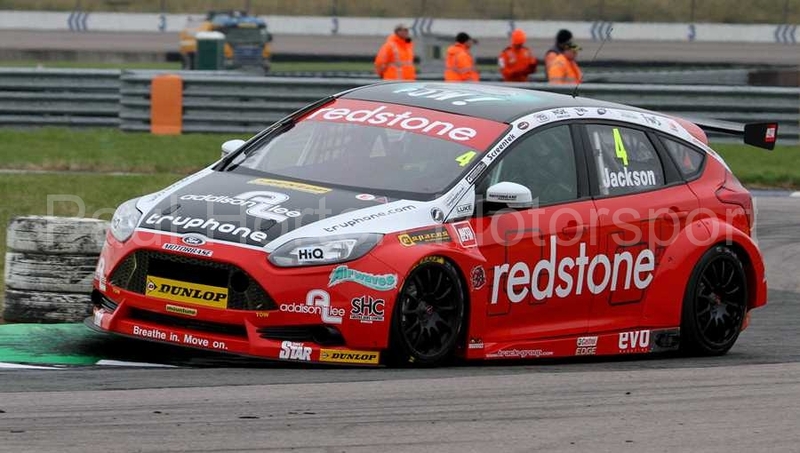 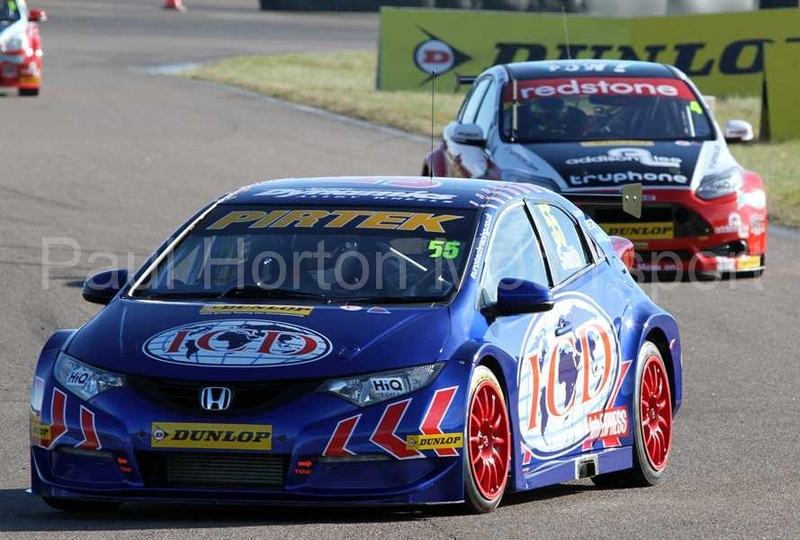 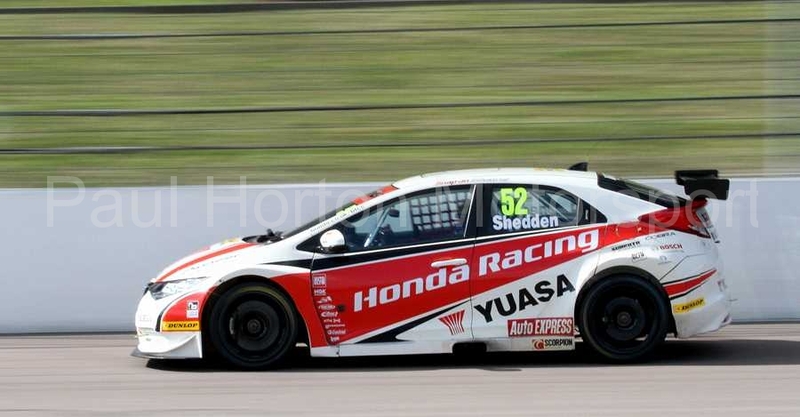 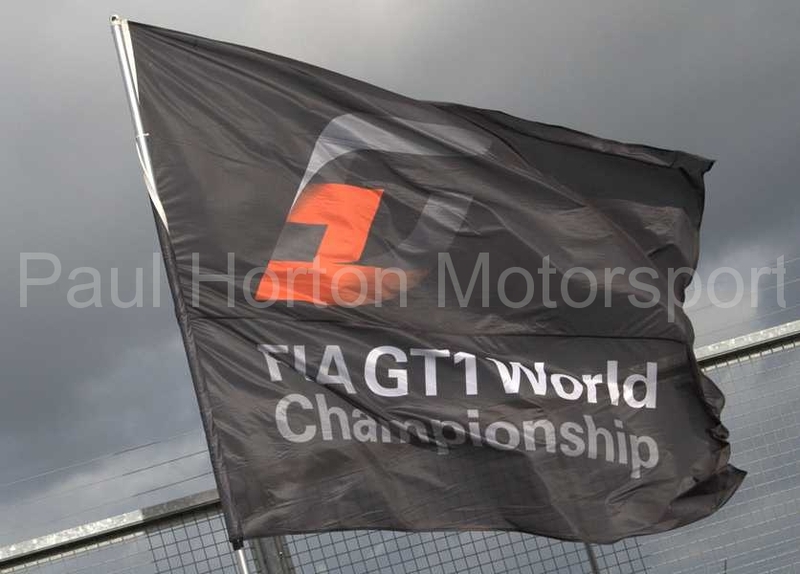 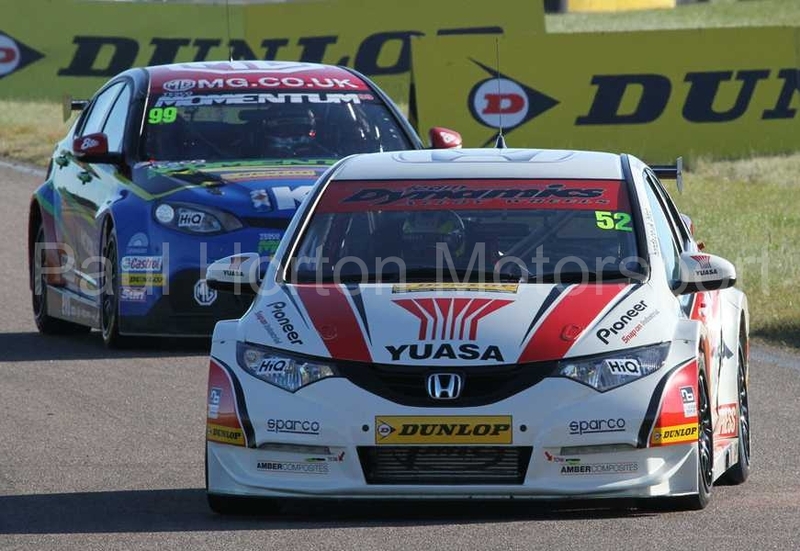 This entry was posted in Editors Pick, Gallery and tagged 2012, British Touring Car Championship, btcc, Gordon Shedden, Honda Racing, Jason Plato, Matt Neal, MG, MSA, Rockingham on 23 September 2012 by admin. 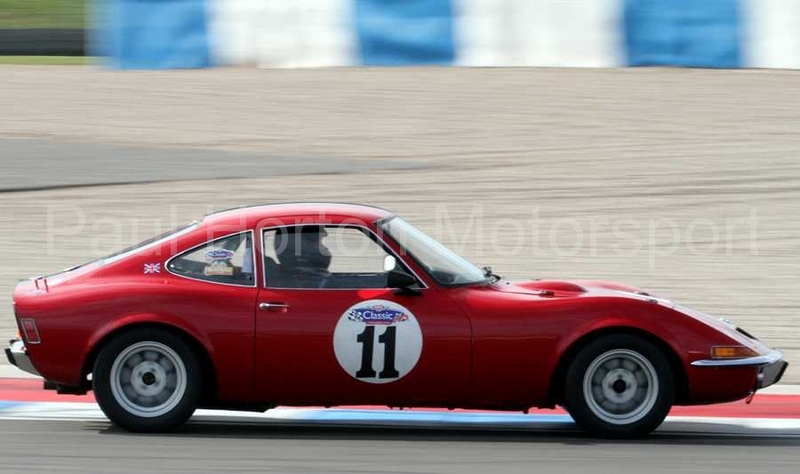 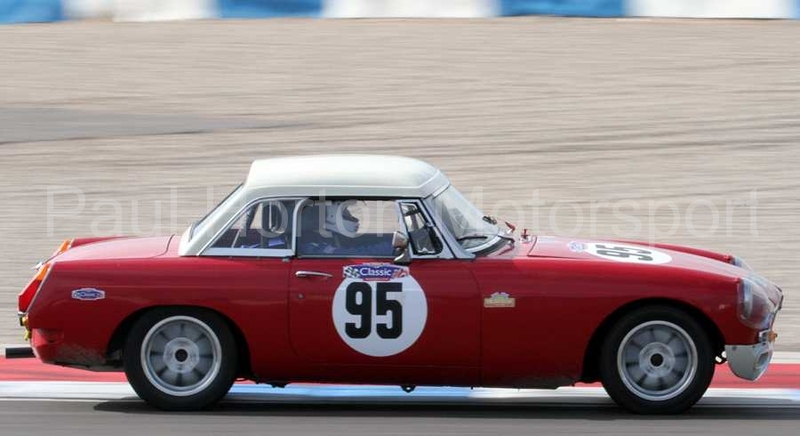 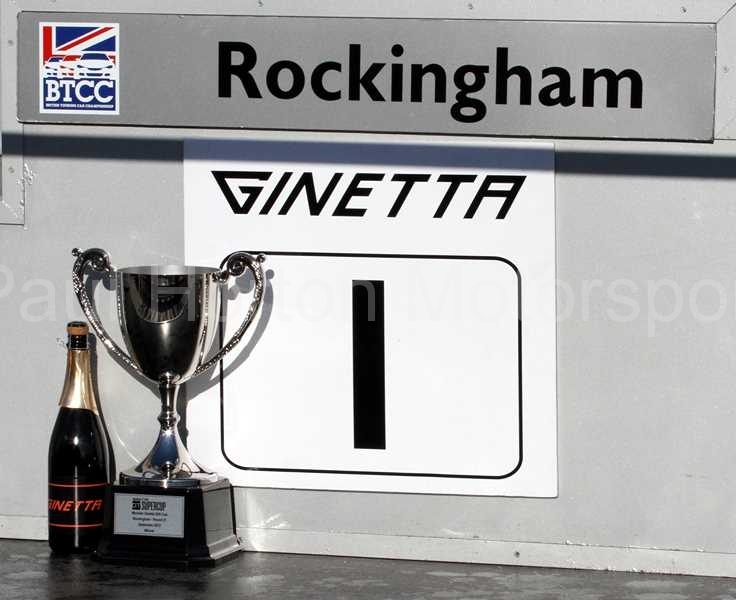 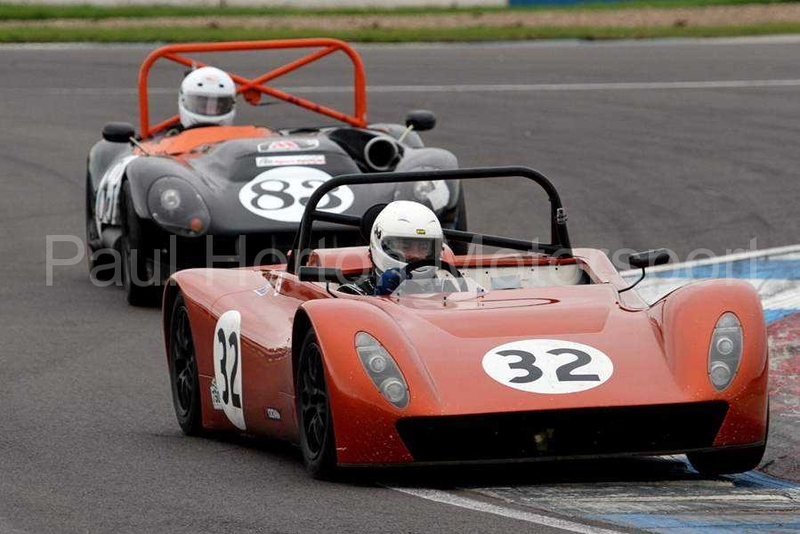 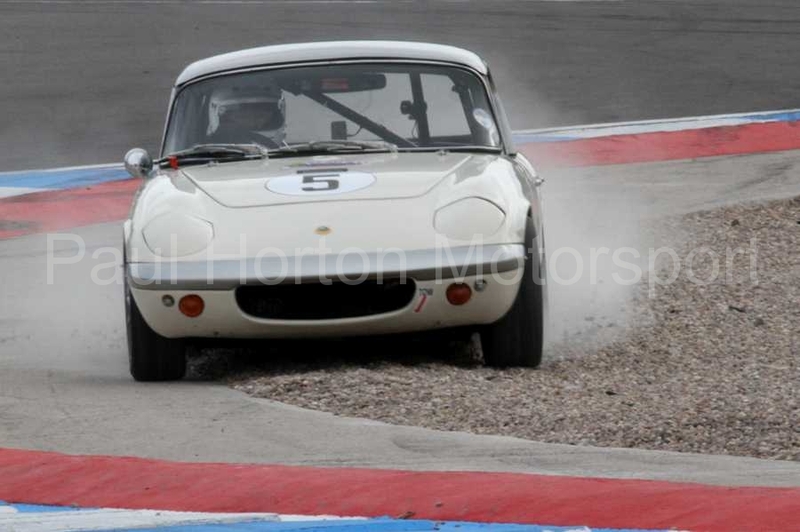 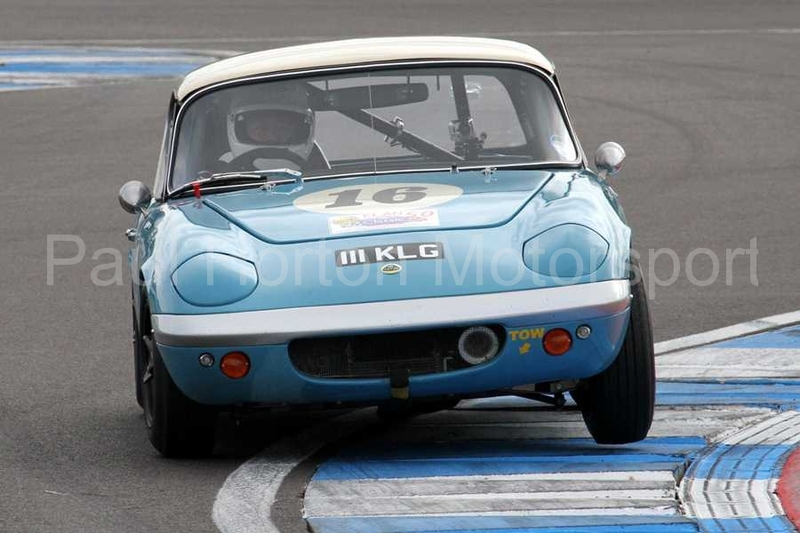 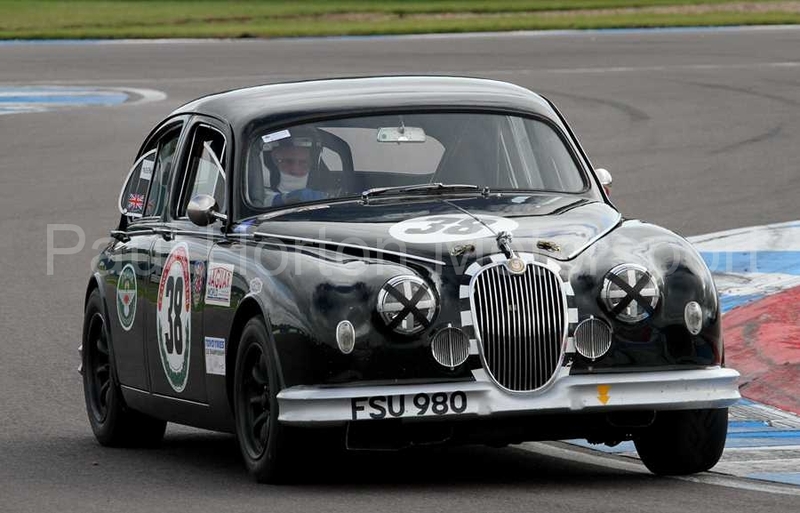 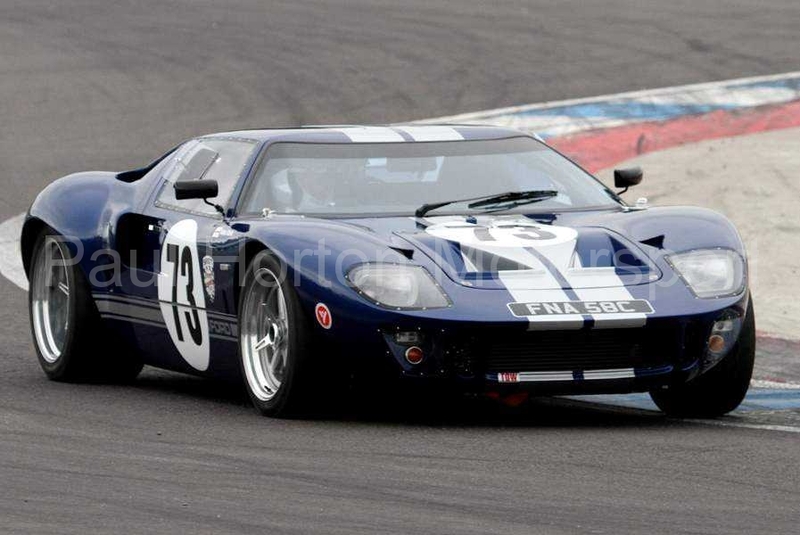 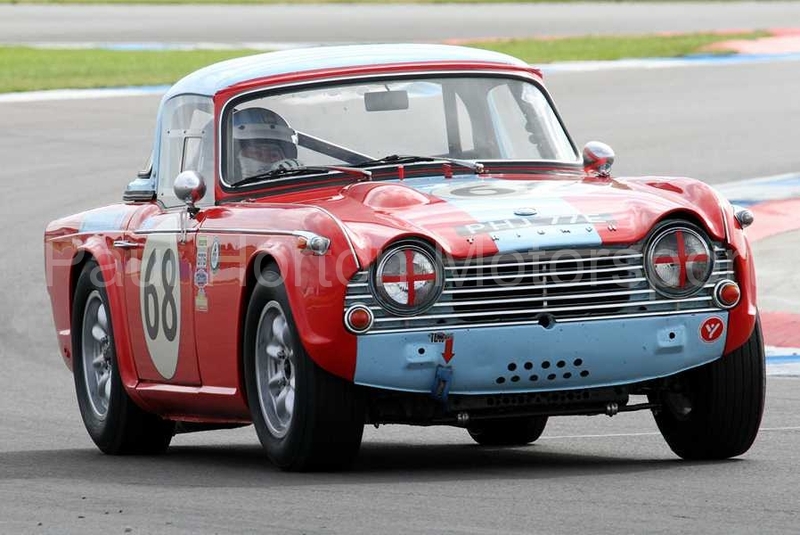 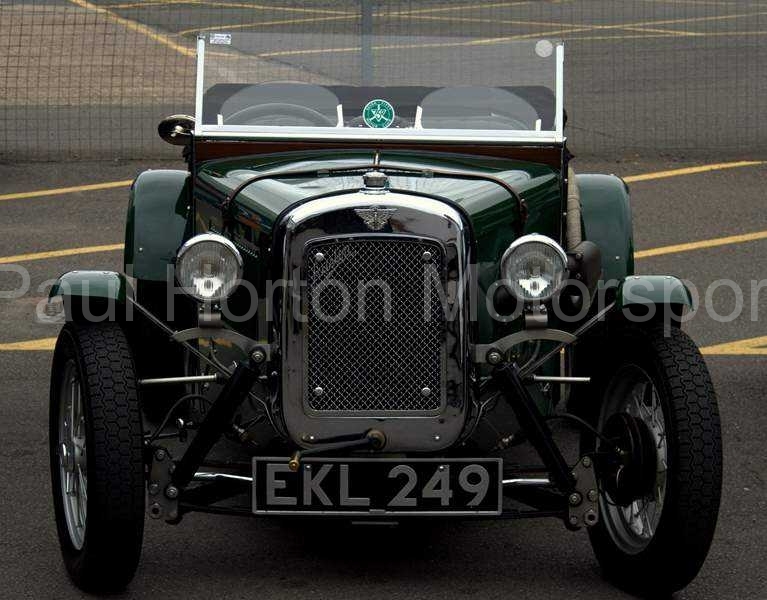 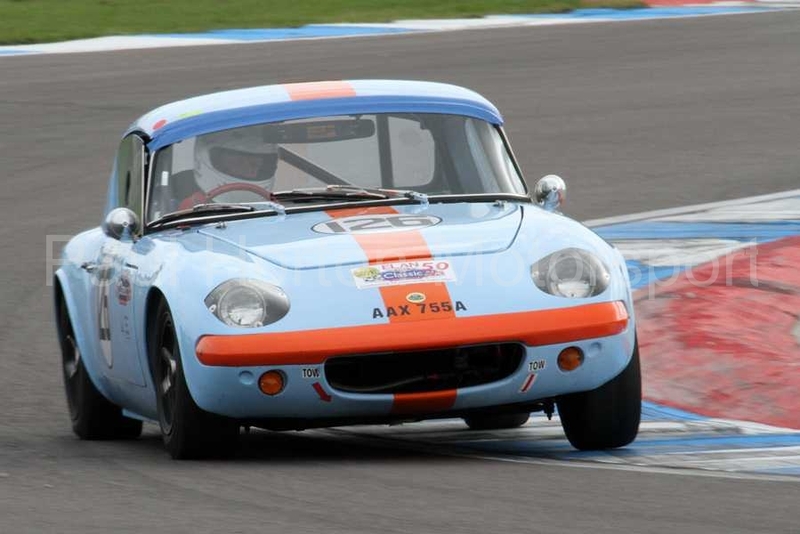 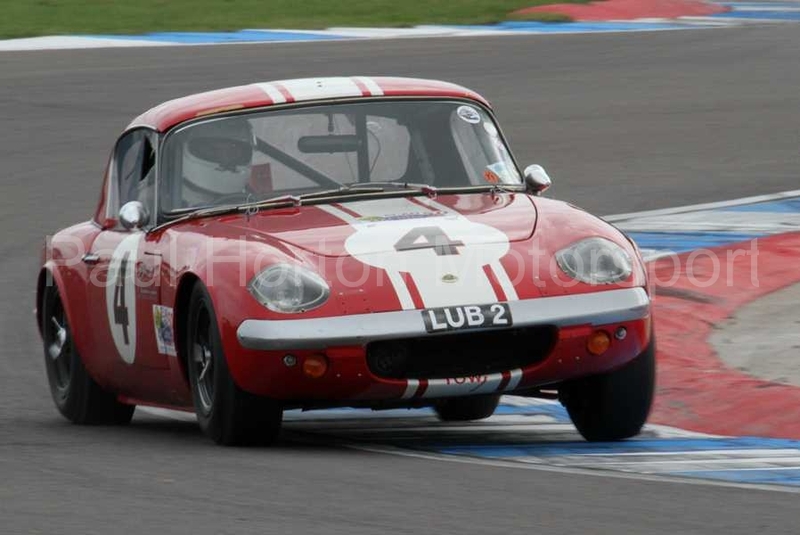 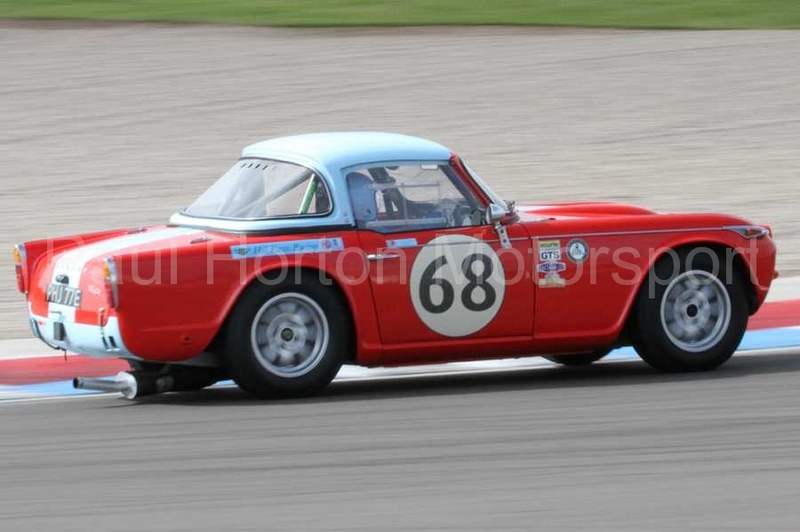 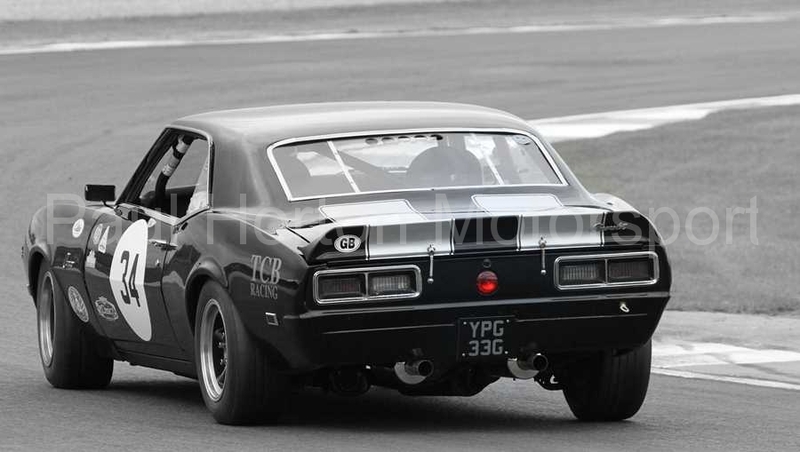 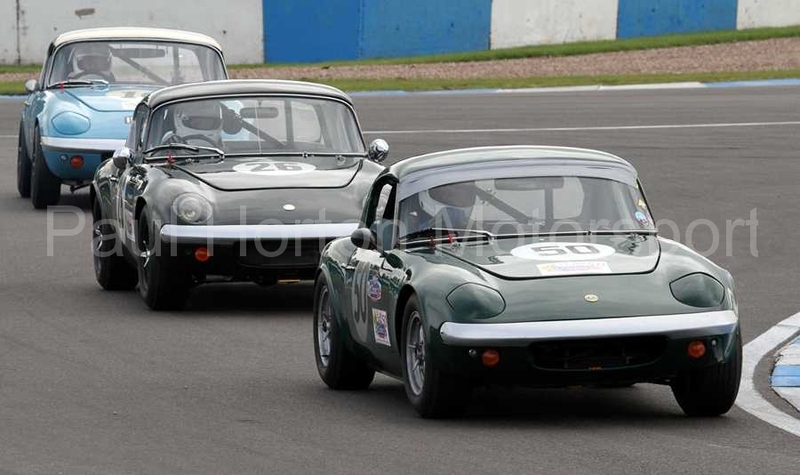 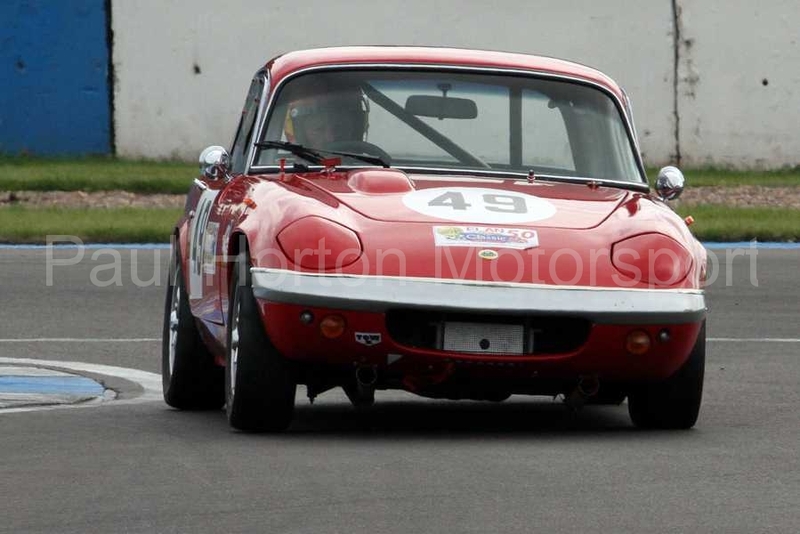 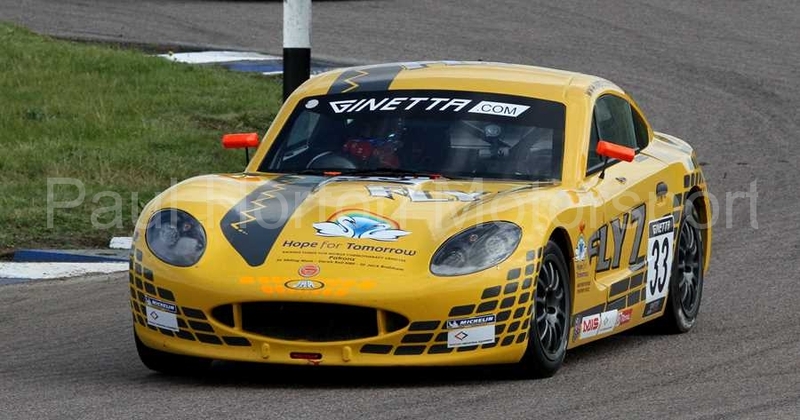 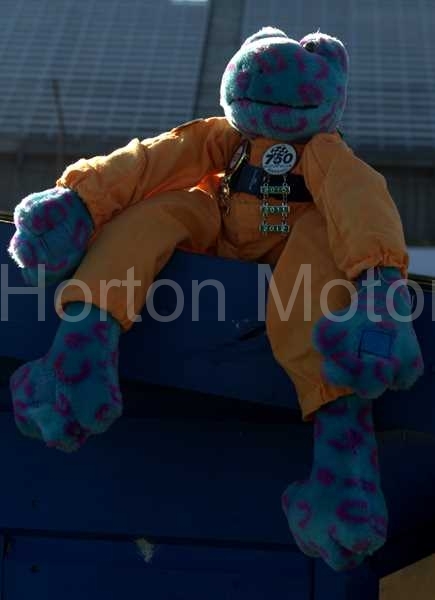 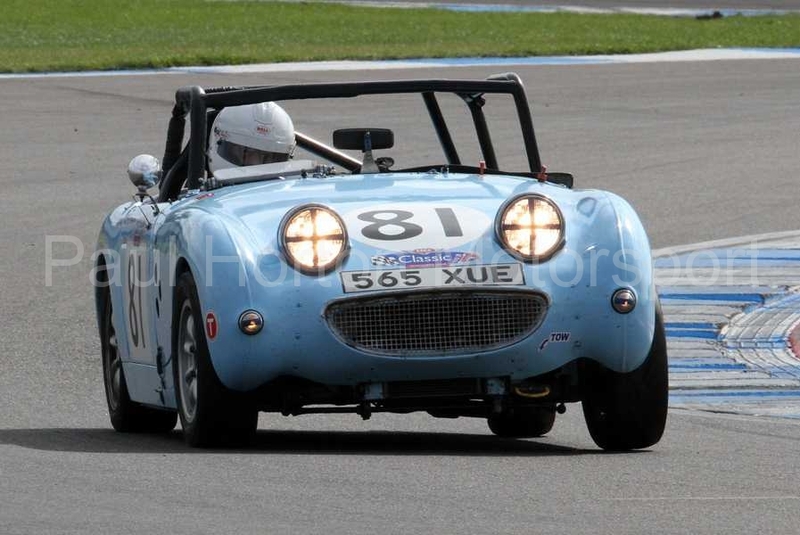 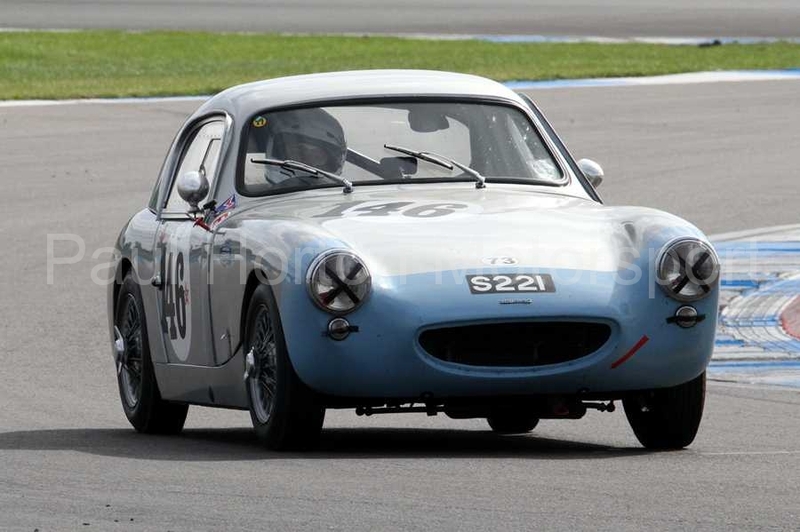 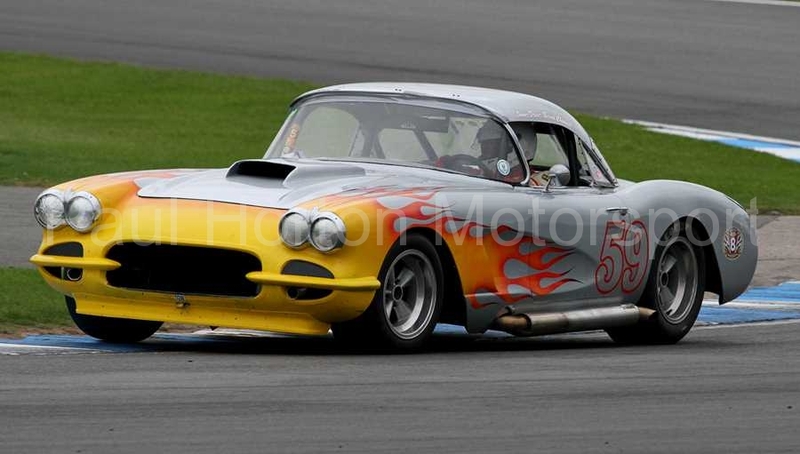 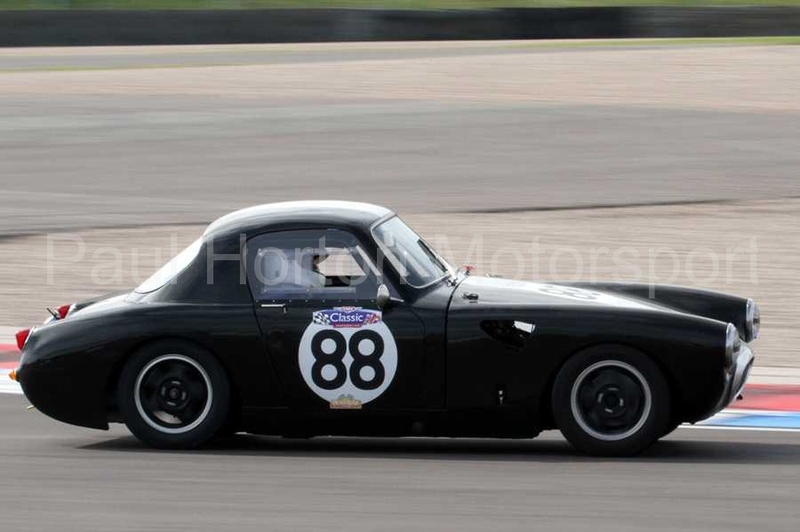 This entry was posted in Editors Pick, Gallery and tagged 2012, Austin Healey, Caterham, Classic Sports Car Club, CSCC, CSCC Elan 50 Series, Donington Park, Ford Mustang, Future Classics, Ginetta, HVRA V8 Challenge, Jaguar, Jaguar Classic Parts, Jaguar Enthusiasts Club Racing, JEC Jaguar XJS XK8 Championship, Lotus Elan, MG, Mini, Swinging Sixties, Triumph Spitfire, XJS, XK8 on 16 September 2012 by admin. 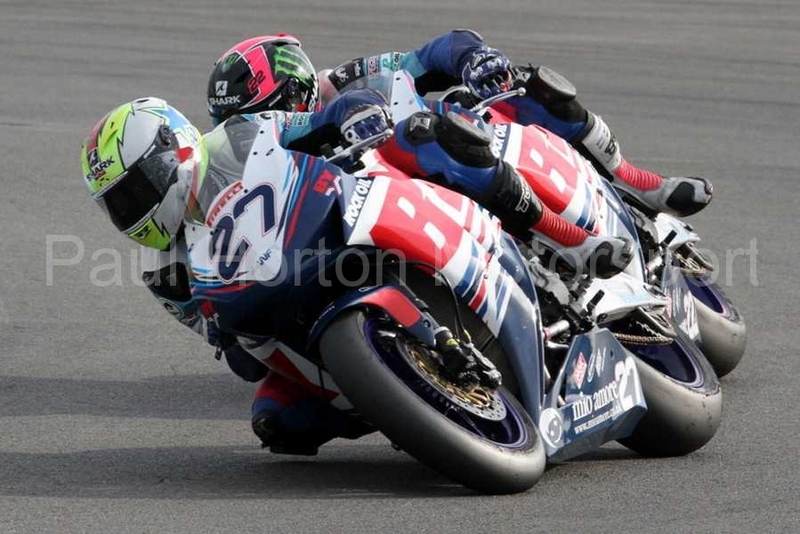 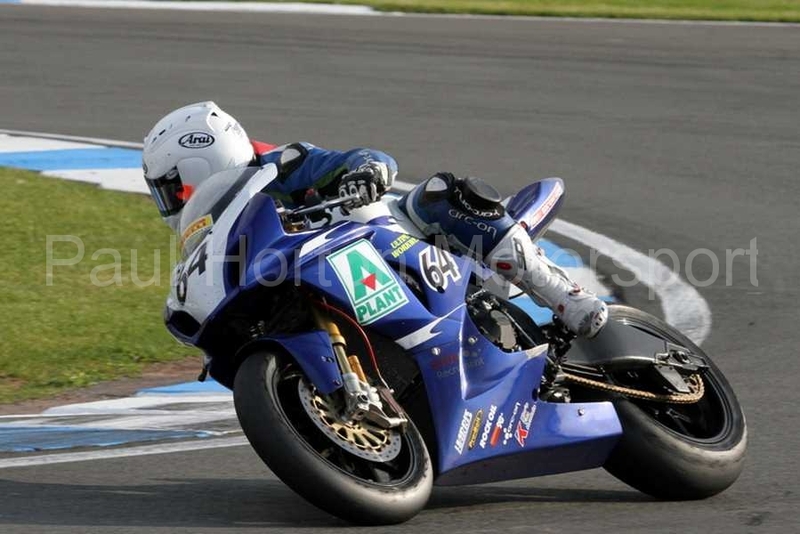 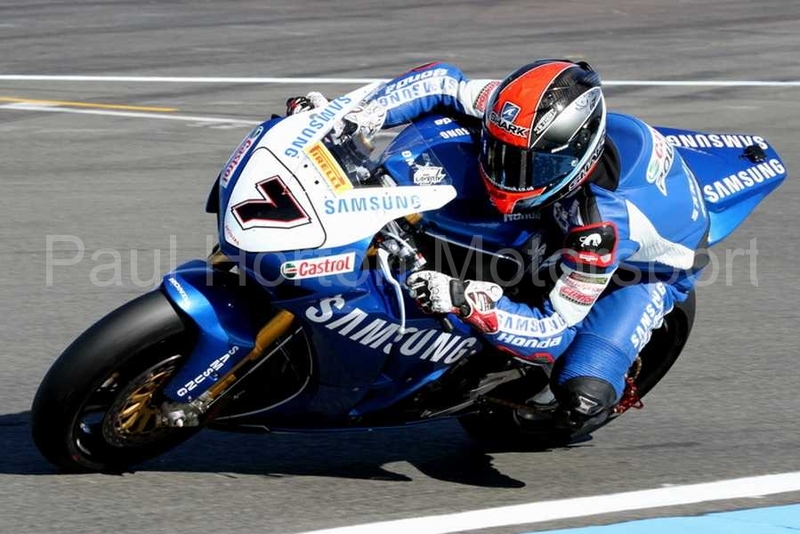 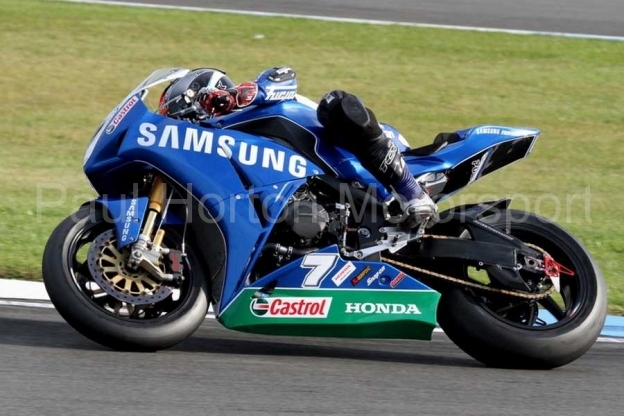 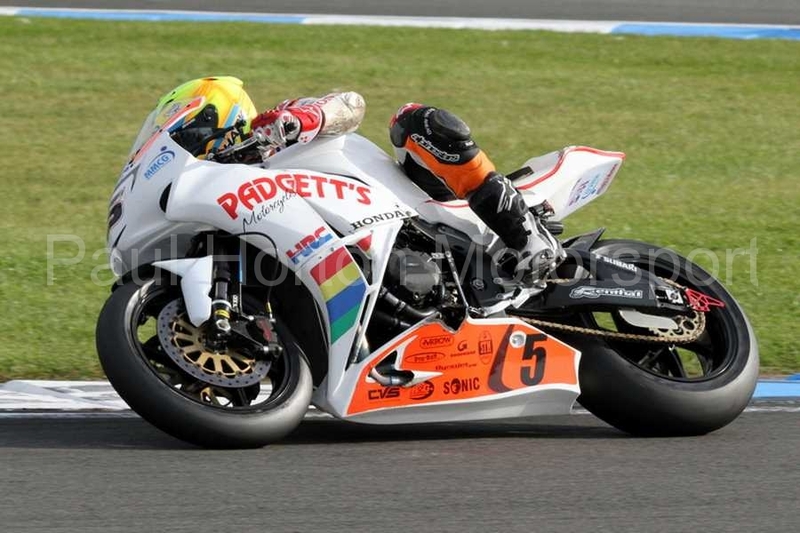 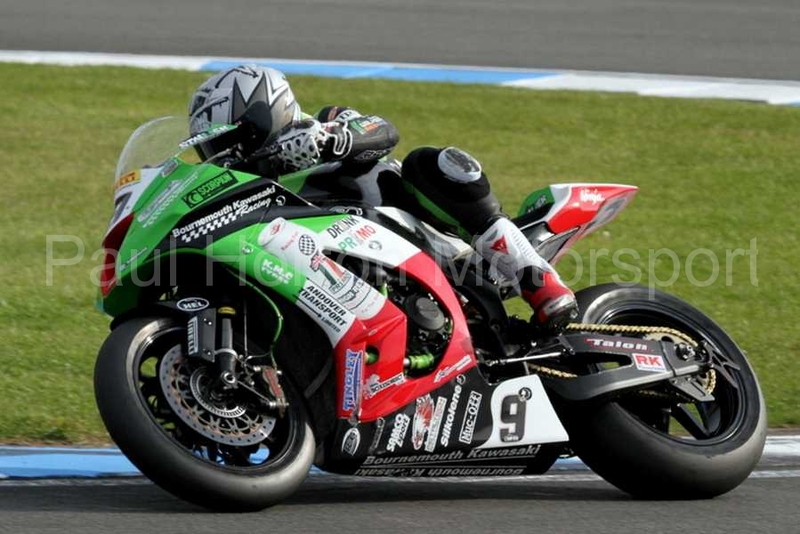 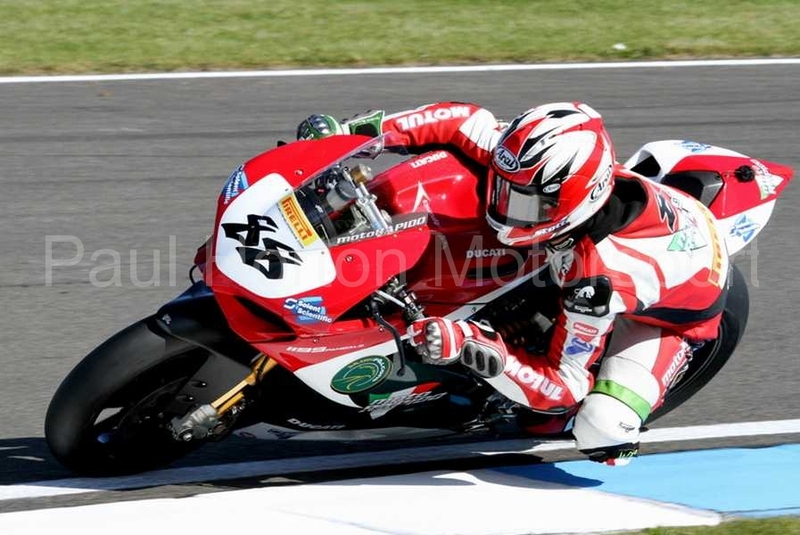 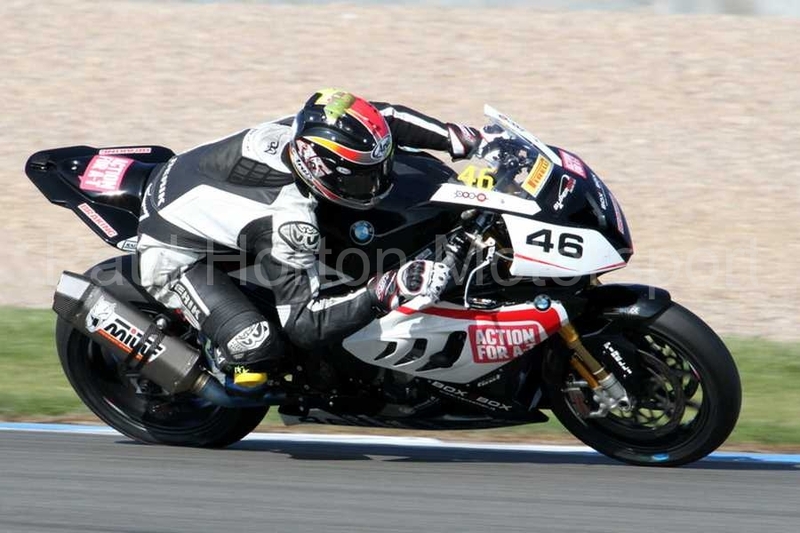 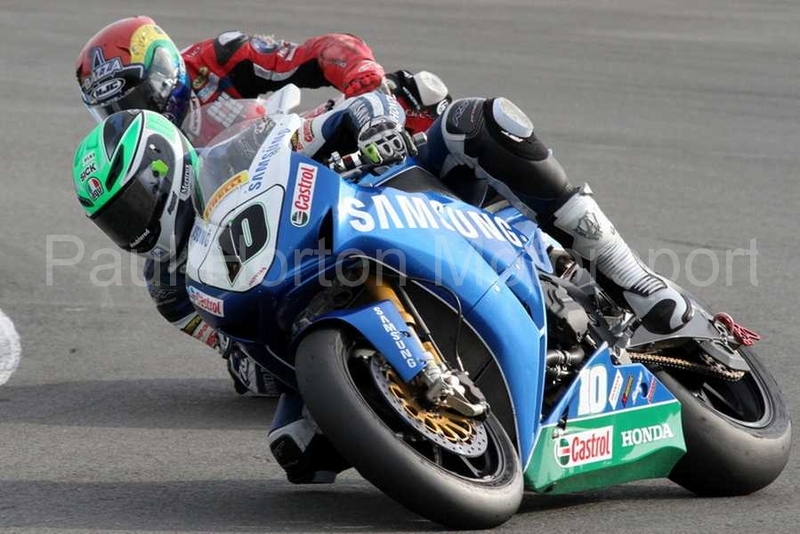 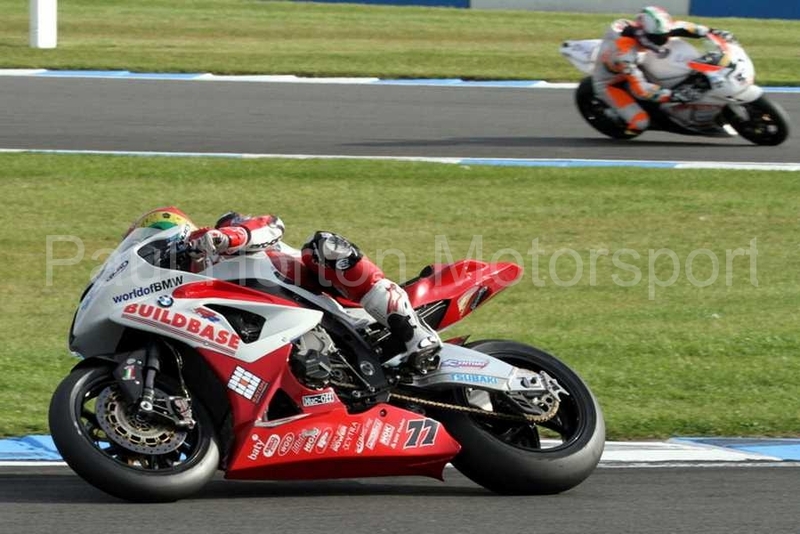 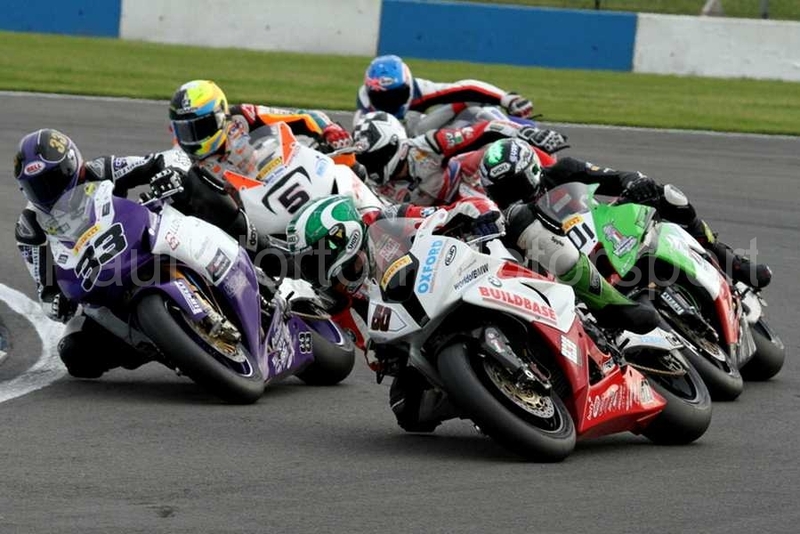 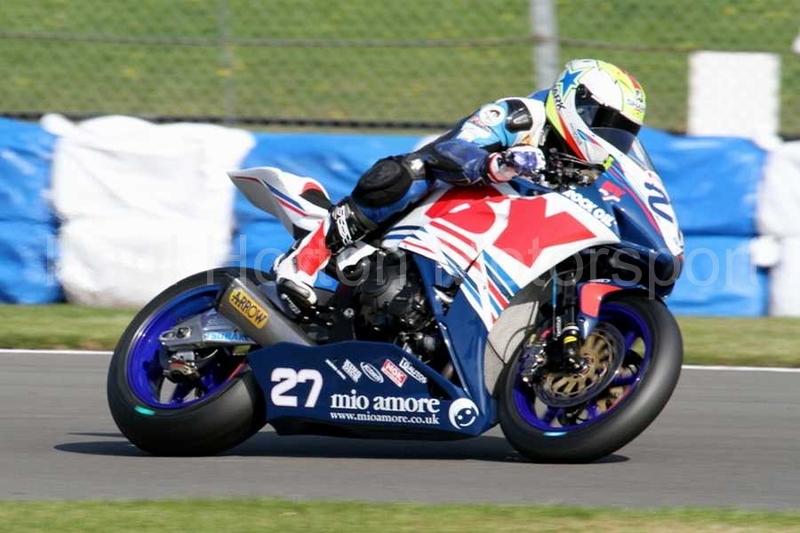 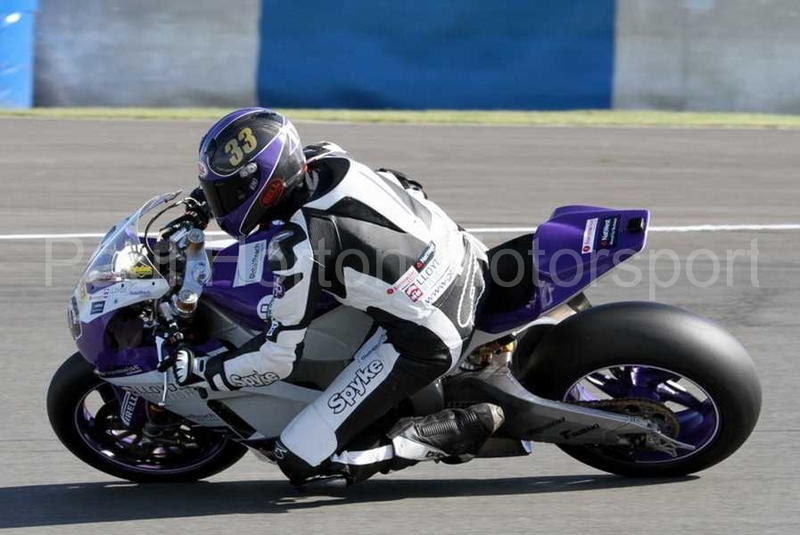 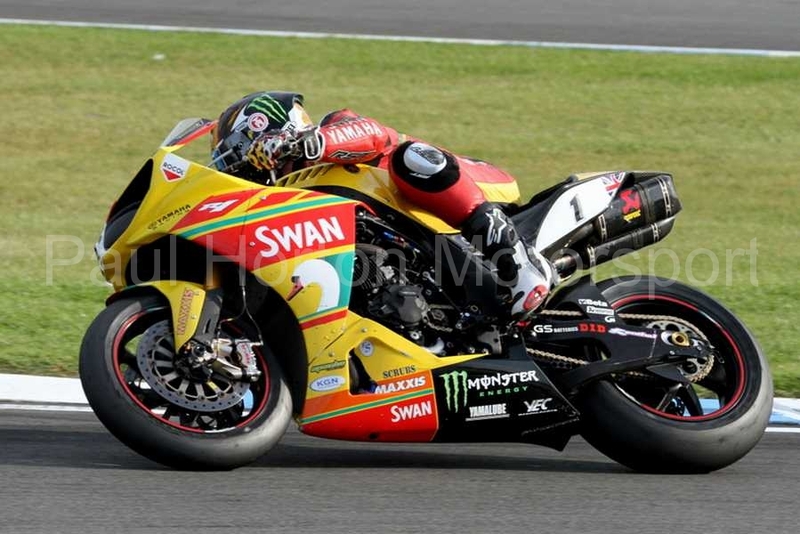 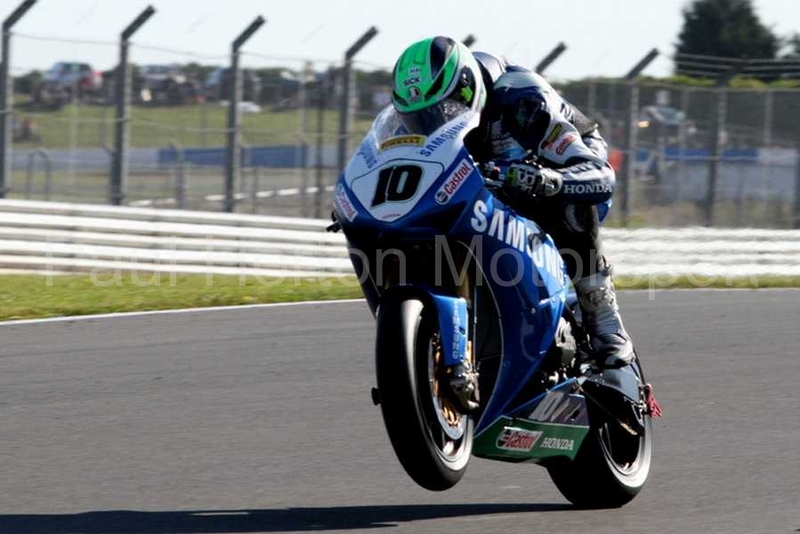 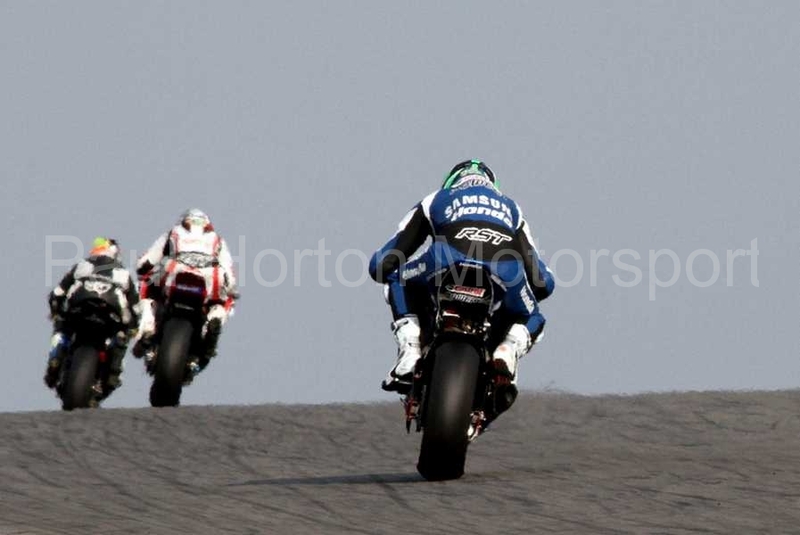 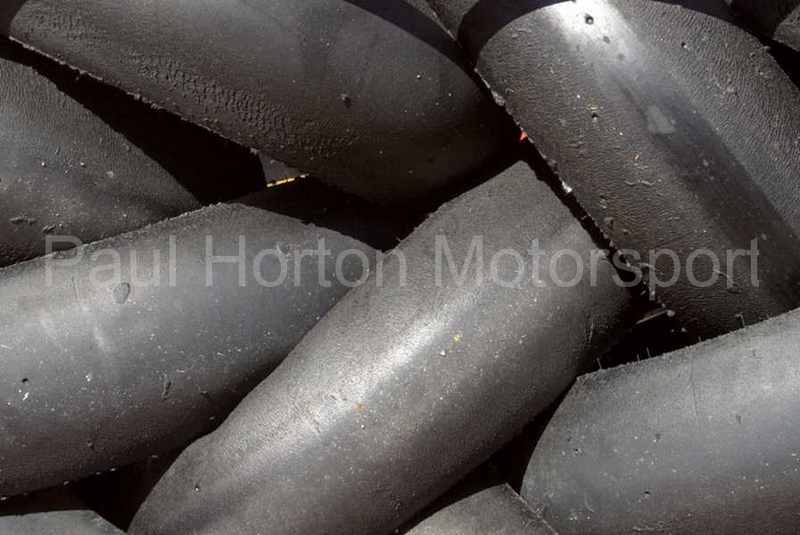 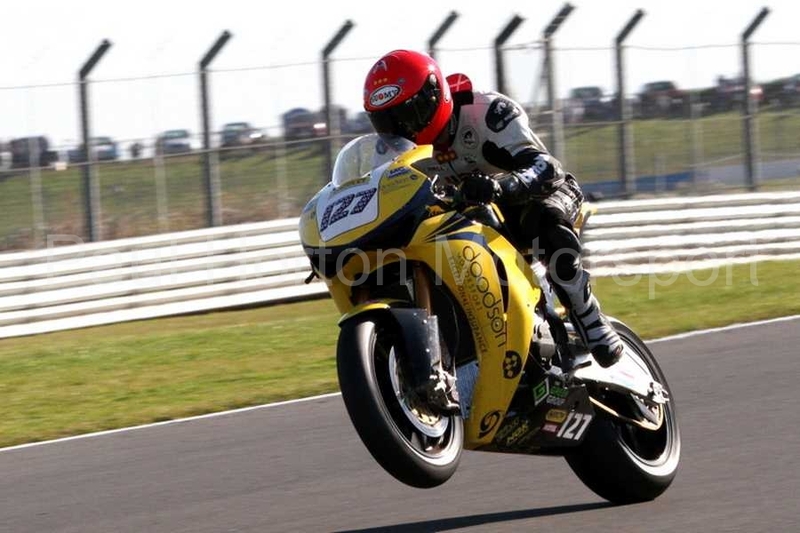 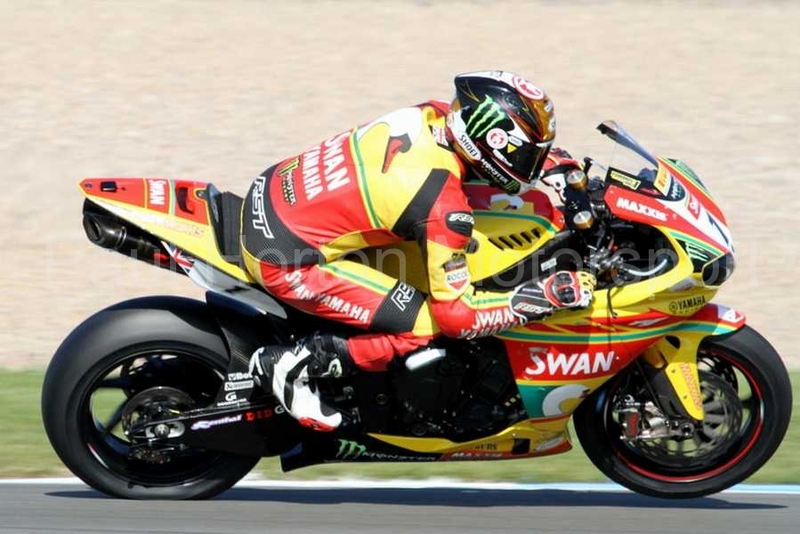 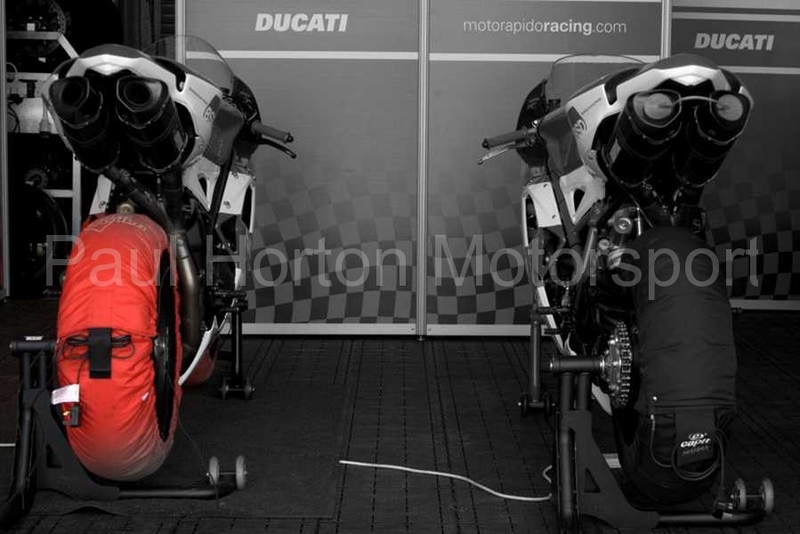 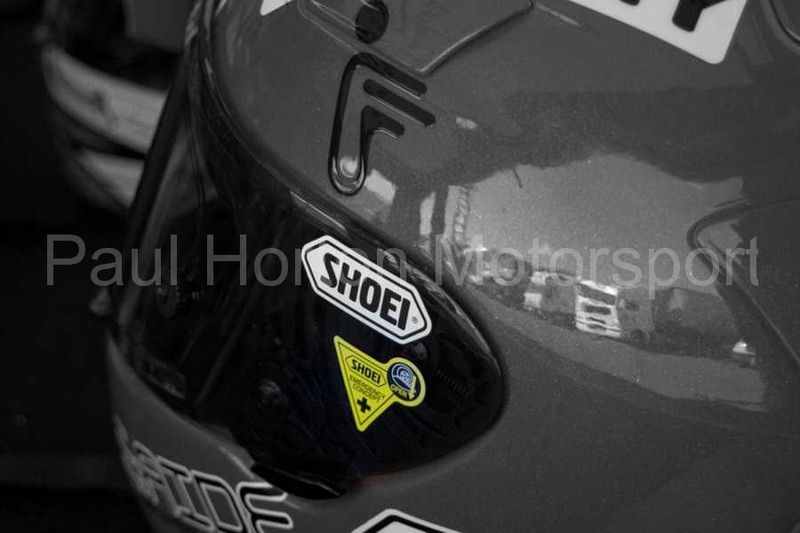 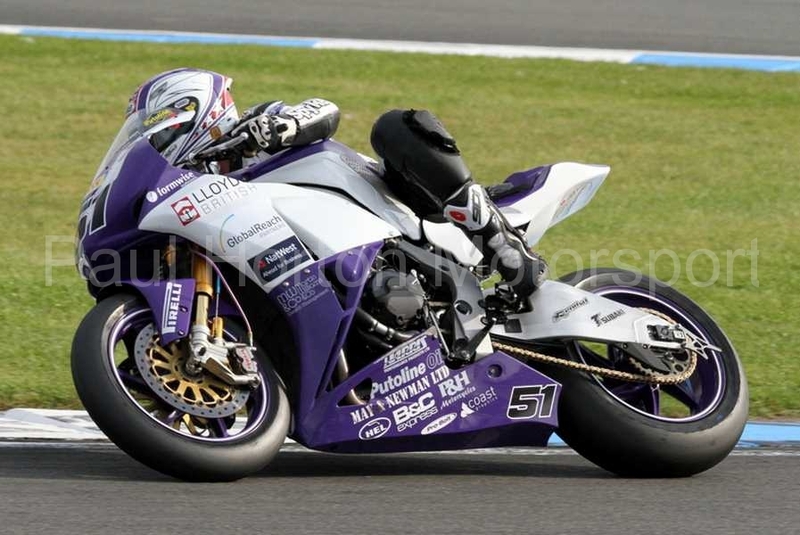 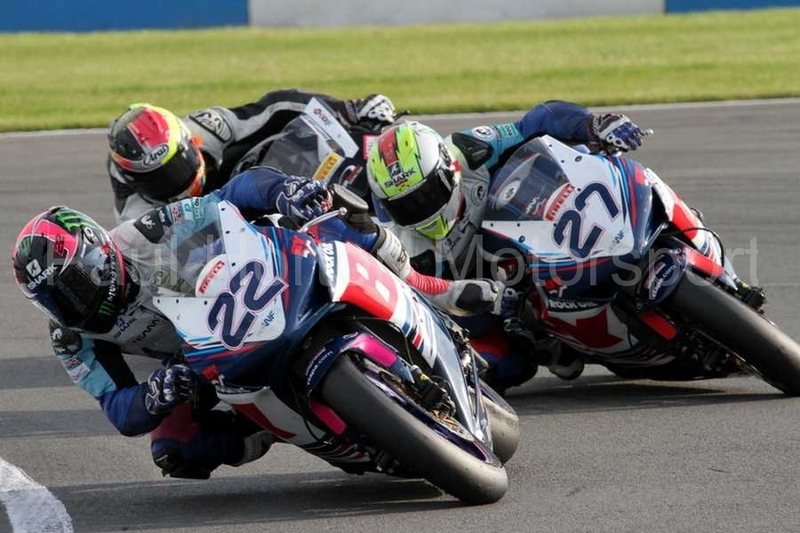 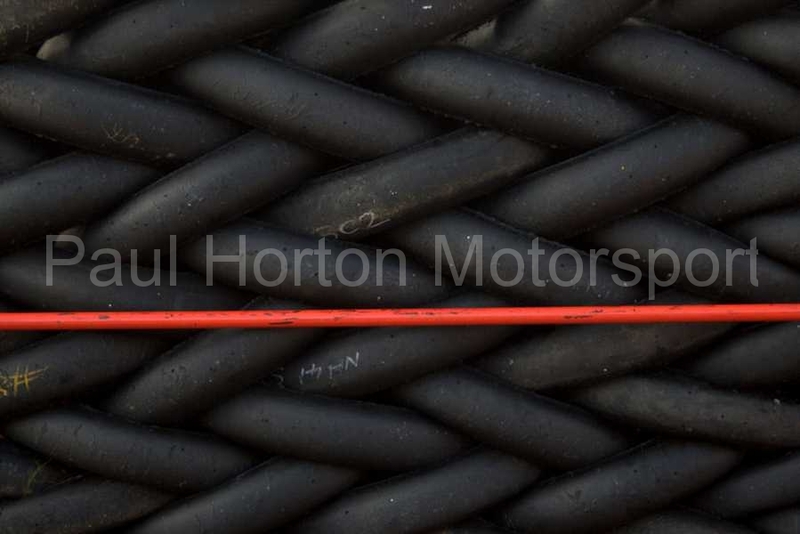 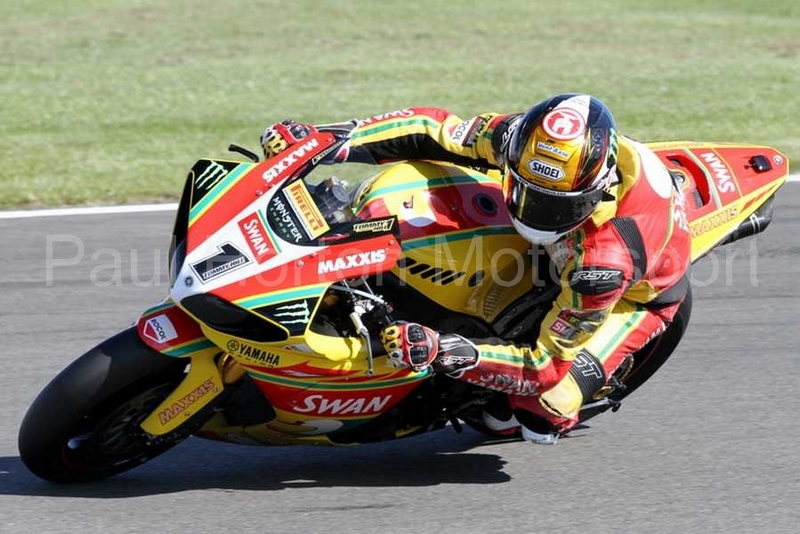 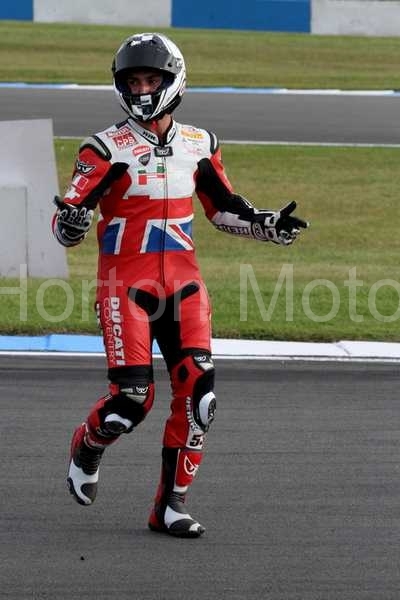 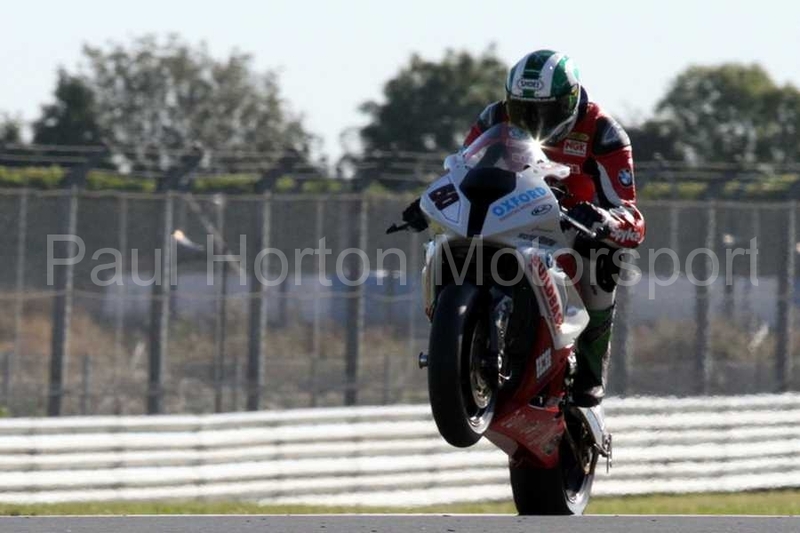 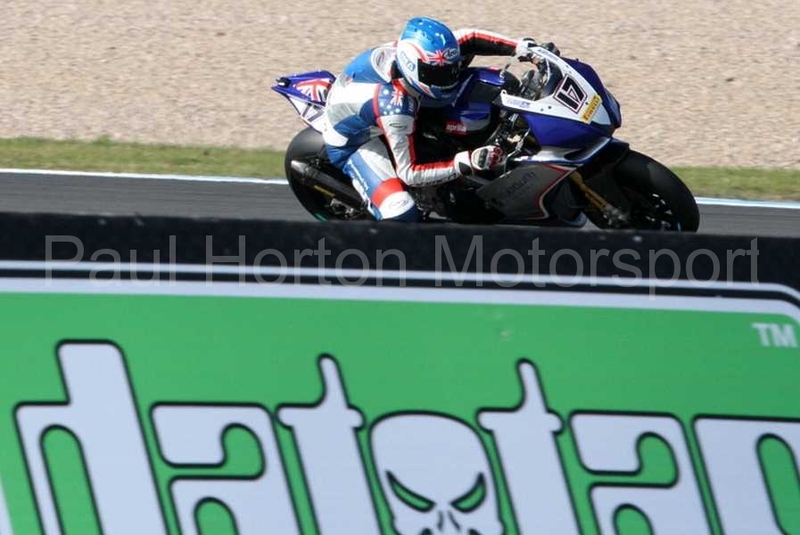 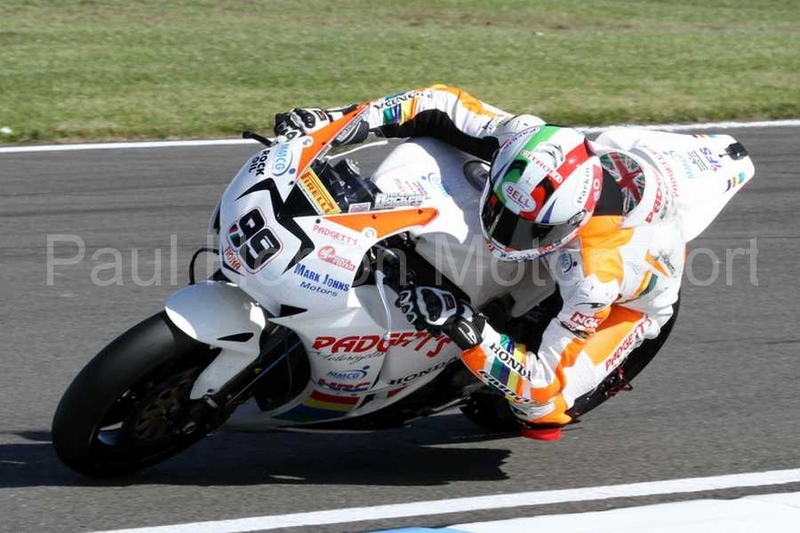 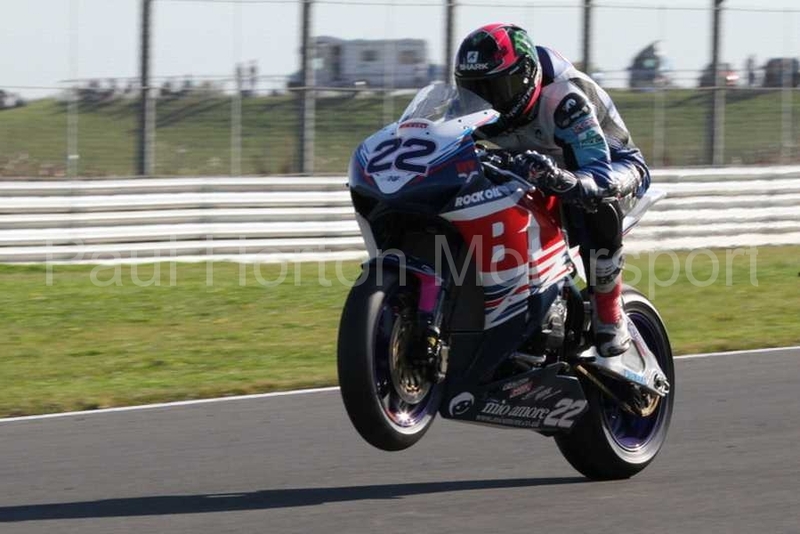 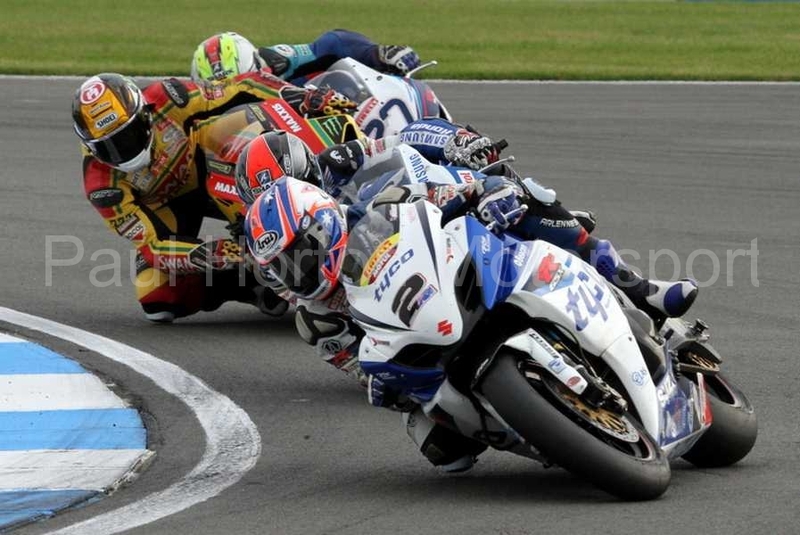 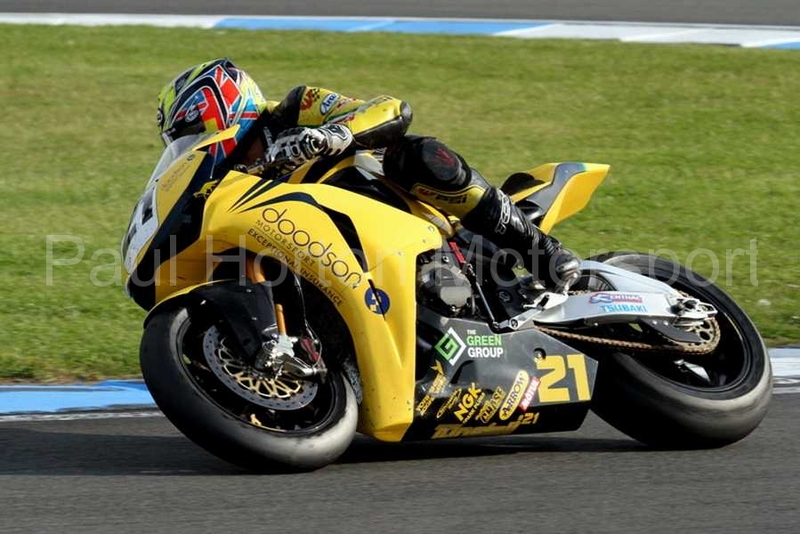 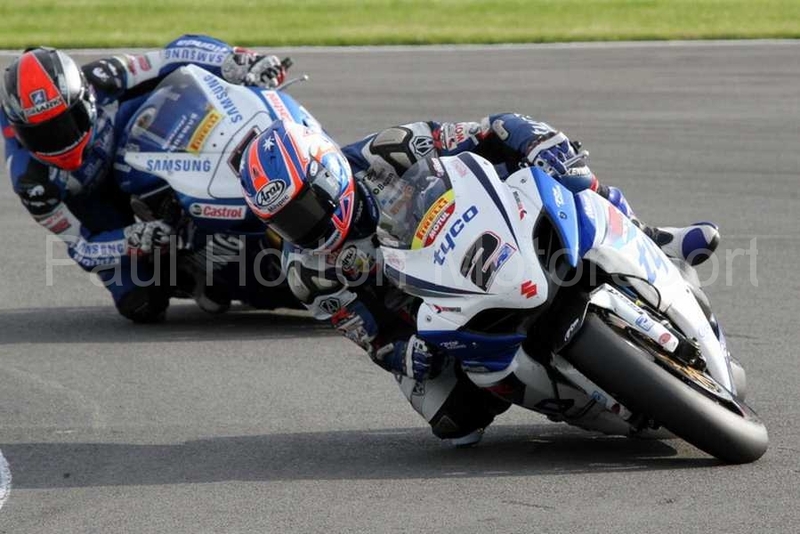 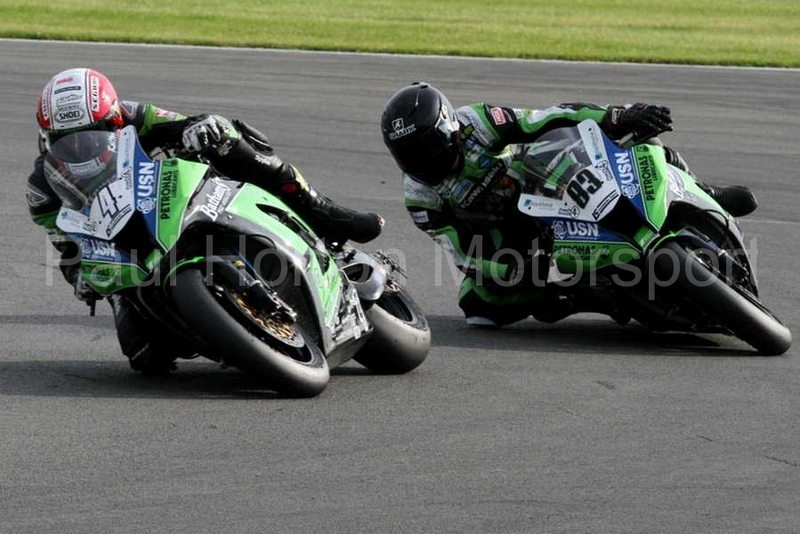 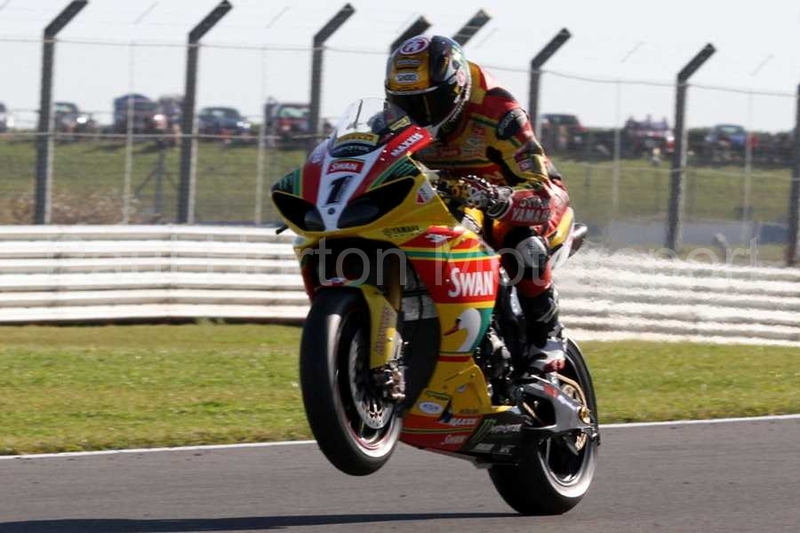 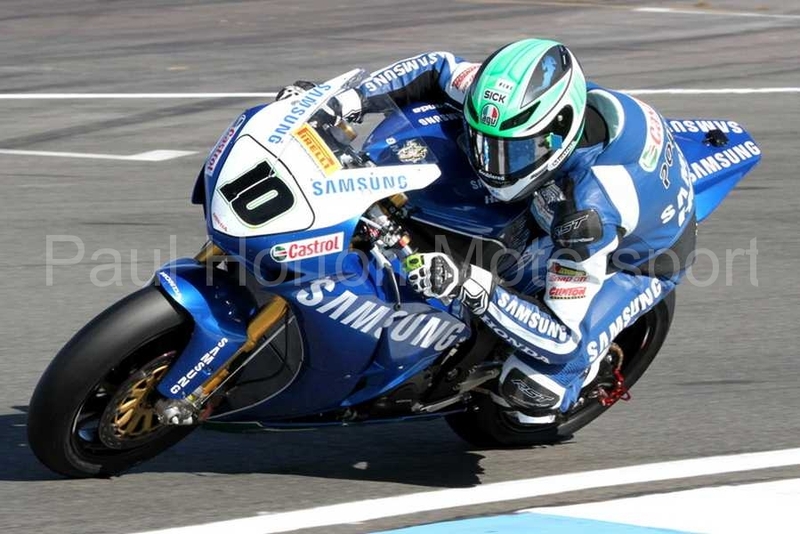 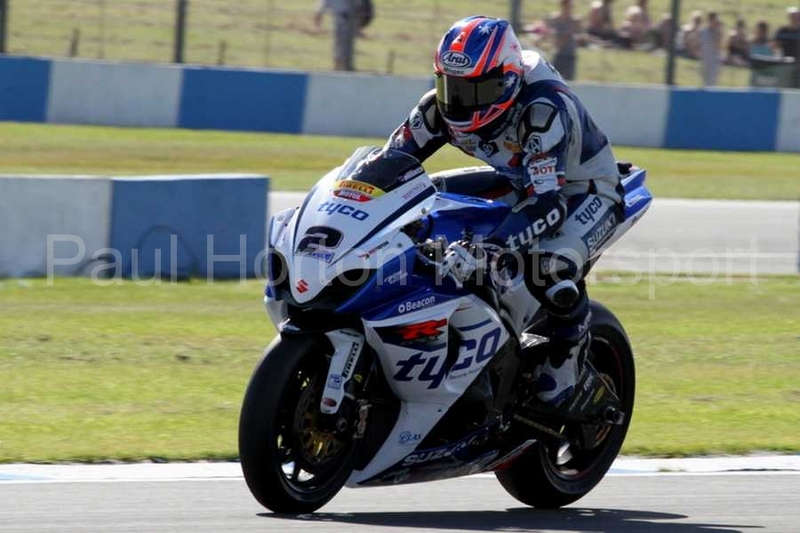 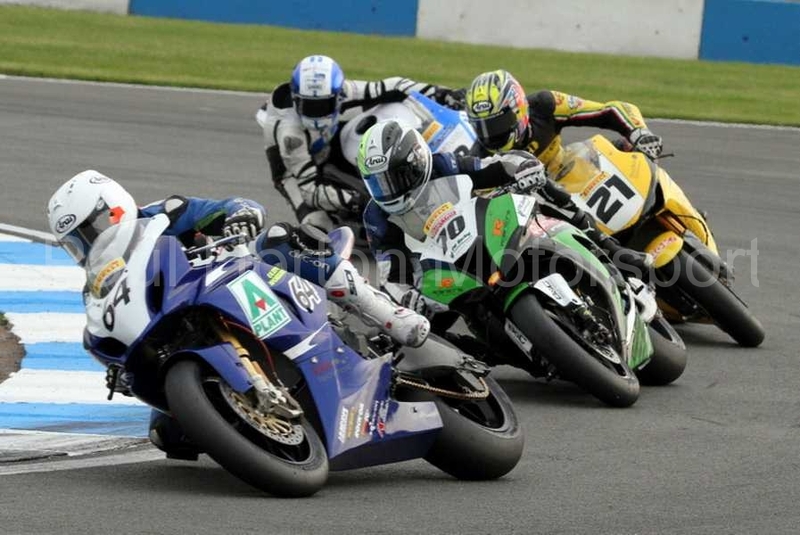 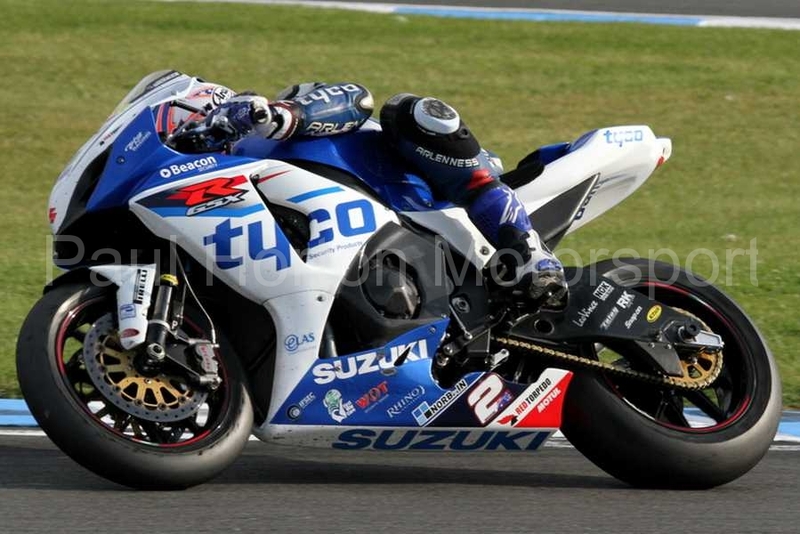 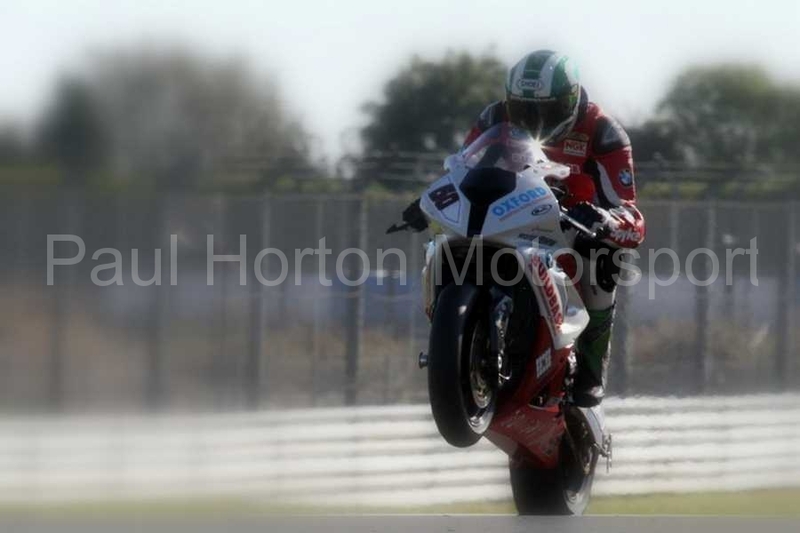 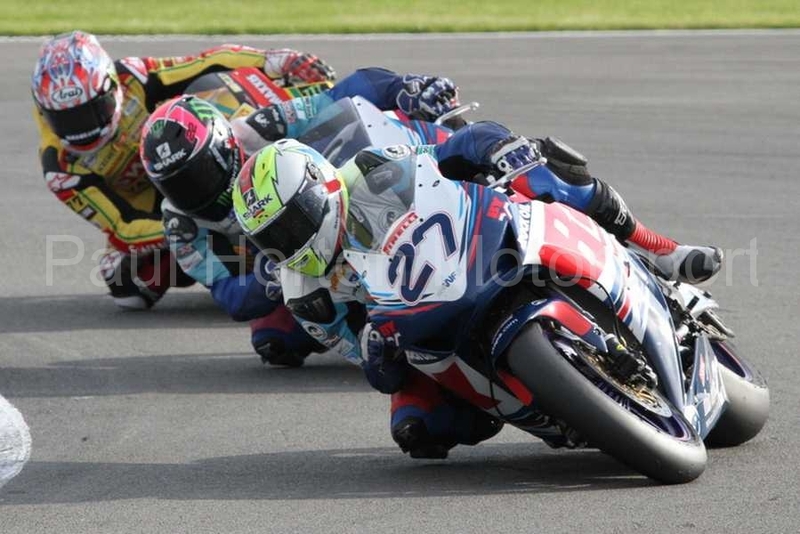 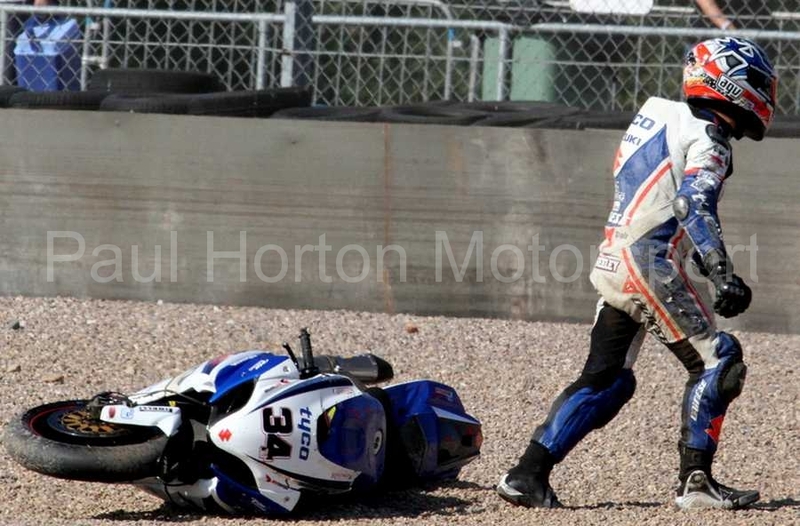 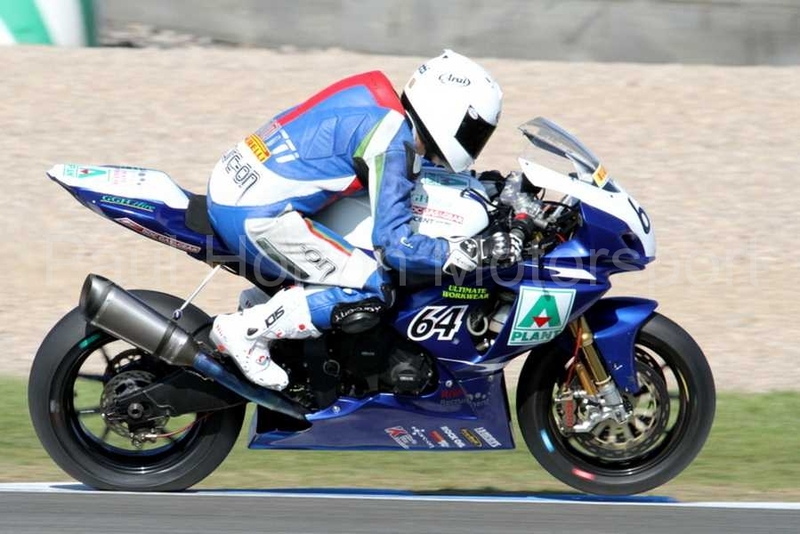 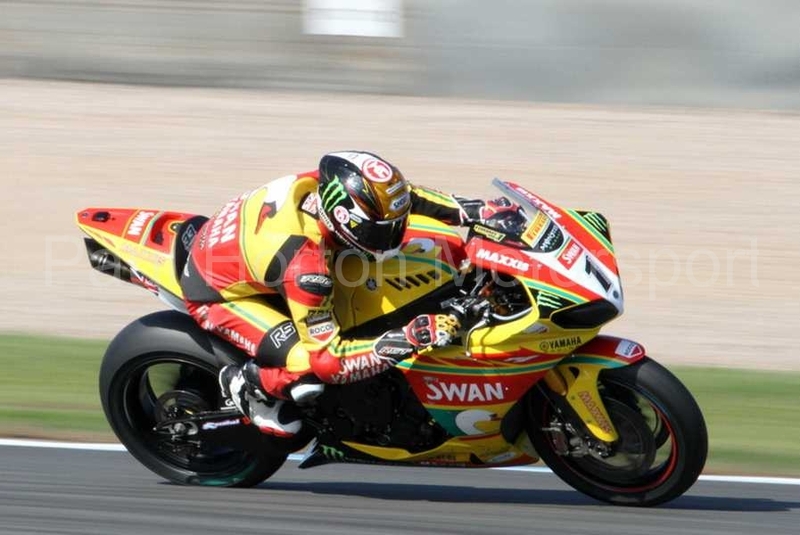 This entry was posted in Editors Pick, Gallery and tagged 2012, A Plant, Bournemouth Kawasaki, British Superbikes, BSB, Chris Walker, Donington Park, Honda, Jon Kirkham, Josh Brookes, Kawasaki, MCE, MCE Insurance, Michael Laverty, Moto Rapido Racing, Pirelli, Suzuki, Swan, Swan Yamaha, Team WFR, Tommy Hill, Tyco, Tyco Suzuki, Yamaha on 9 September 2012 by admin. 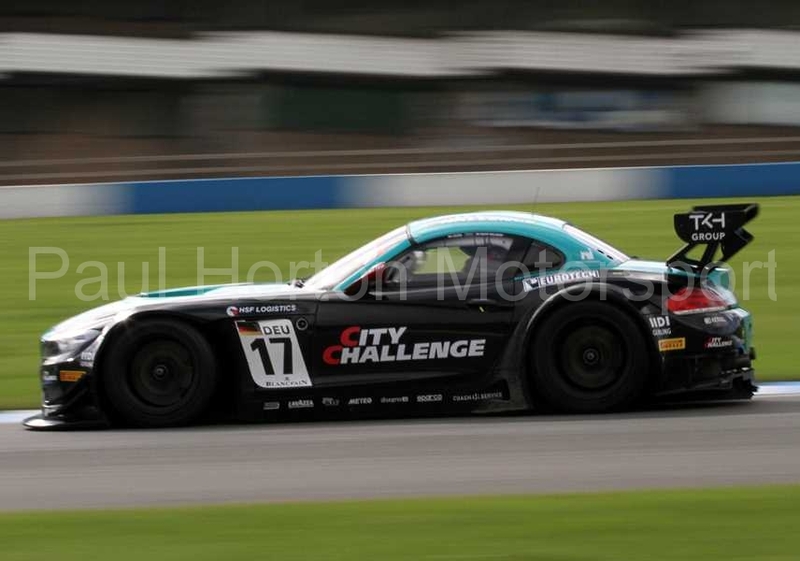 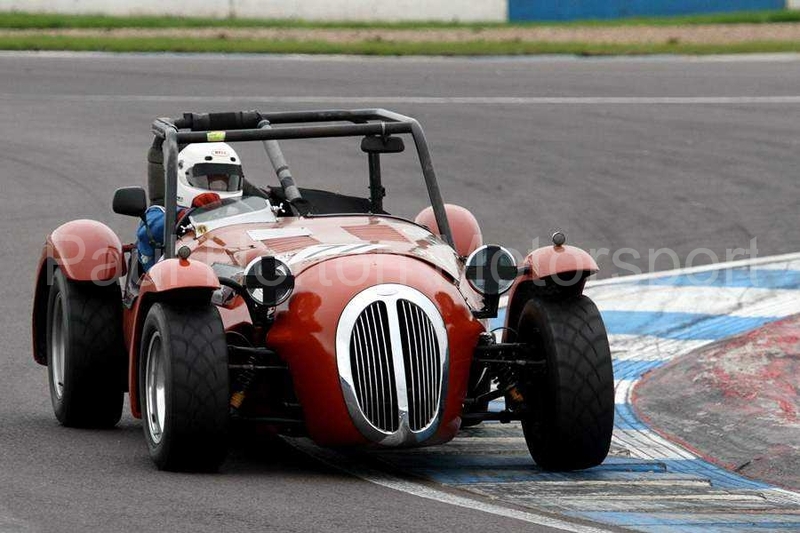 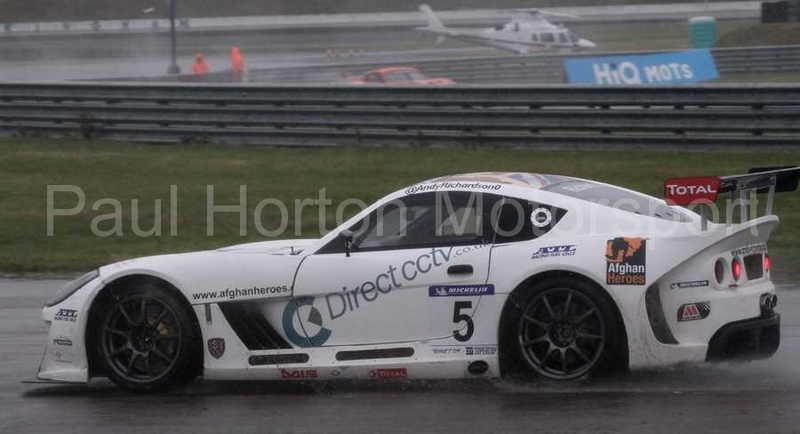 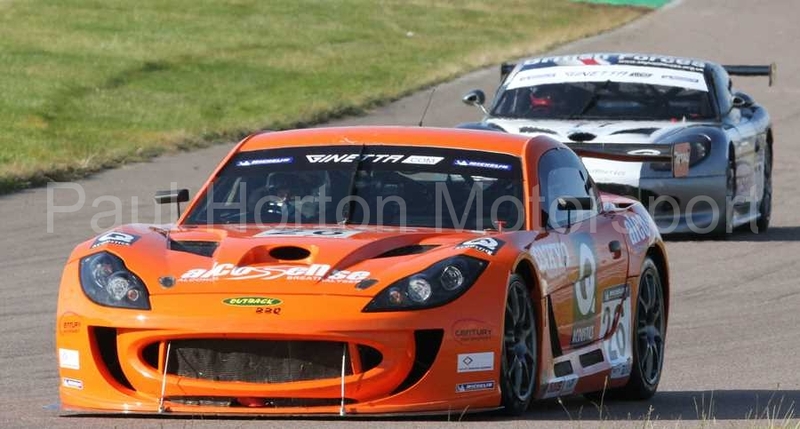 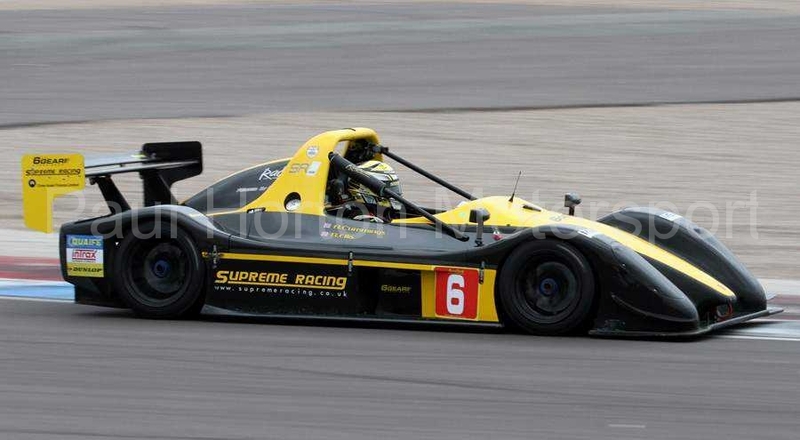 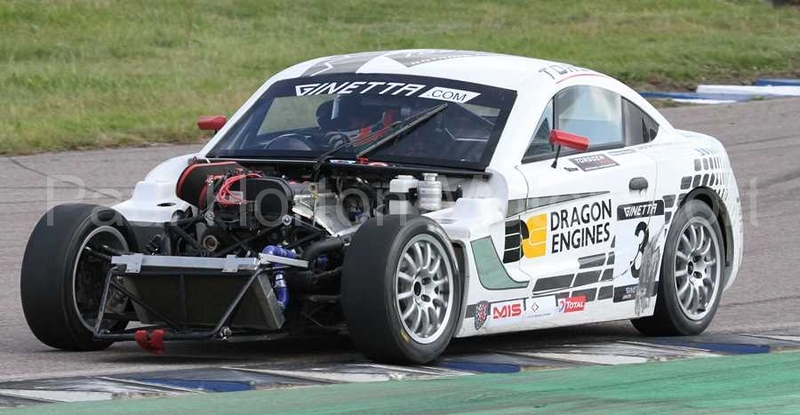 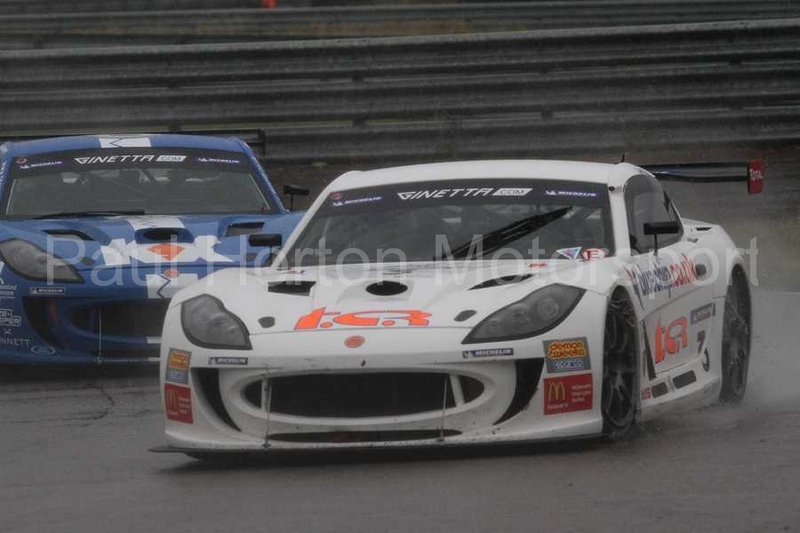 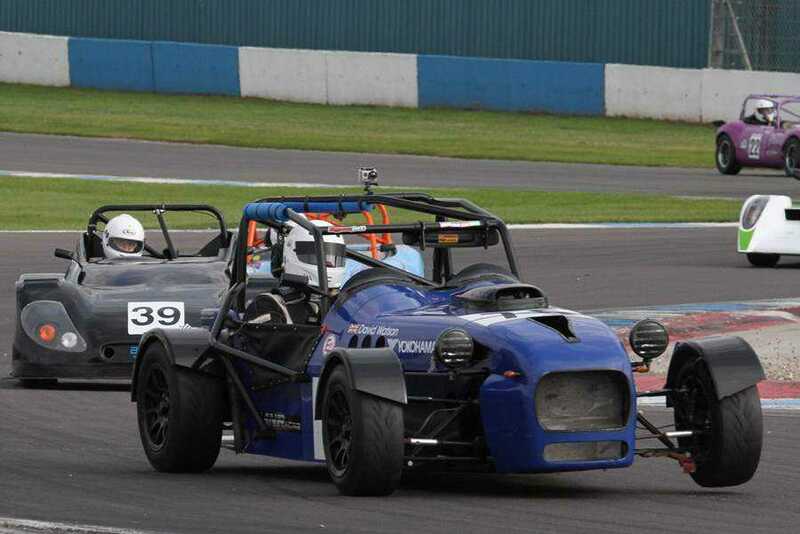 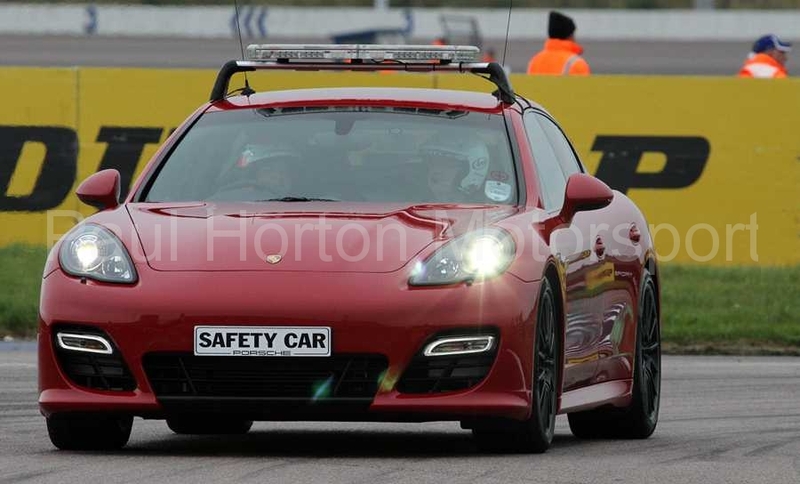 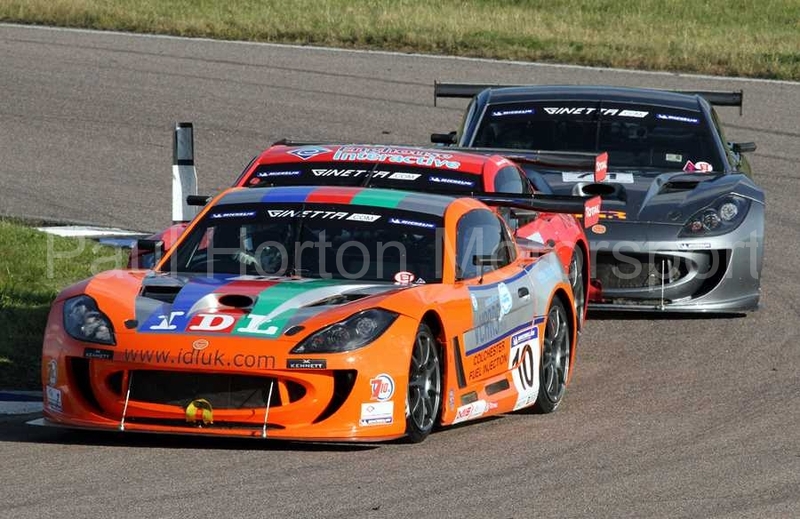 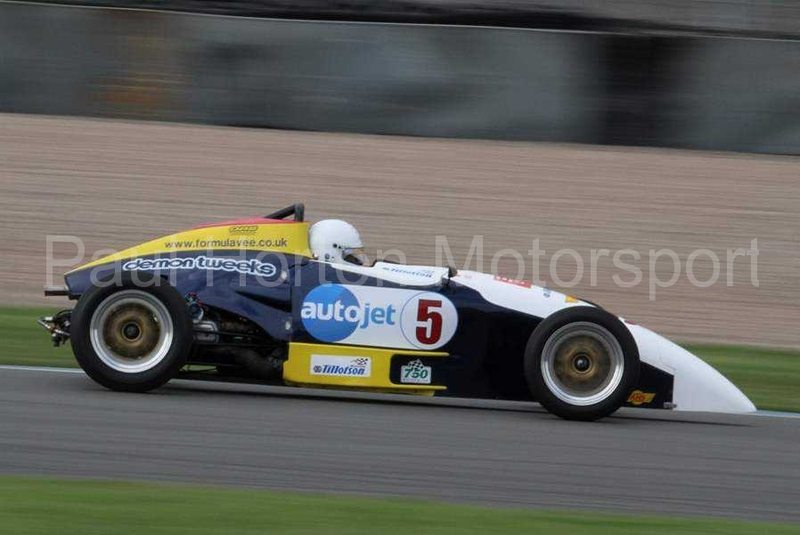 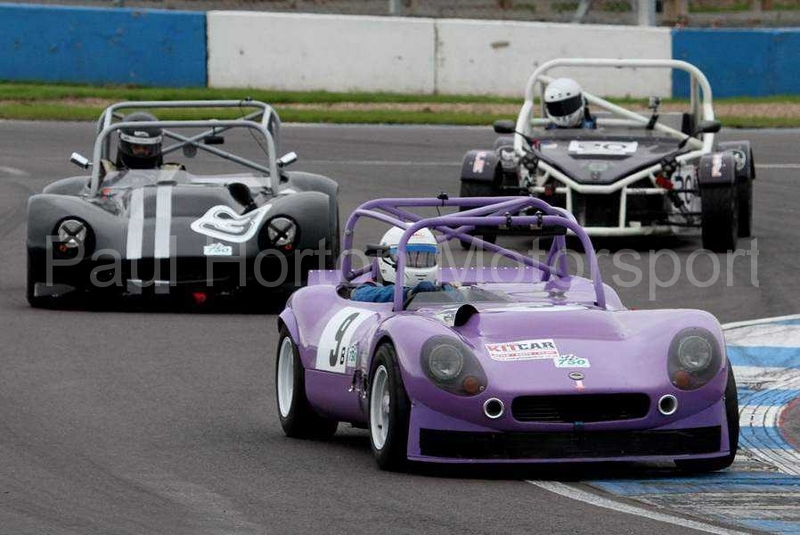 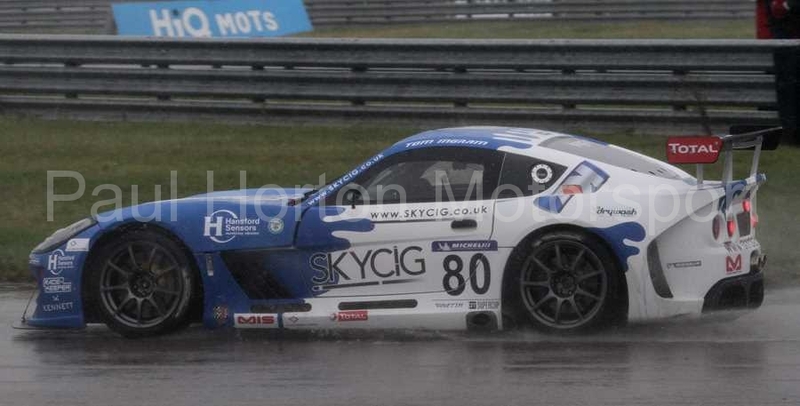 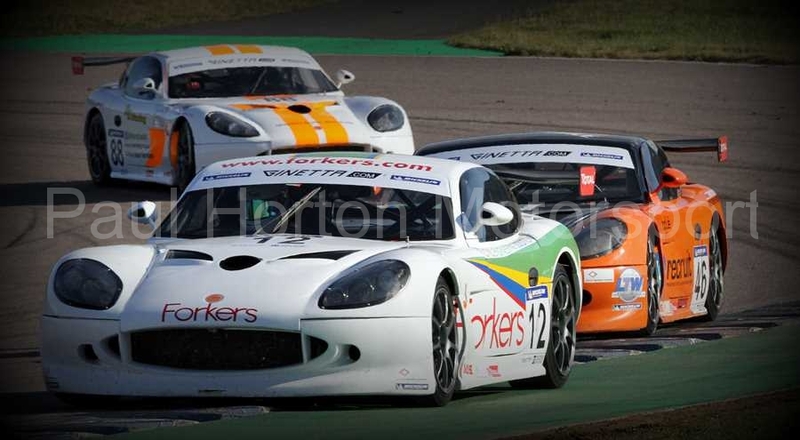 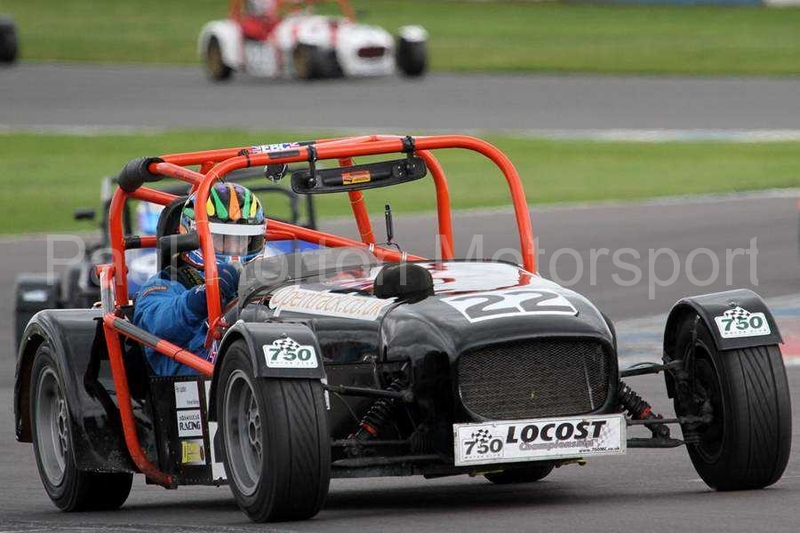 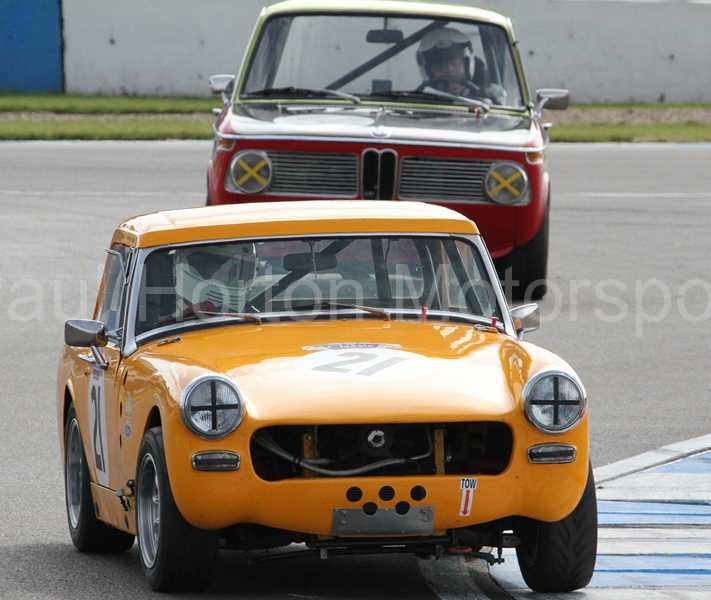 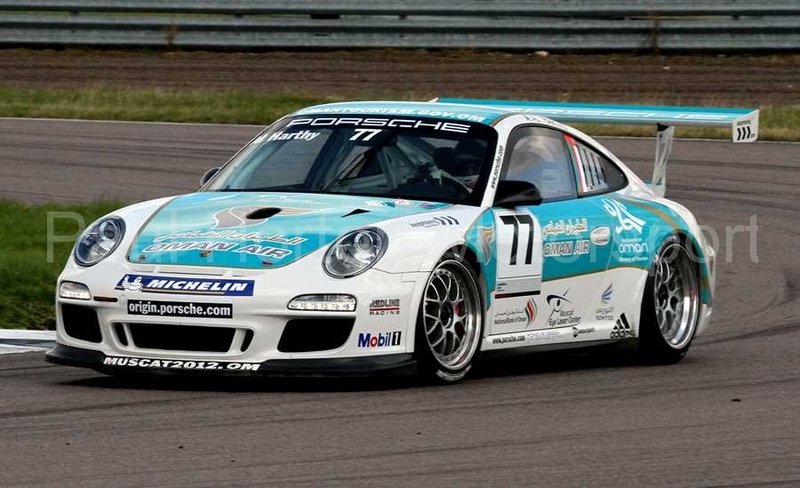 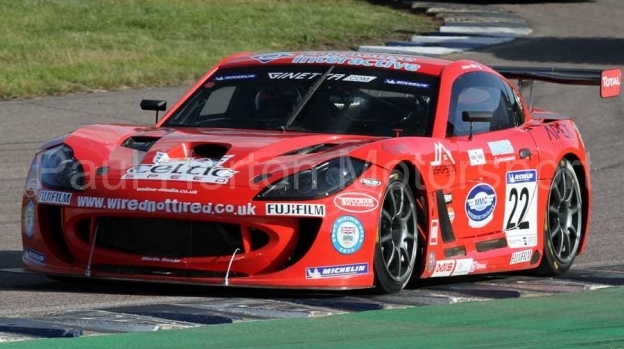 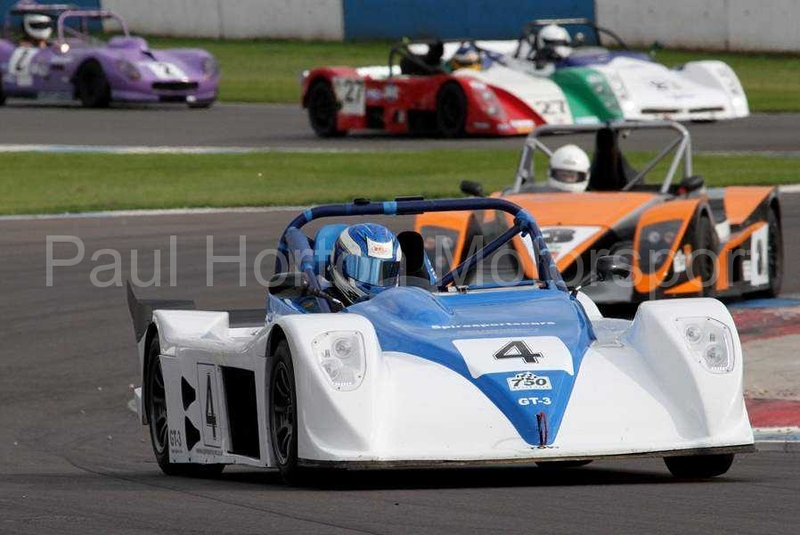 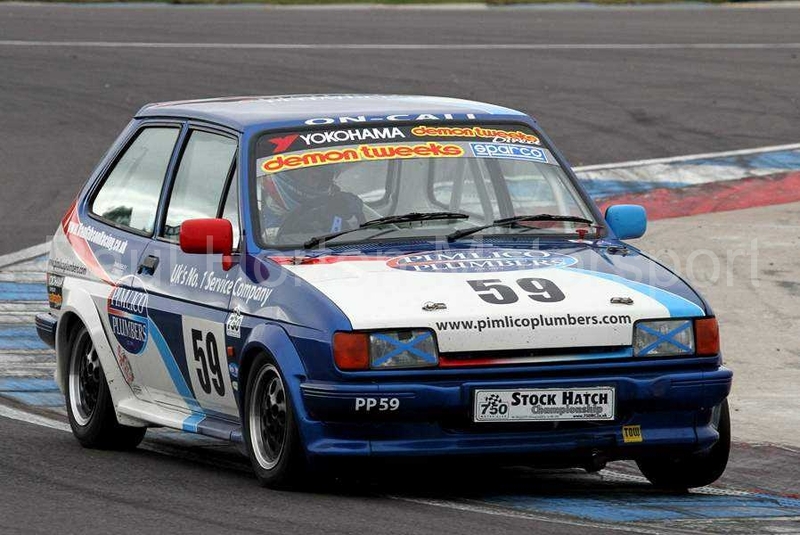 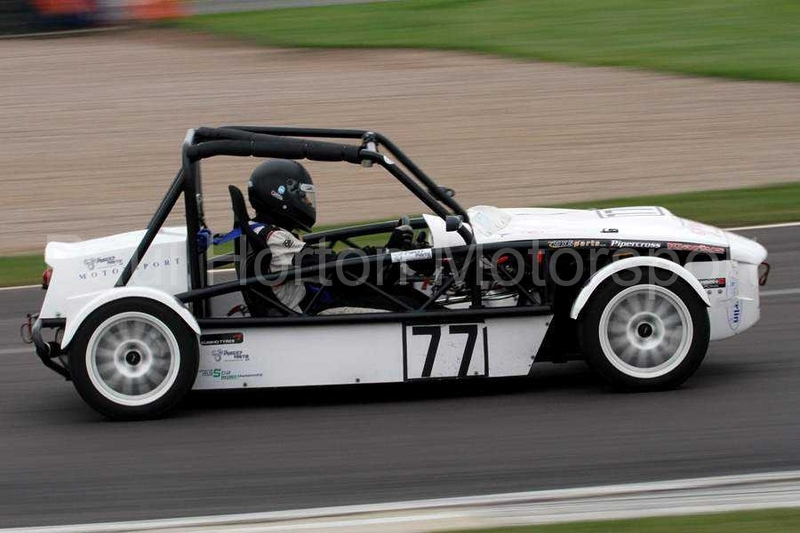 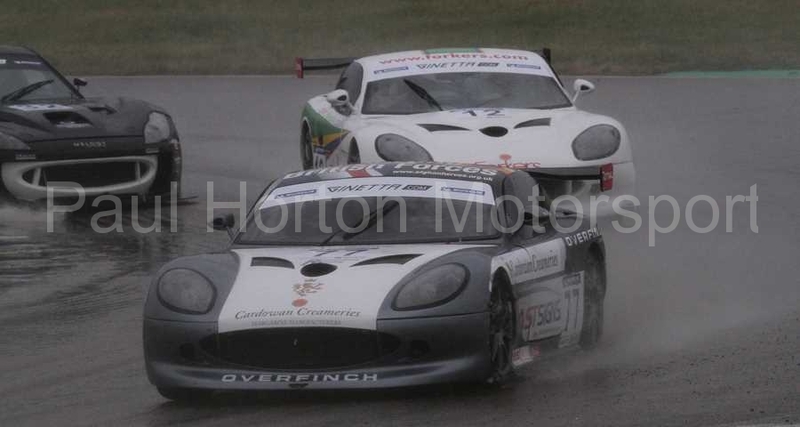 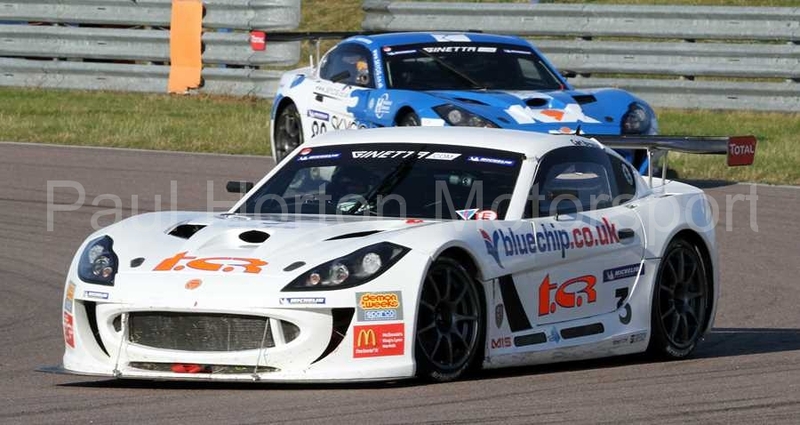 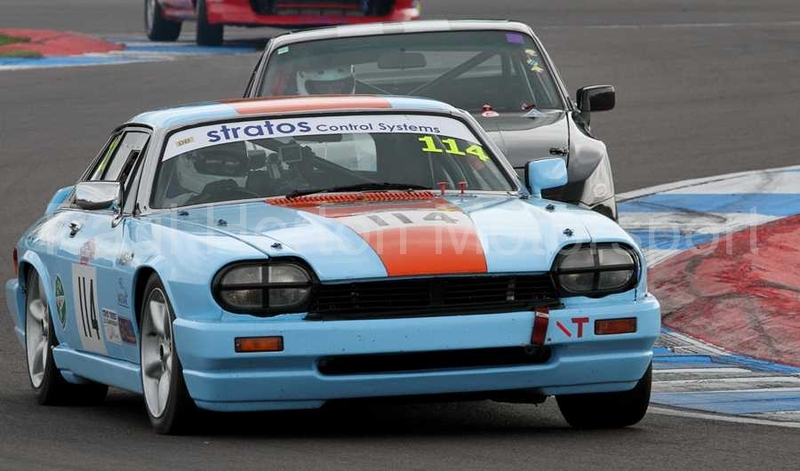 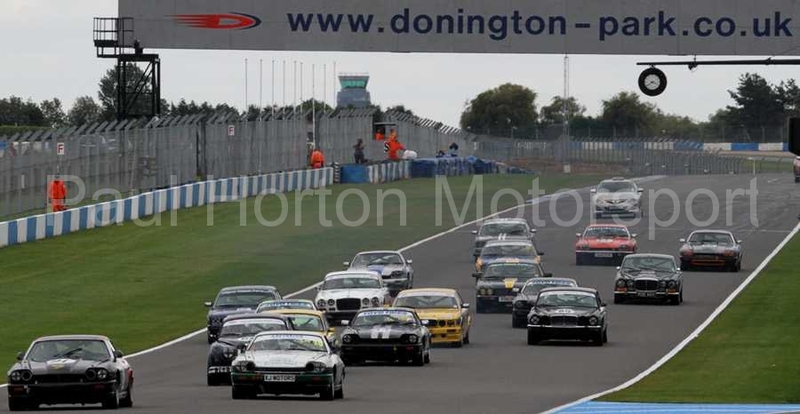 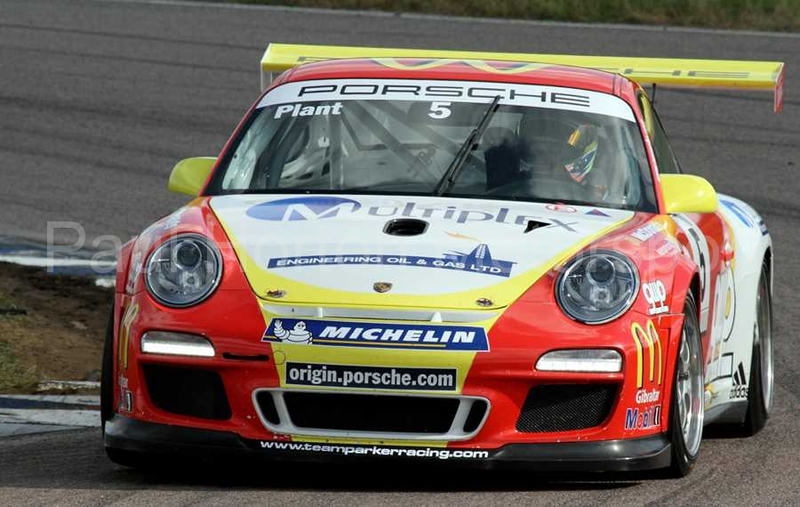 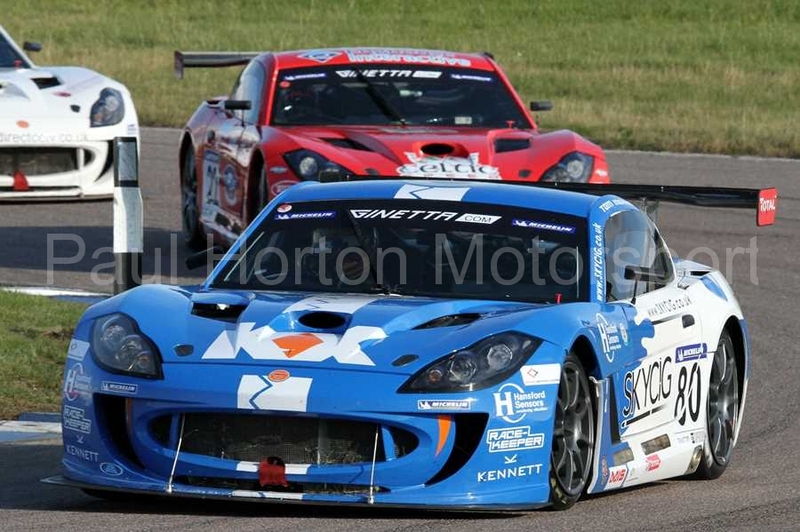 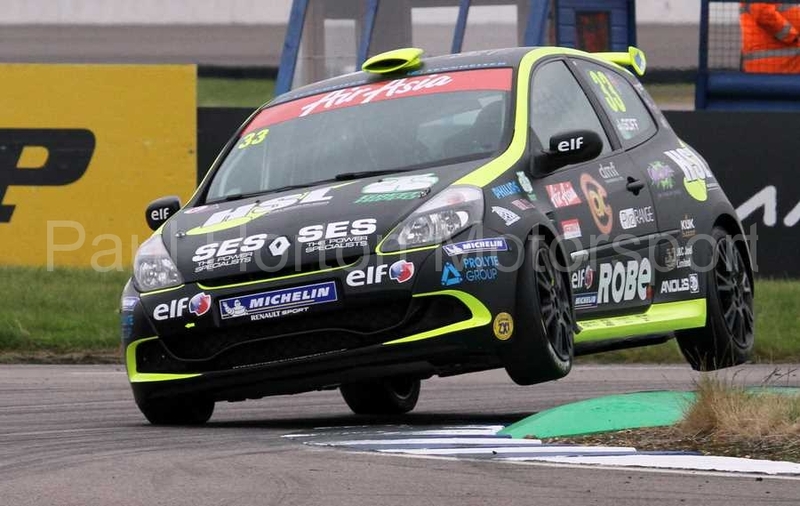 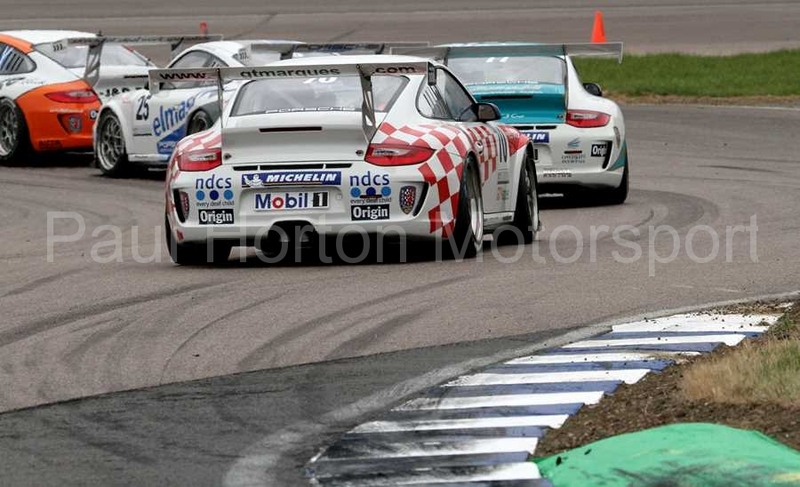 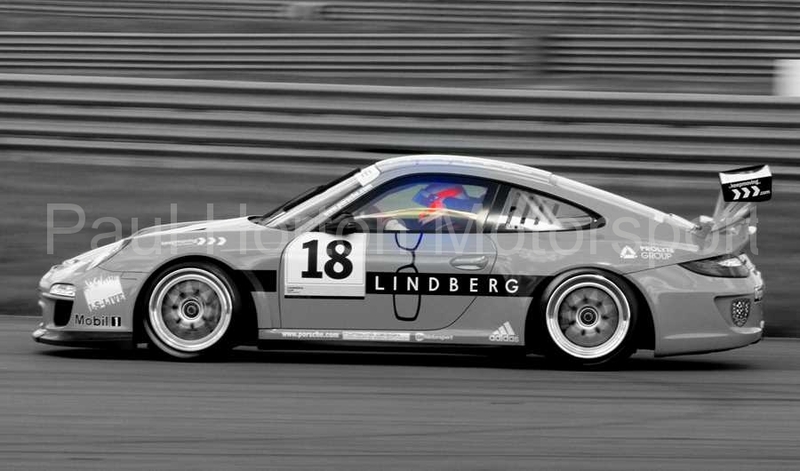 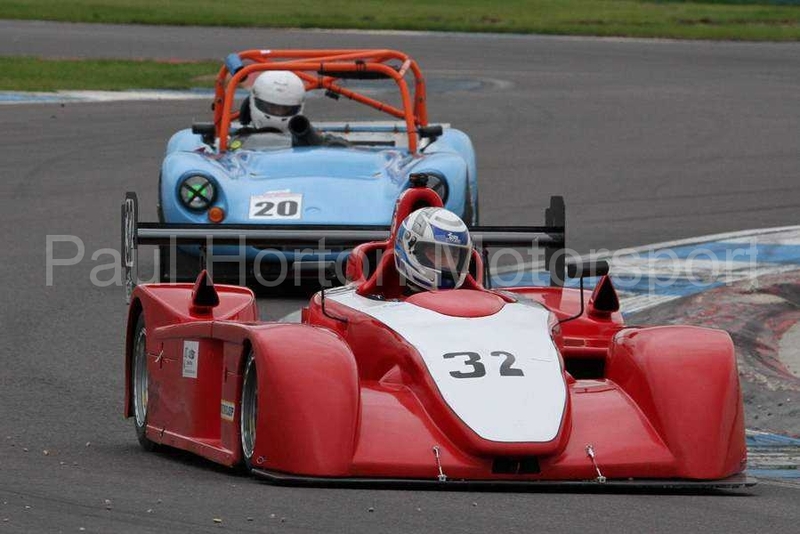 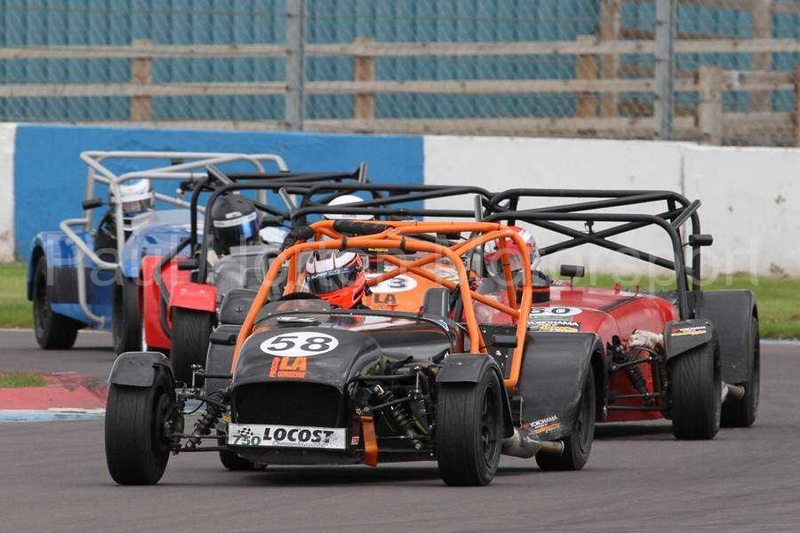 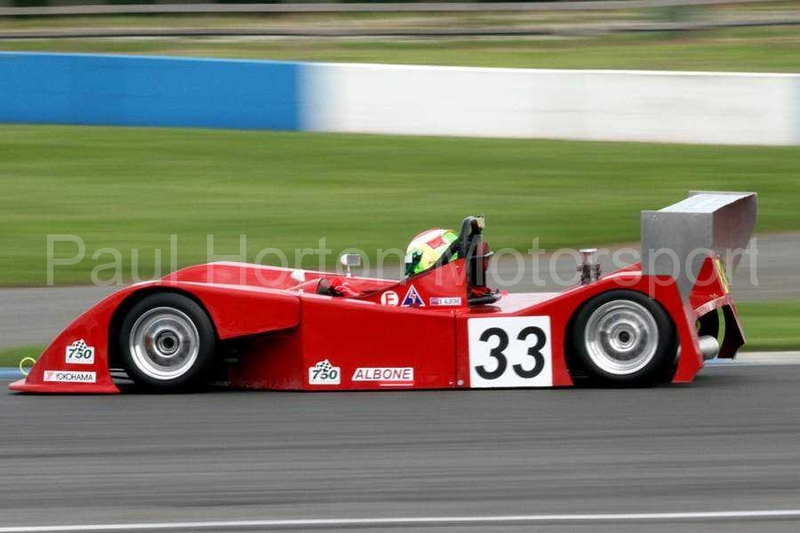 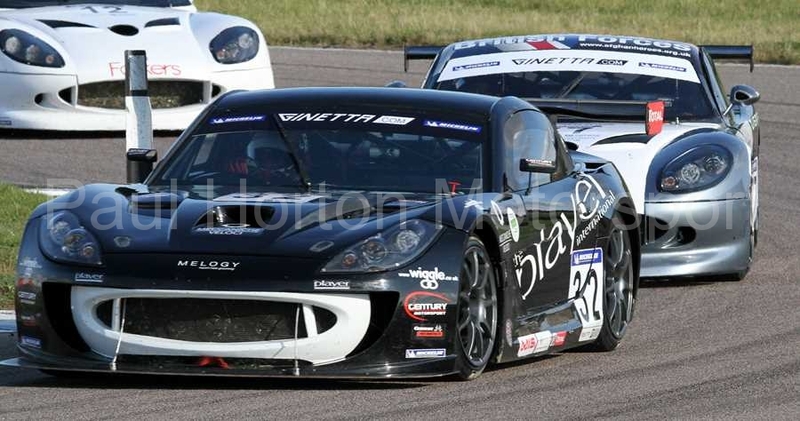 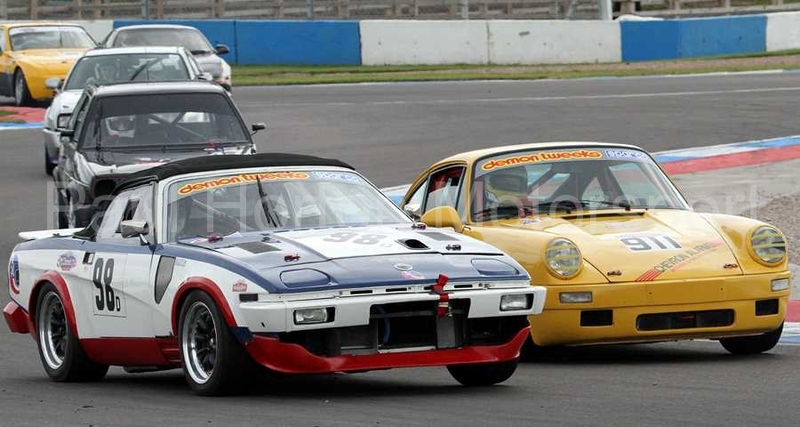 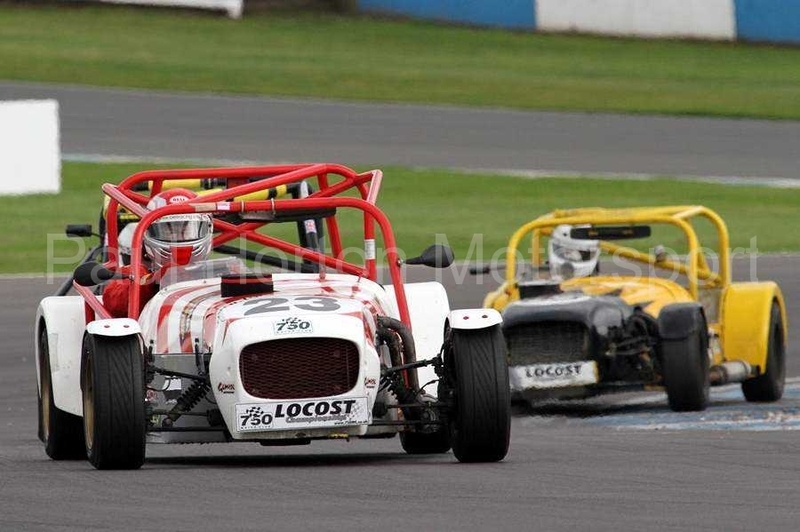 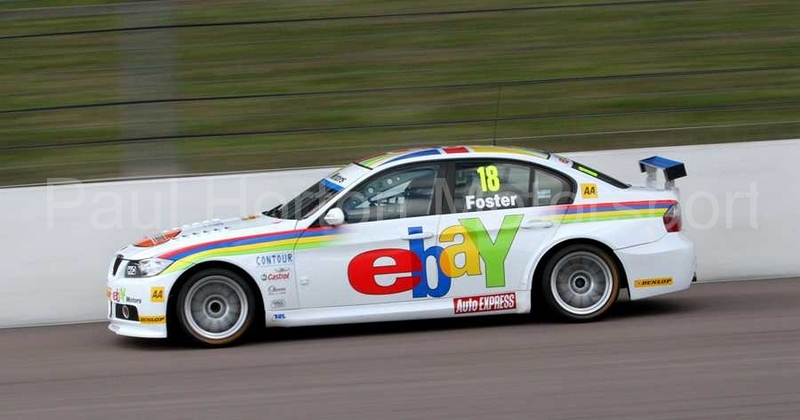 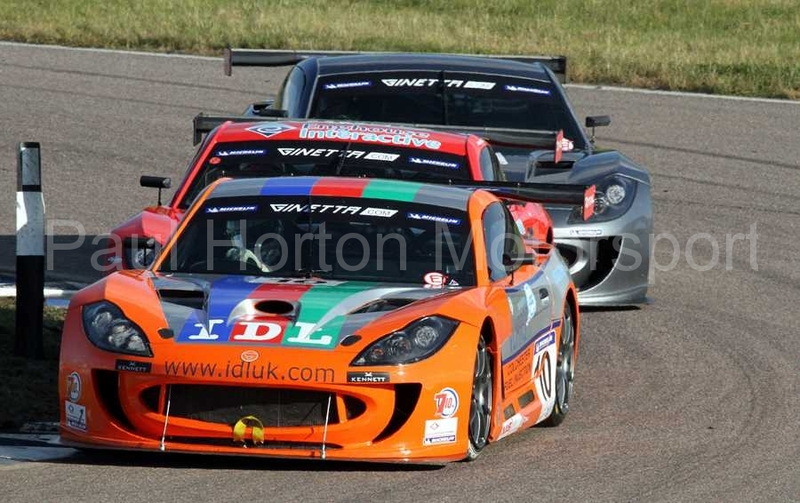 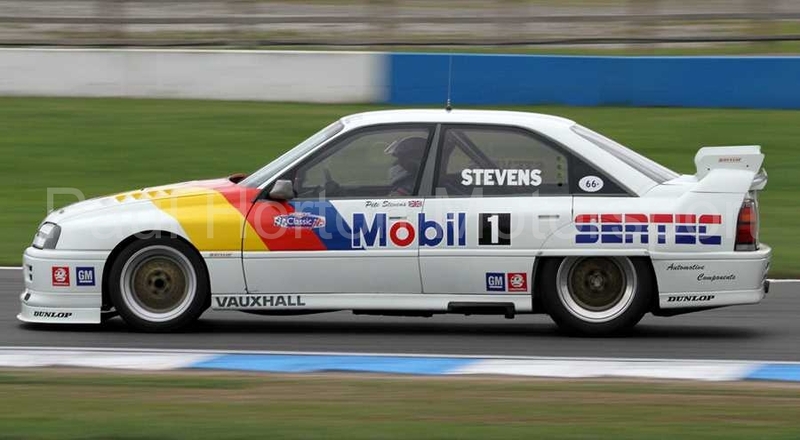 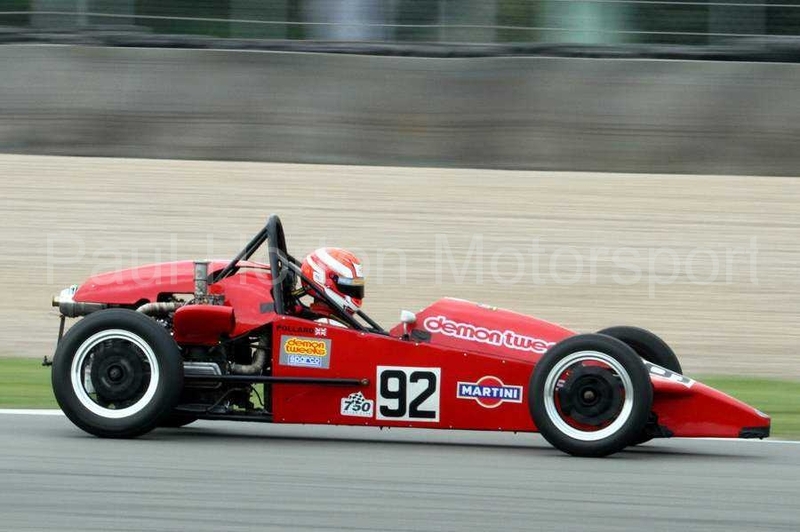 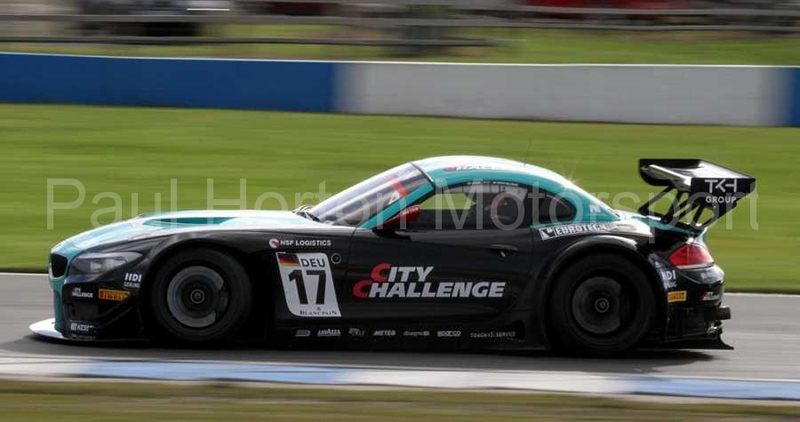 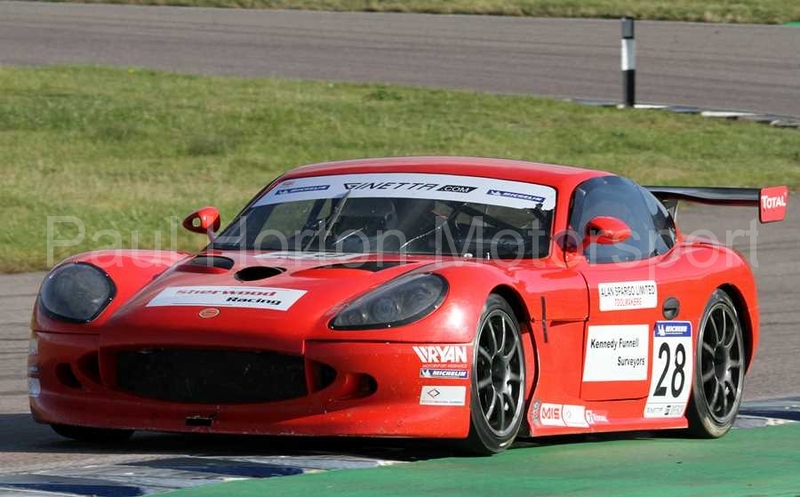 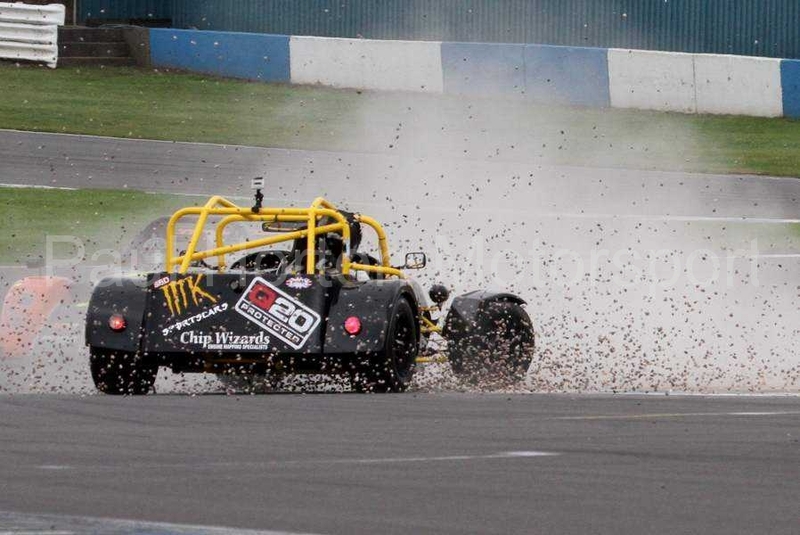 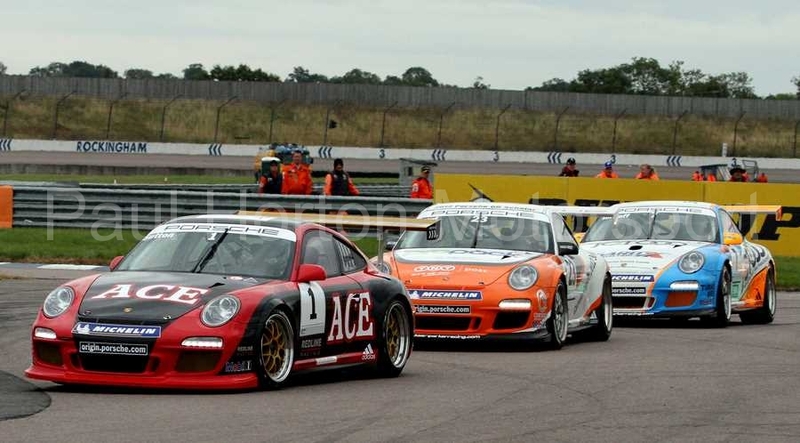 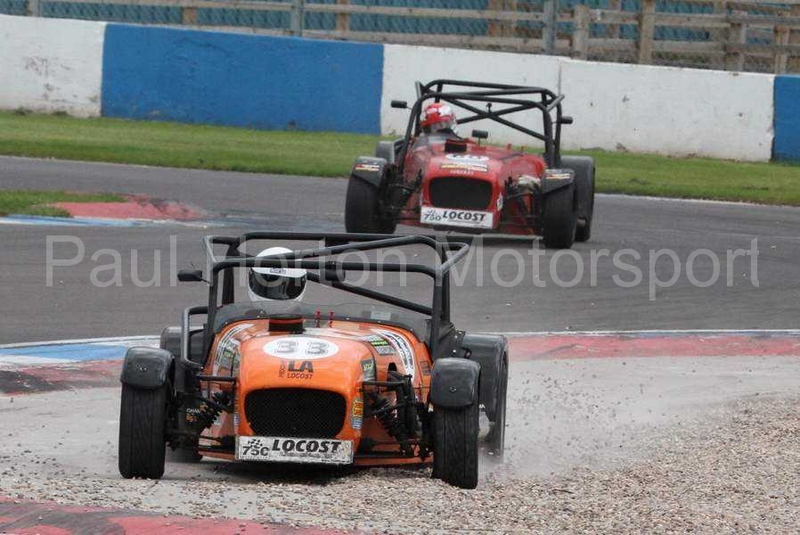 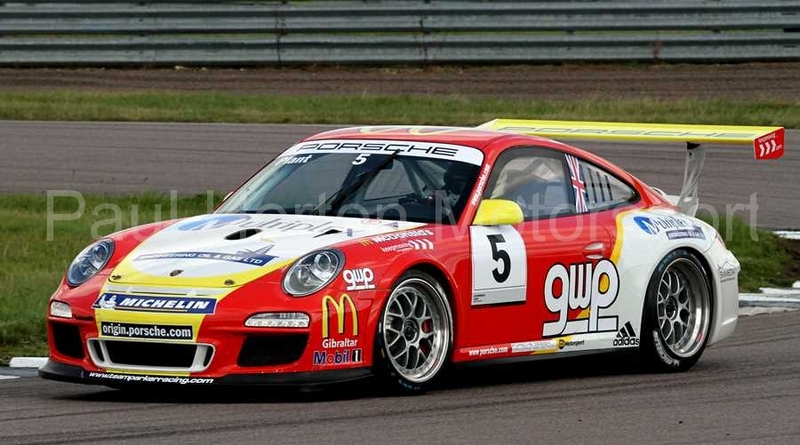 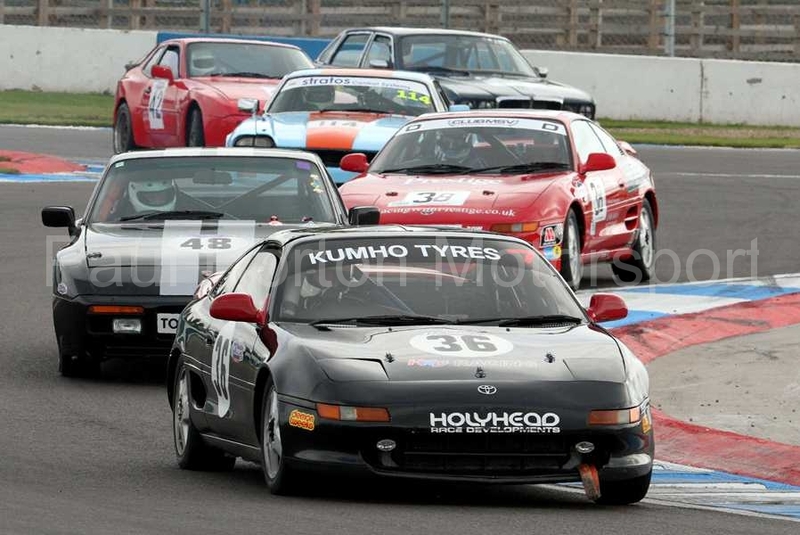 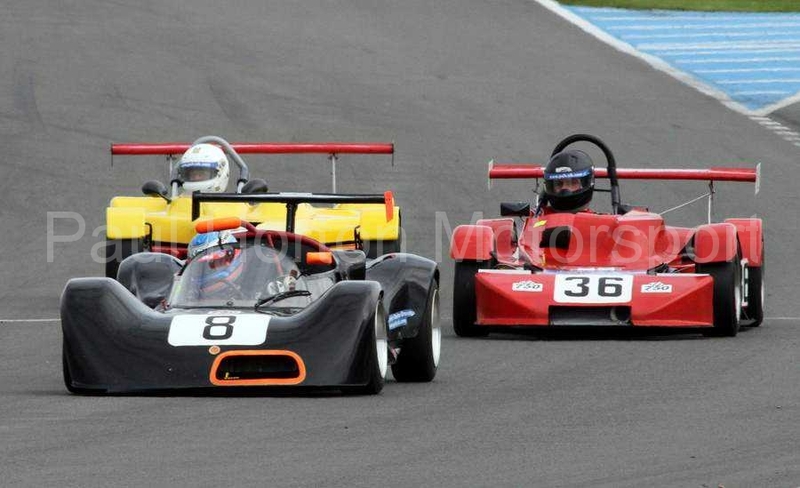 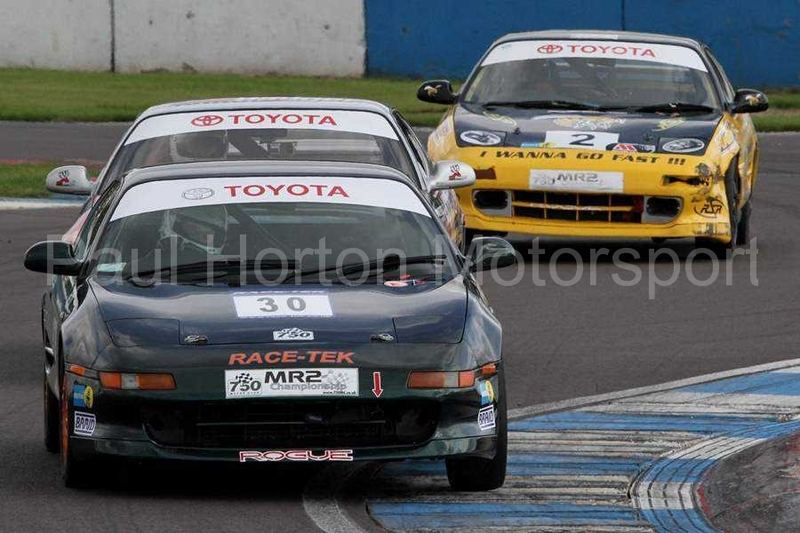 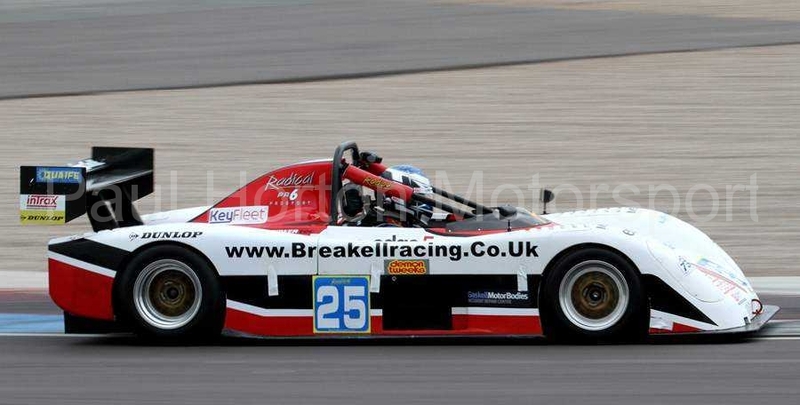 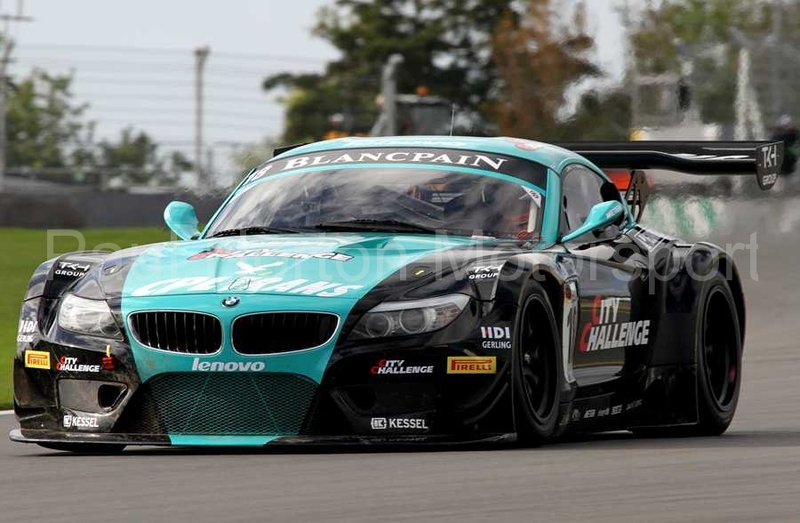 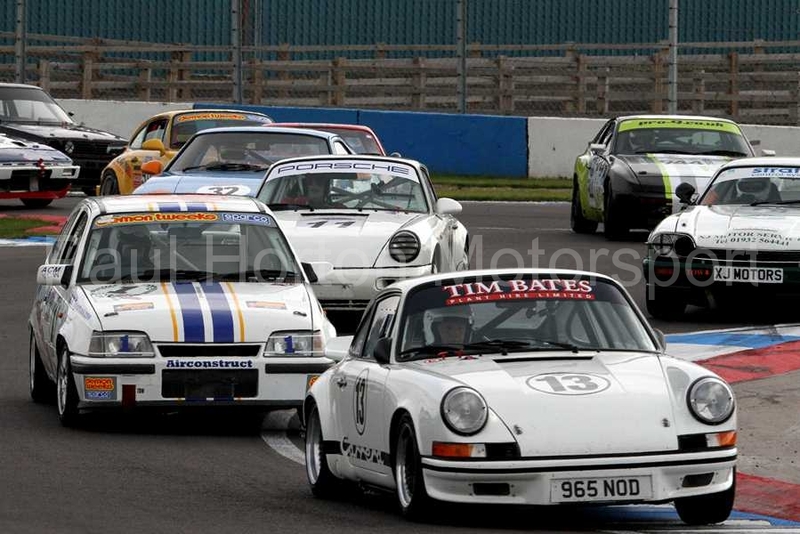 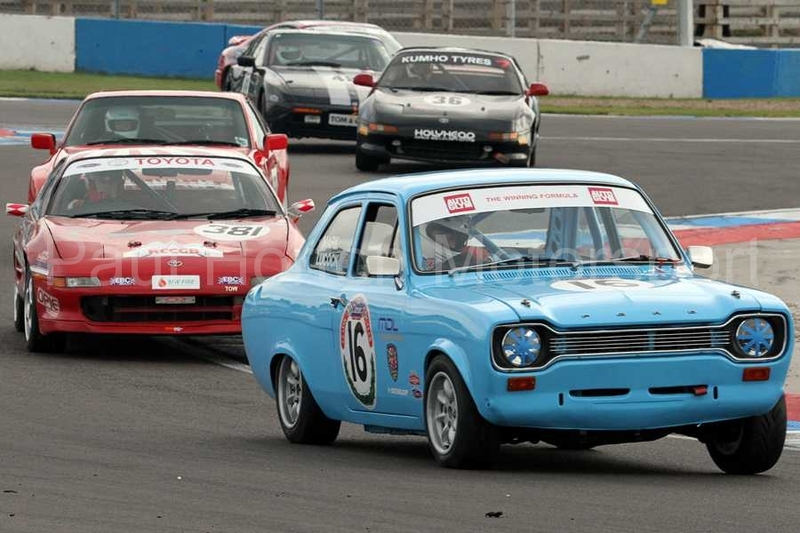 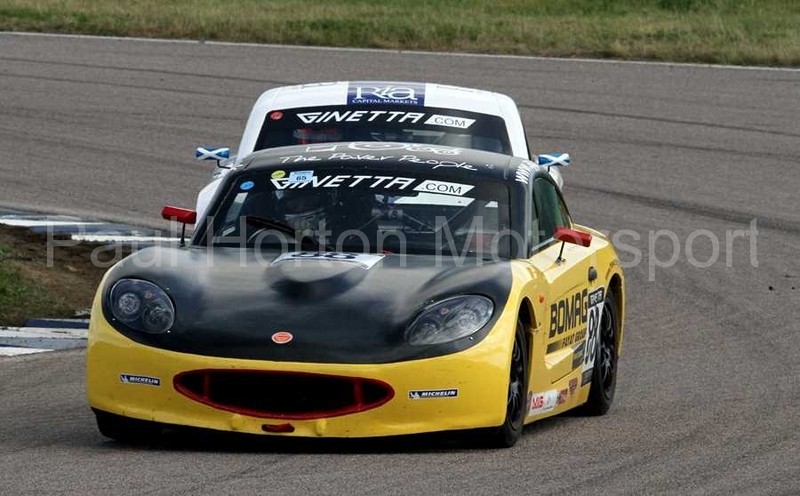 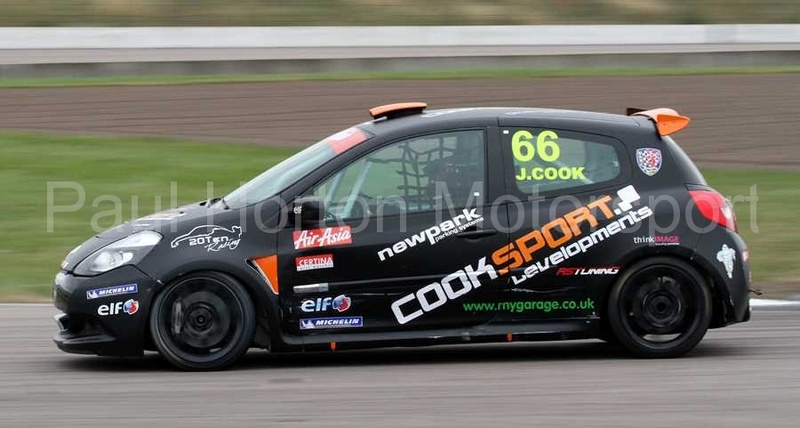 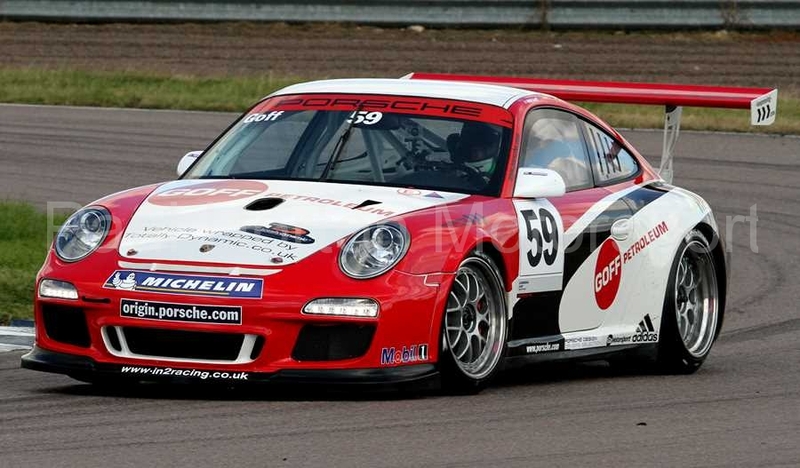 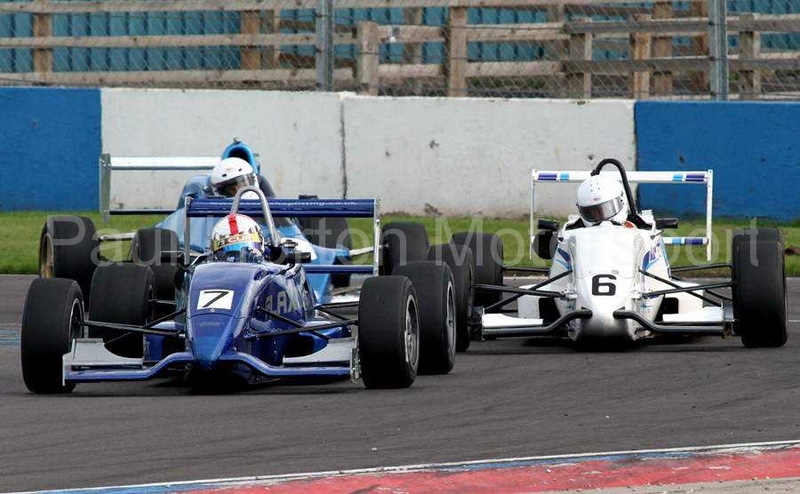 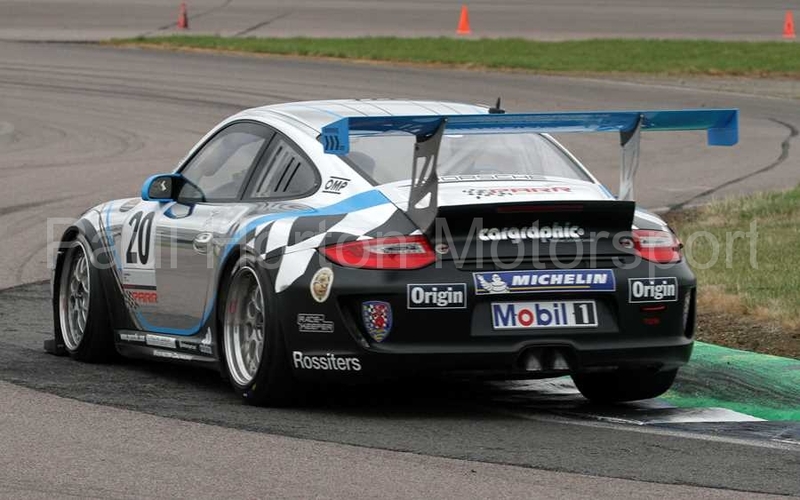 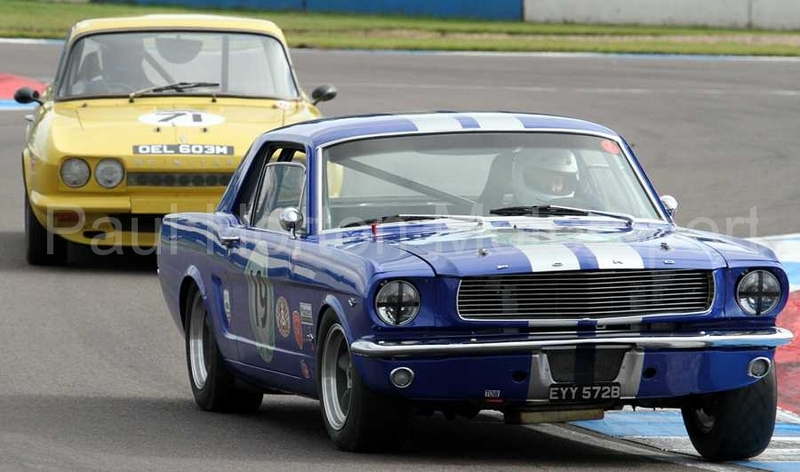 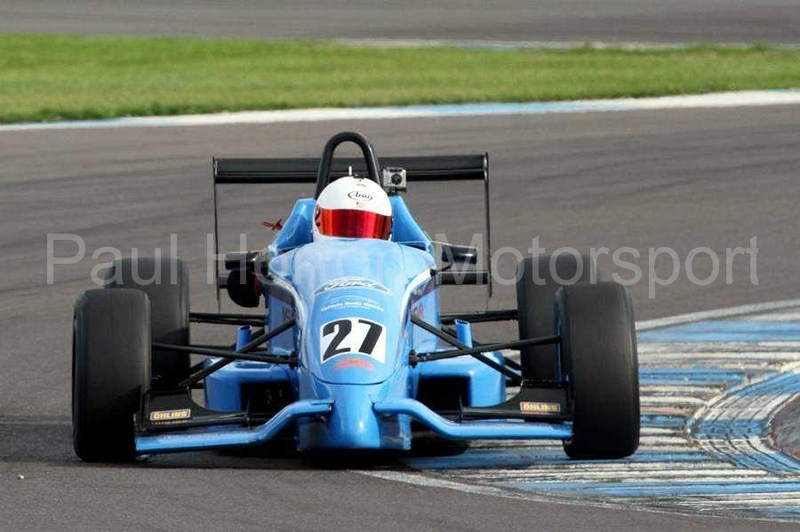 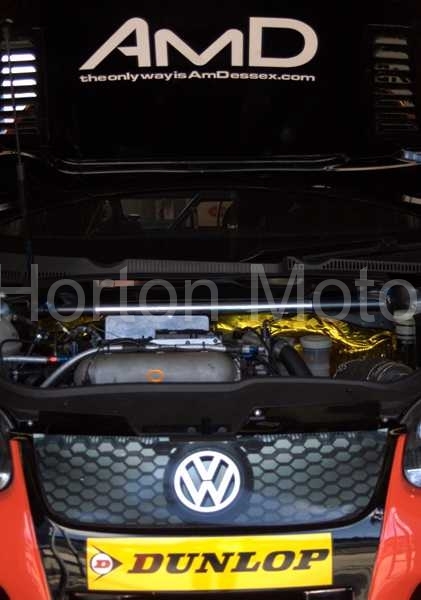 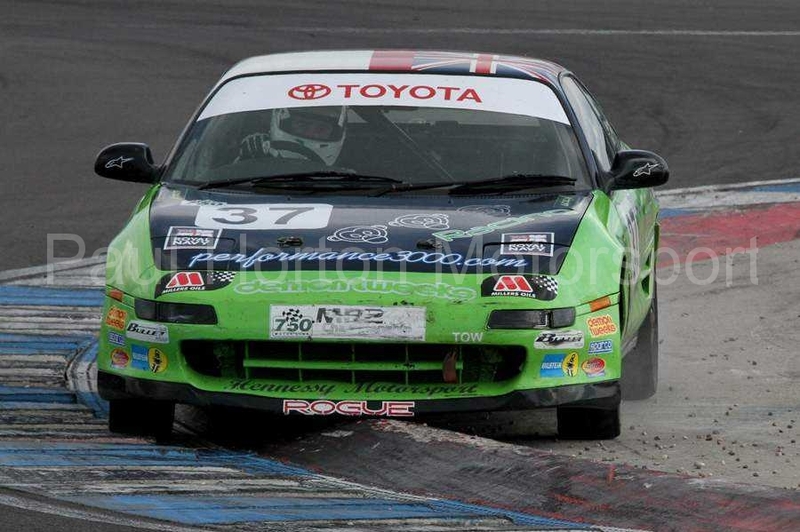 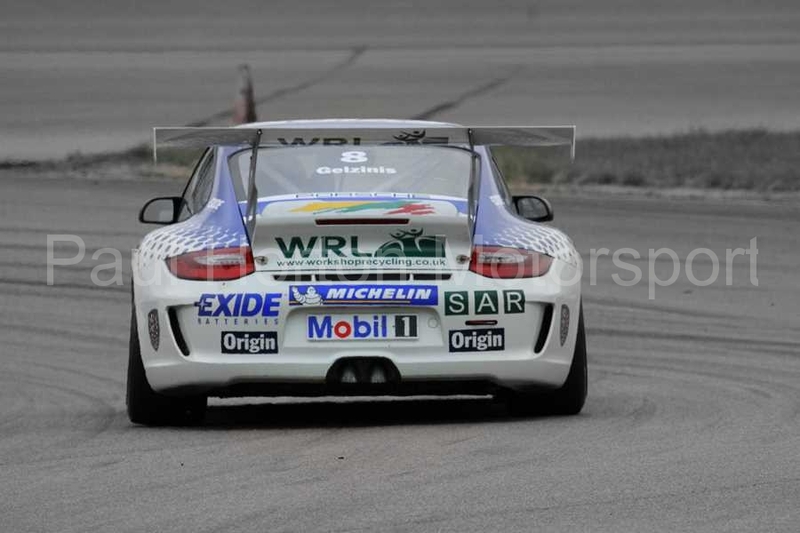 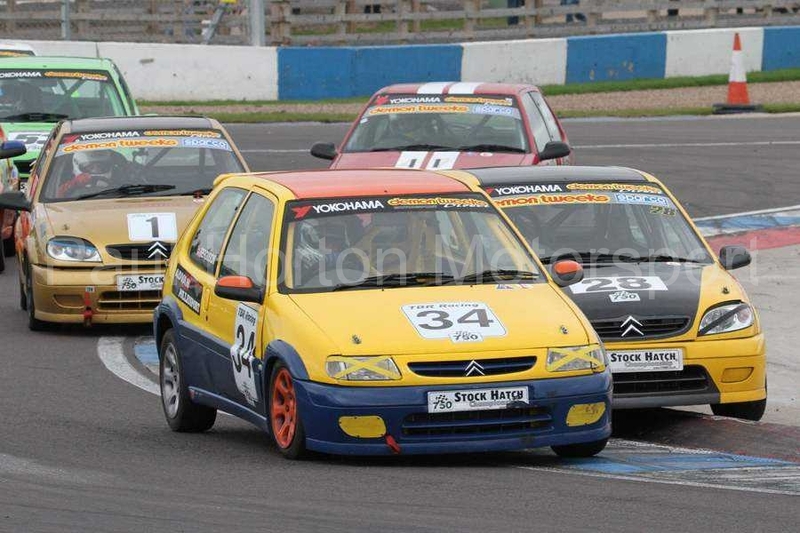 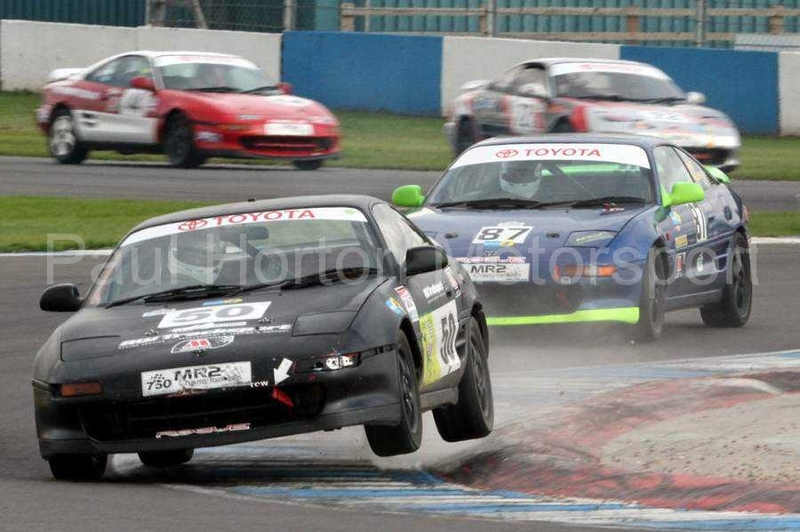 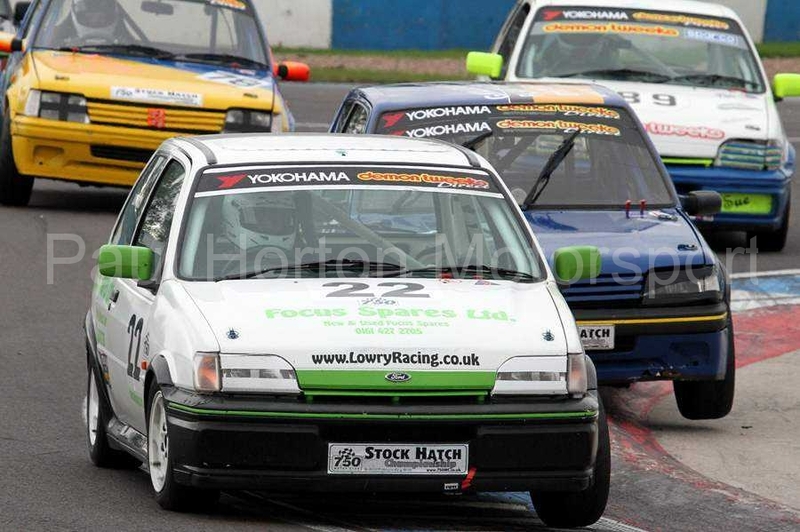 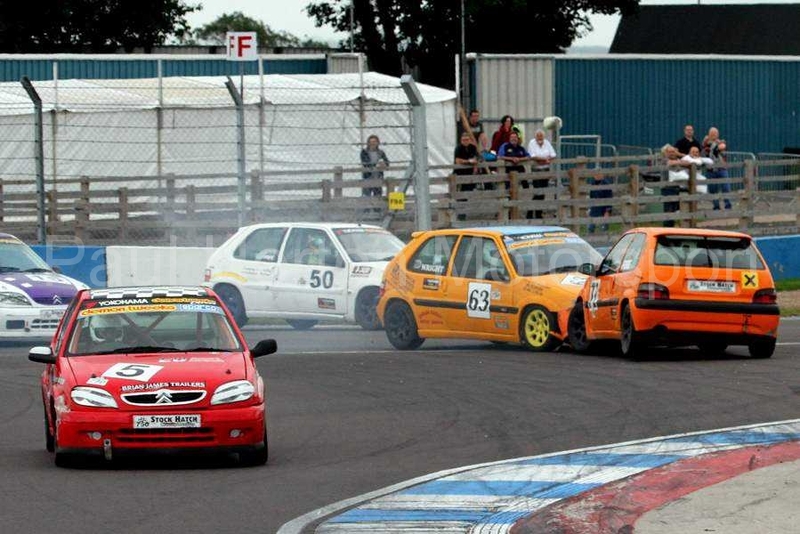 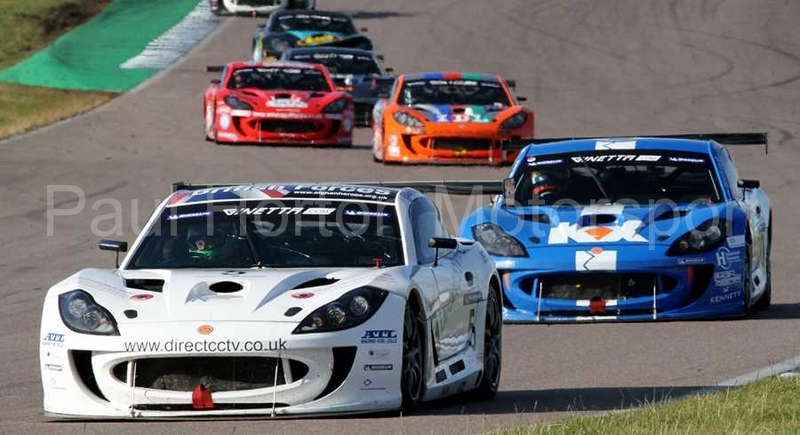 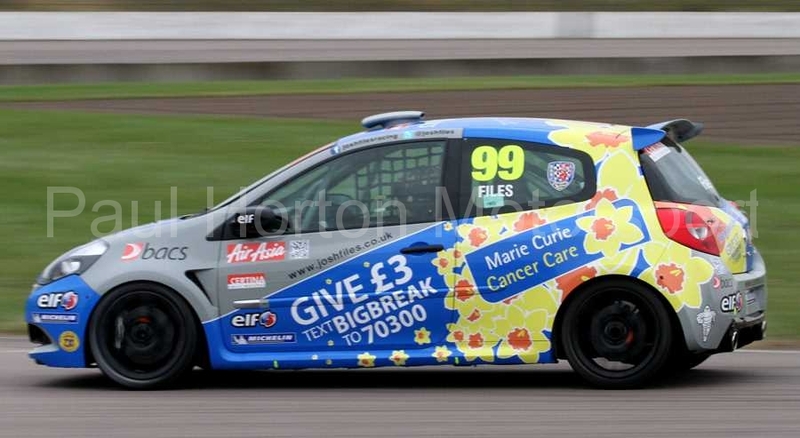 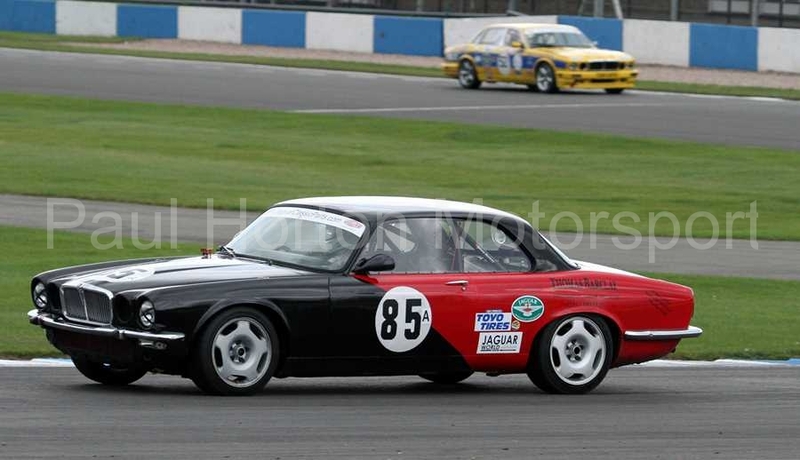 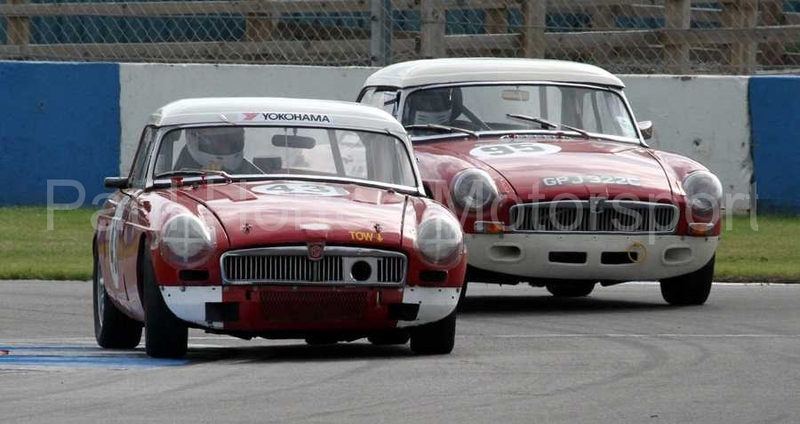 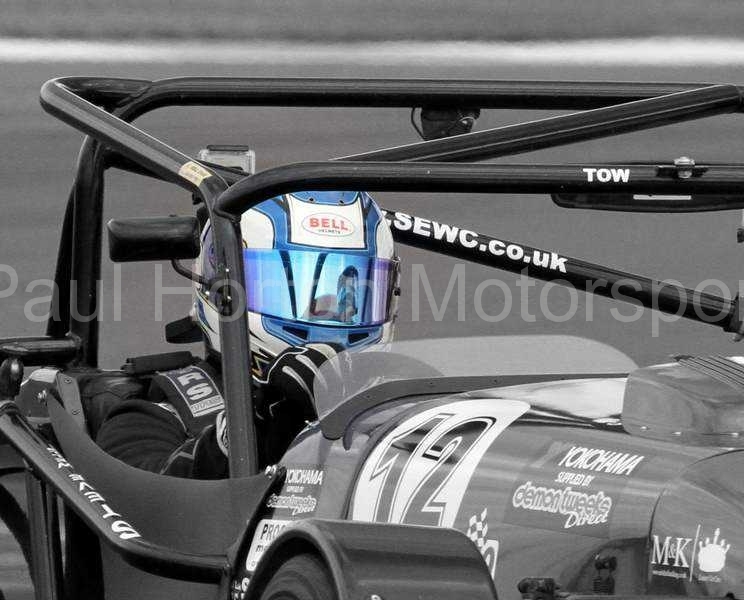 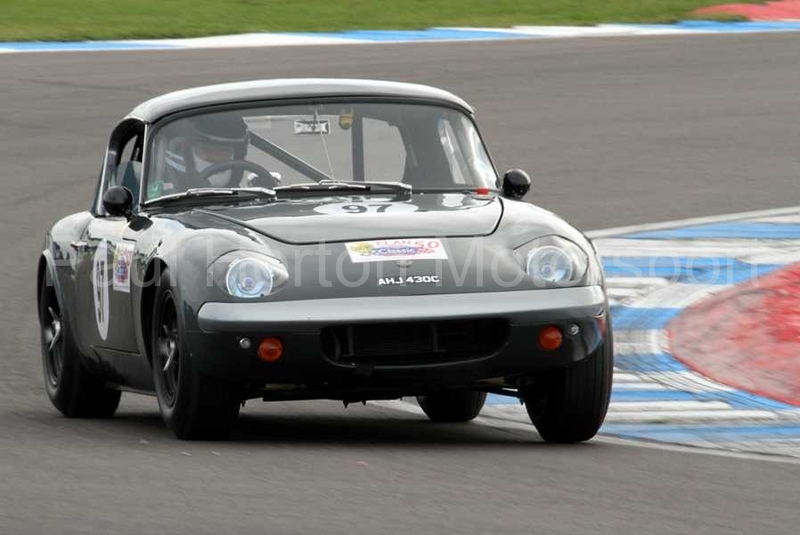 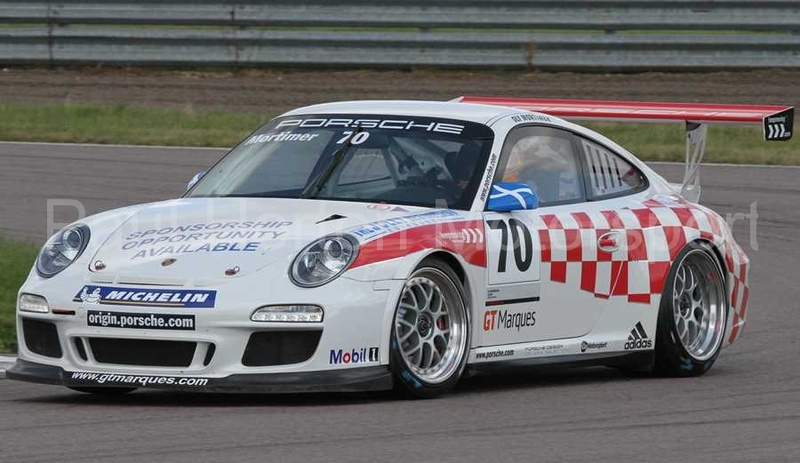 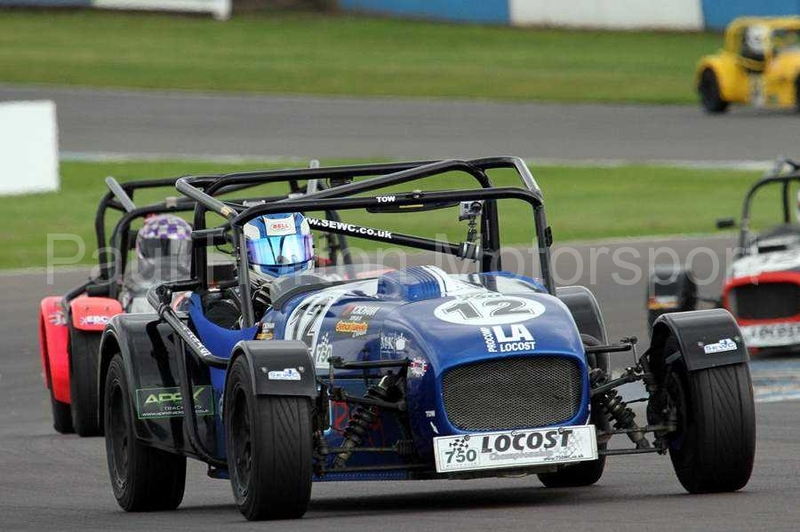 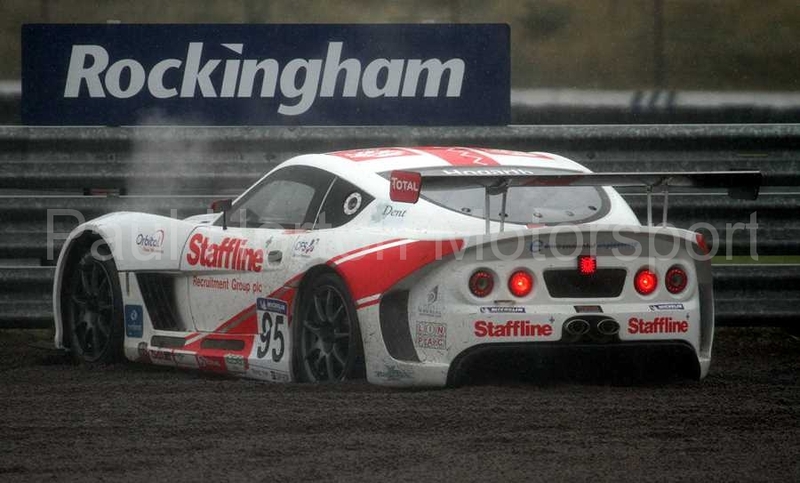 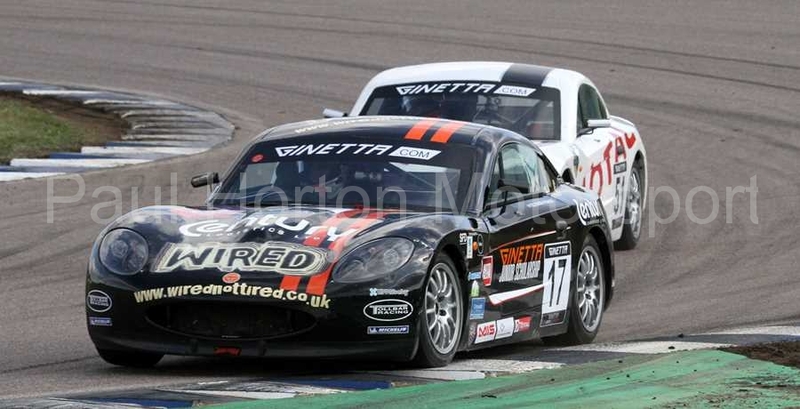 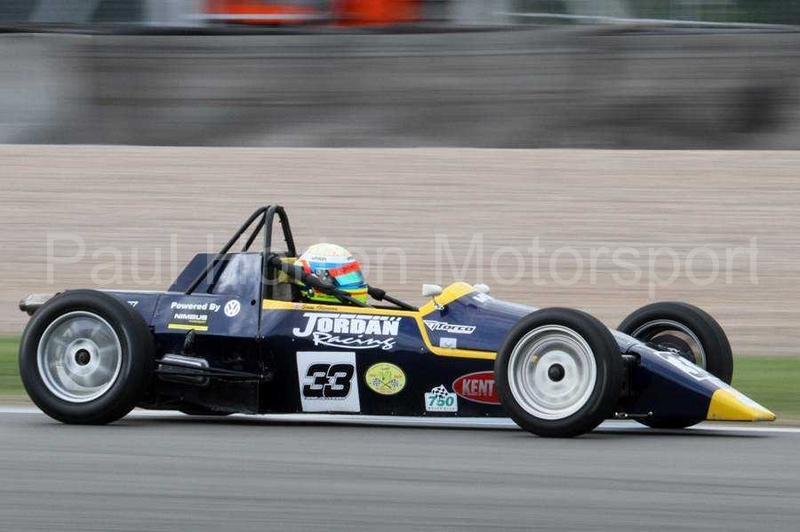 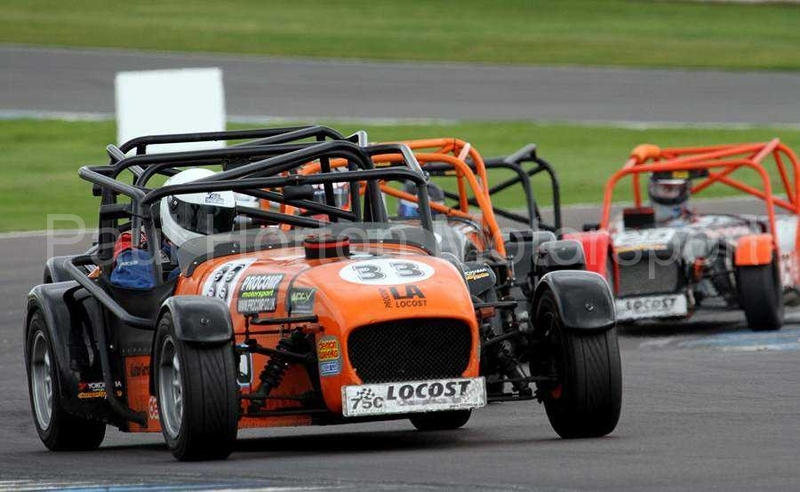 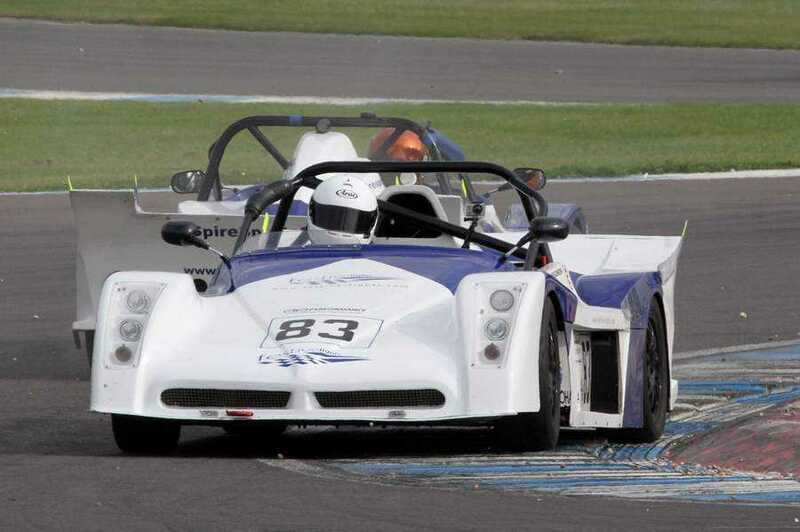 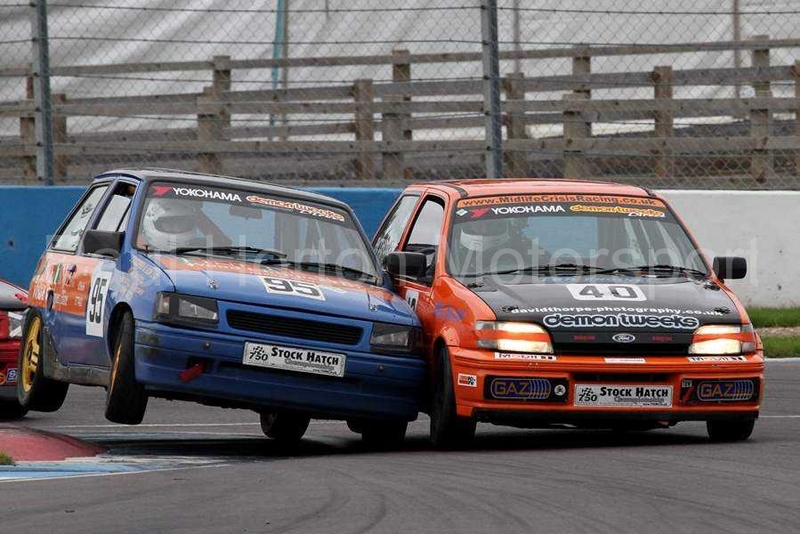 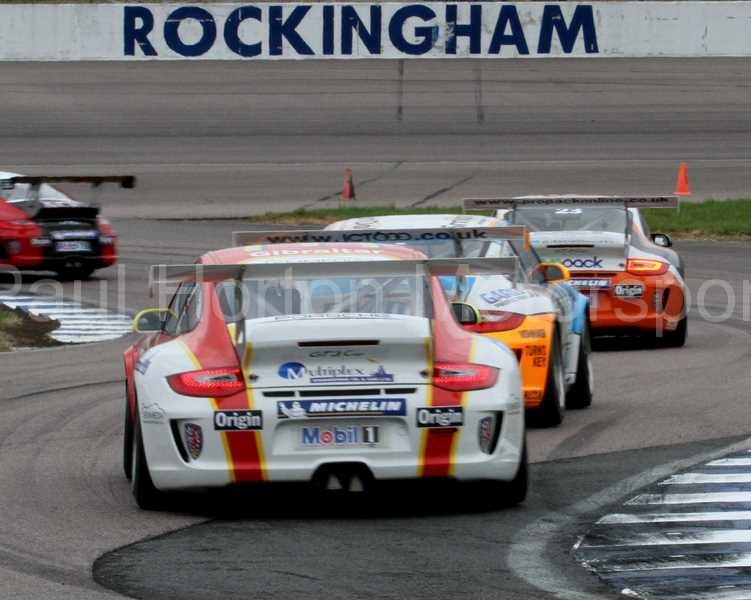 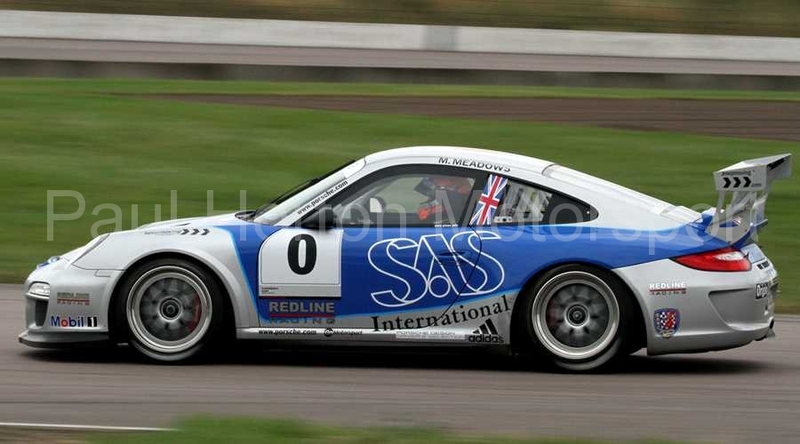 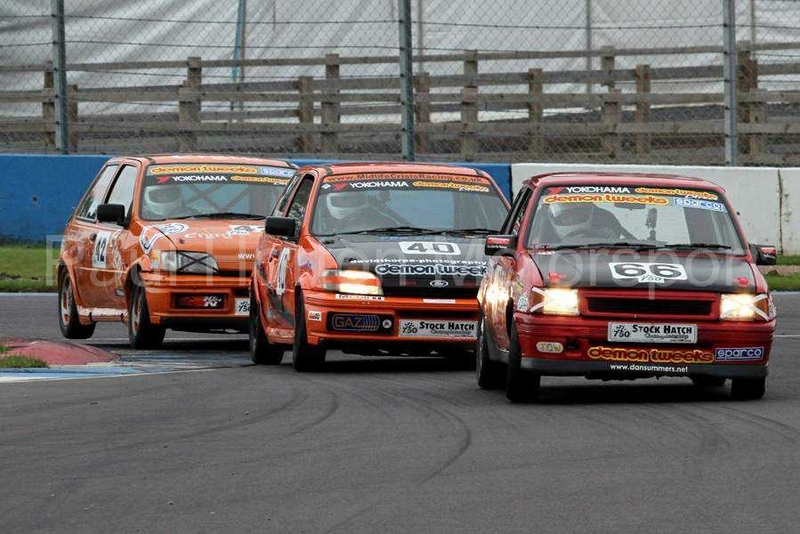 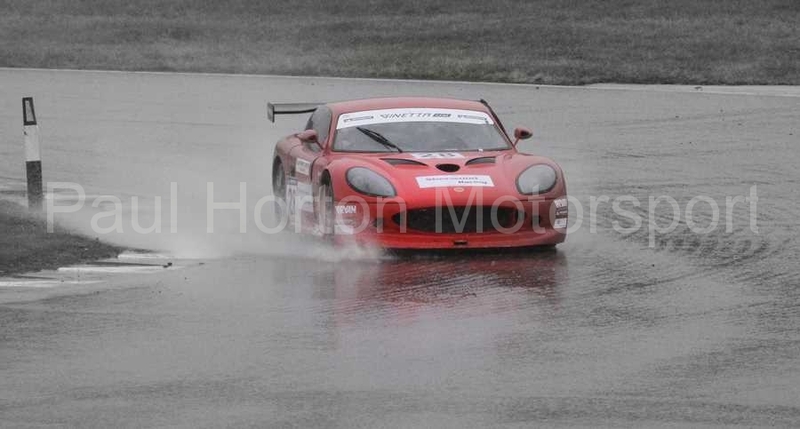 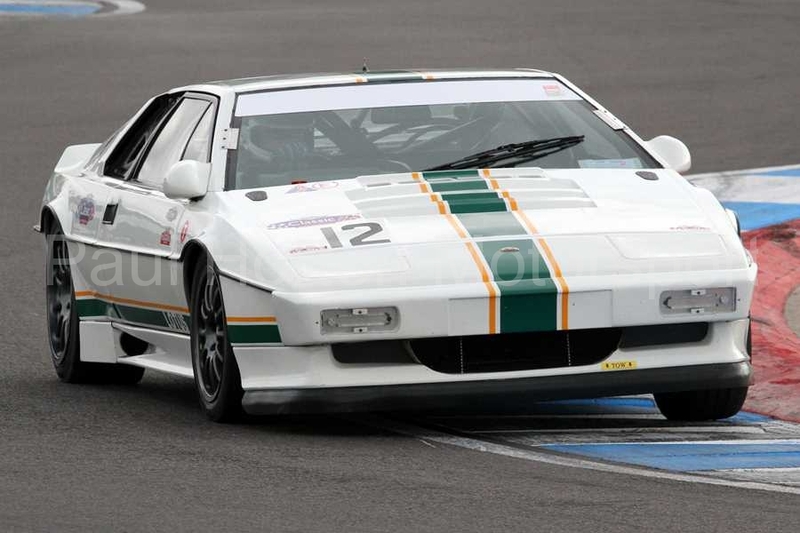 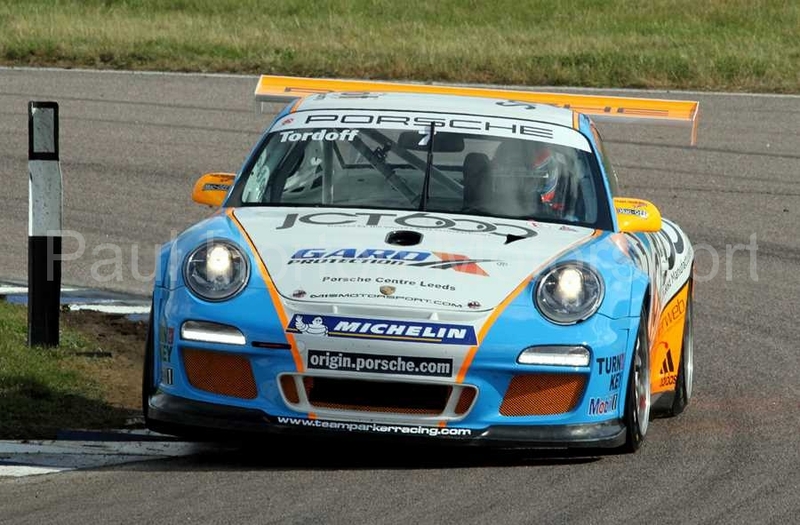 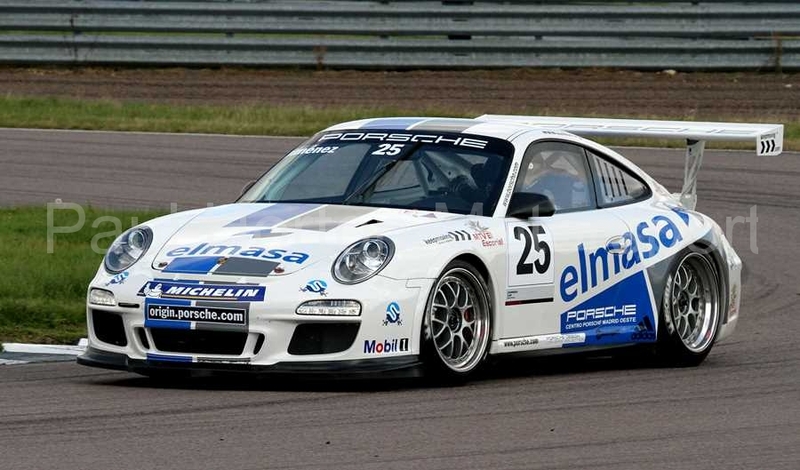 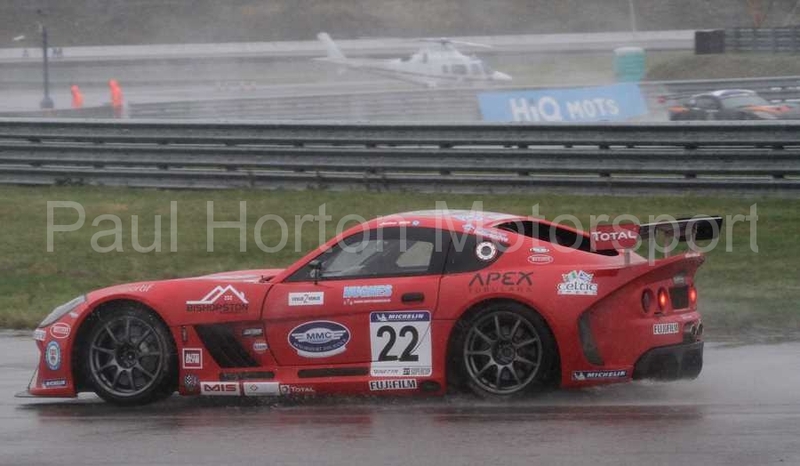 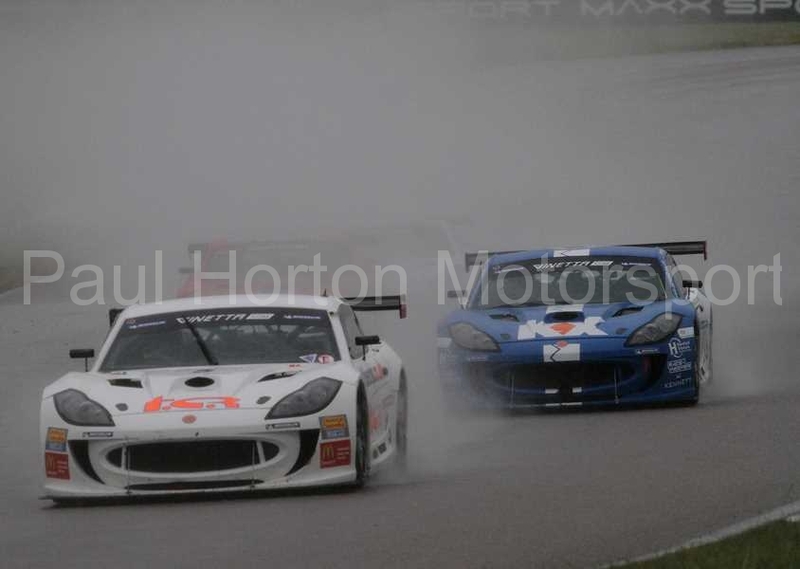 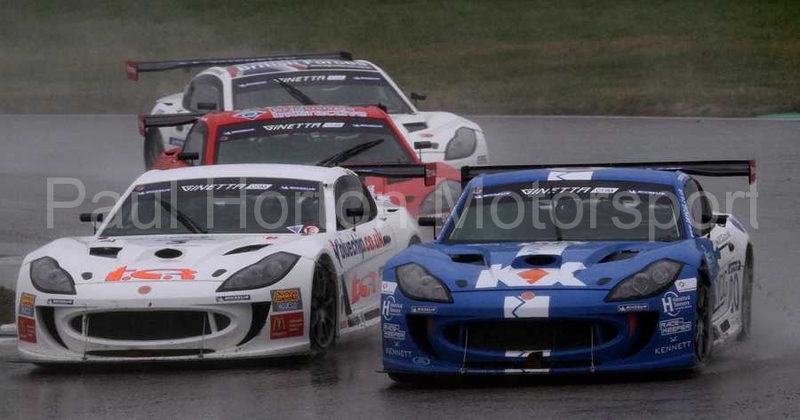 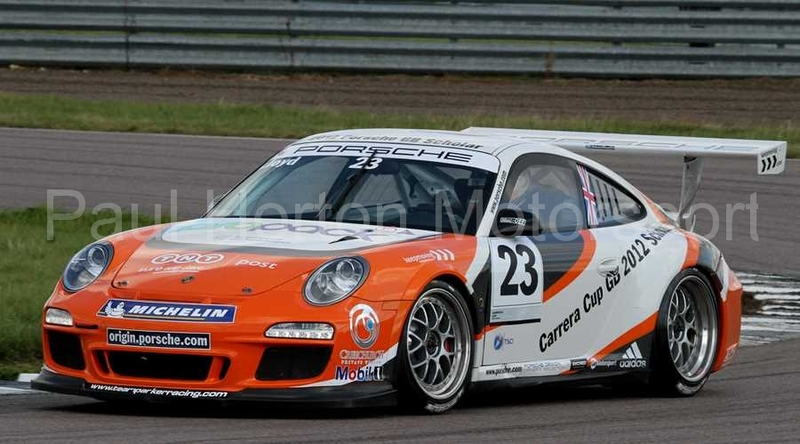 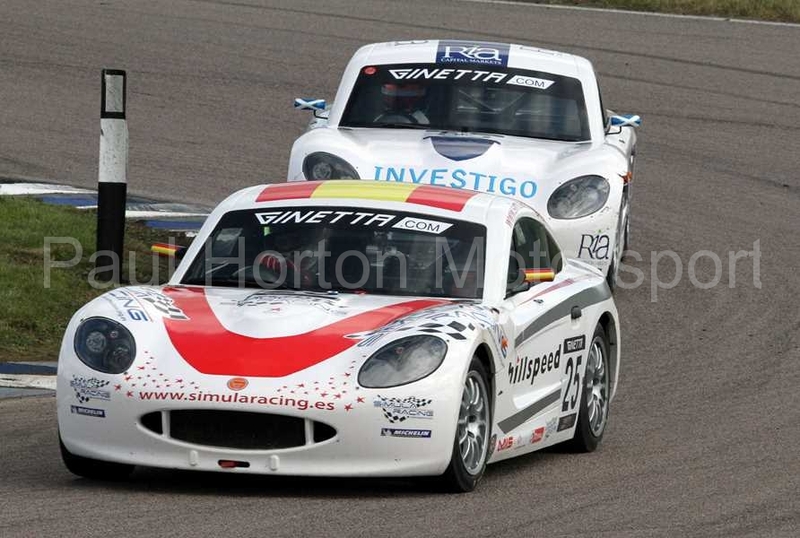 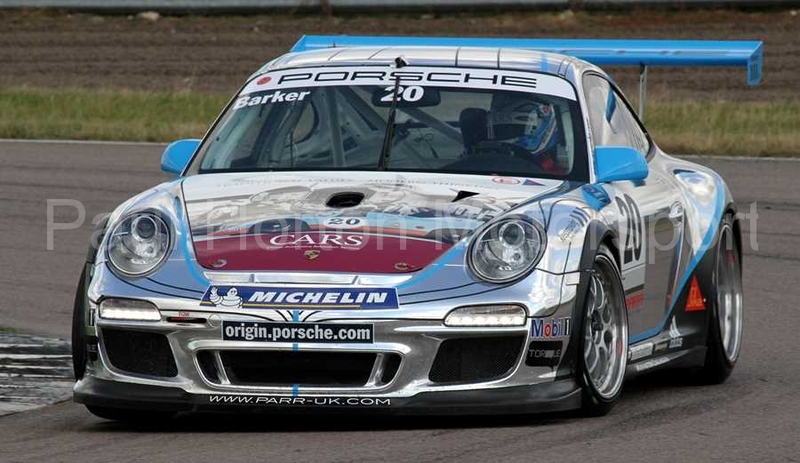 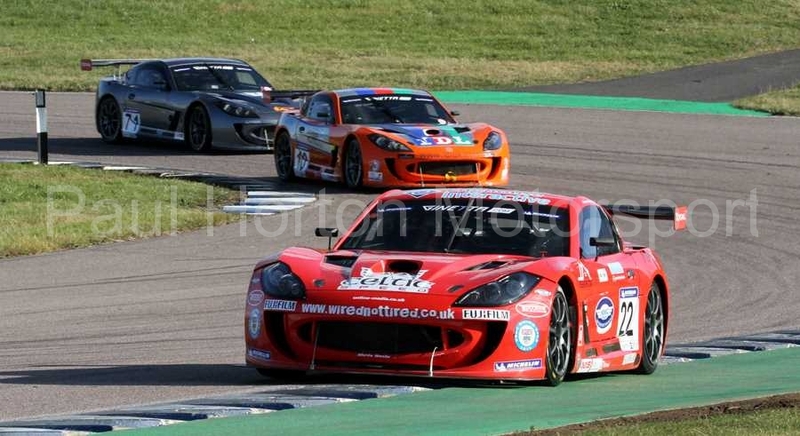 This entry was posted in Editors Pick, Gallery and tagged 2012, 750 Motor Club, 750mc, BMW, Compact Cup, Demon Tweeks, Donington Park, Formula 4 Championship, Gaz Shocks, Locost Championship, MAHA UK, Premier Choice, Sport Specials, Stock Hatch, Toyota MR2 on 2 September 2012 by admin.